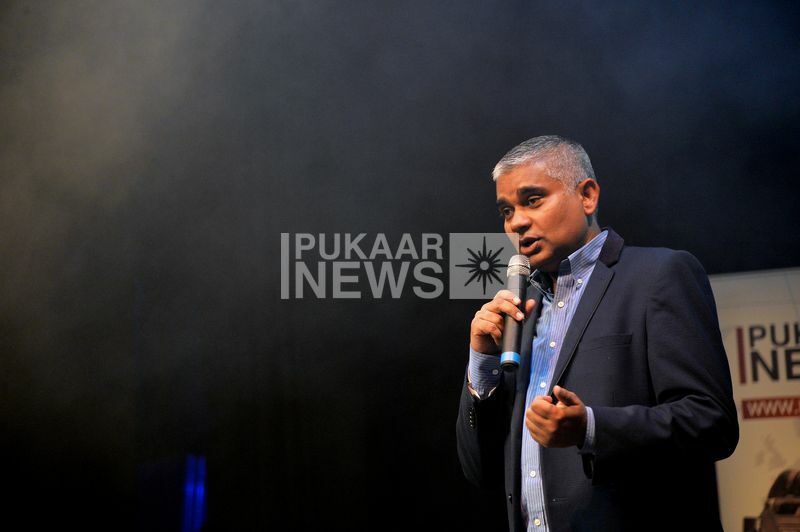 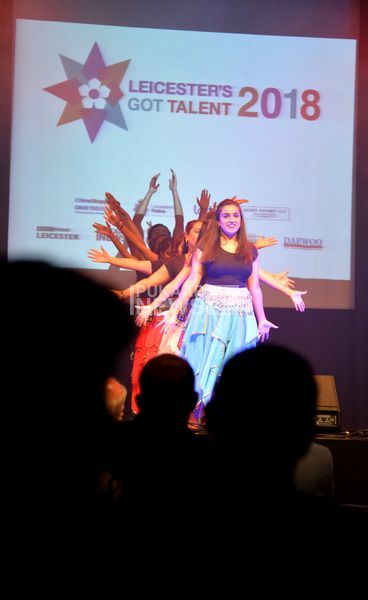 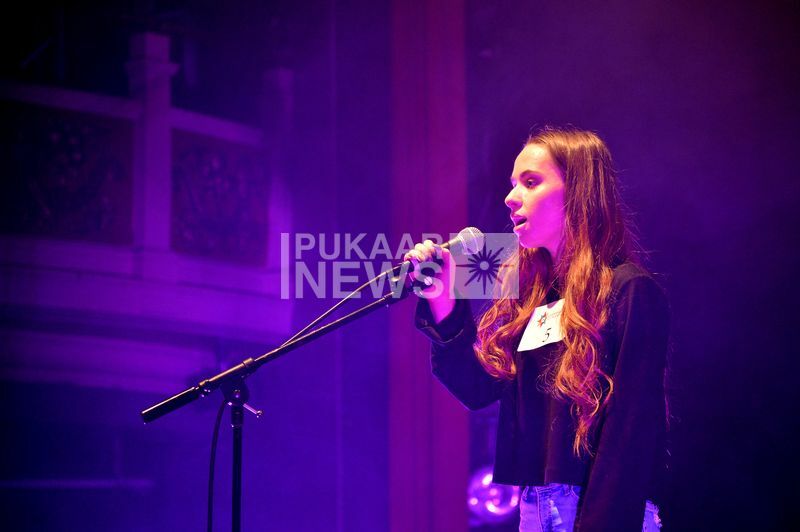 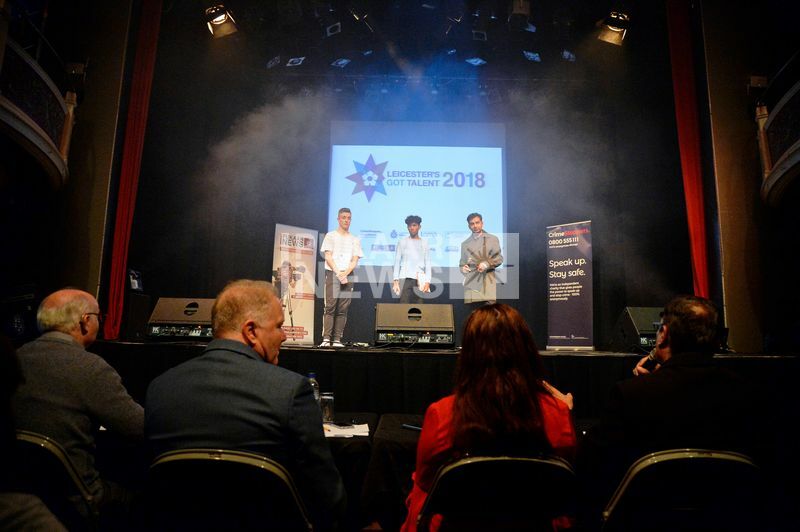 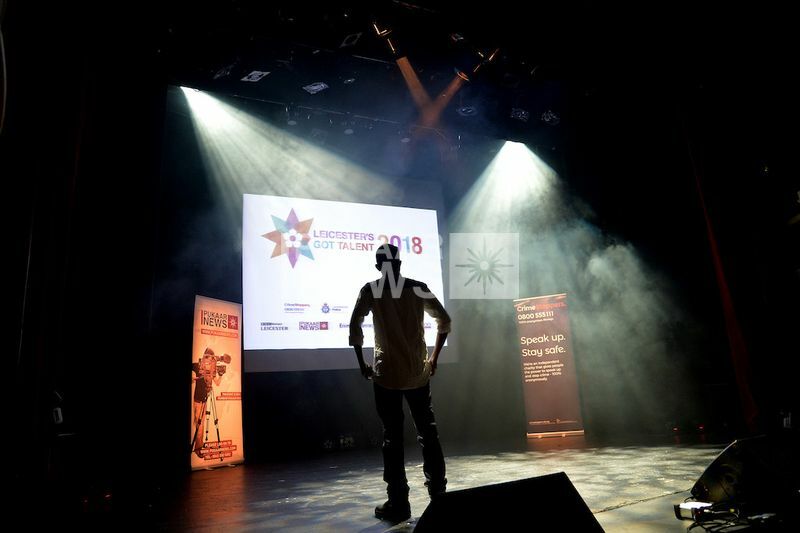 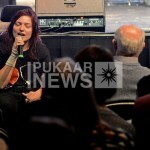 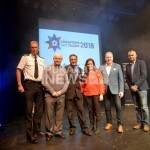 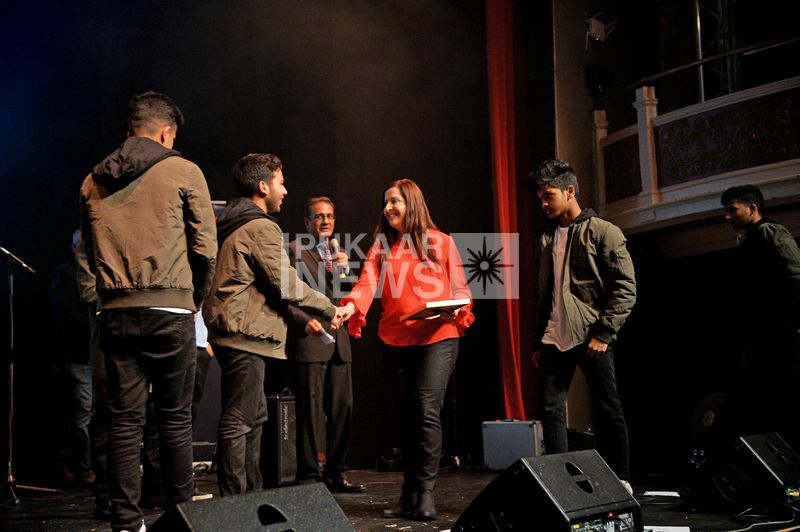 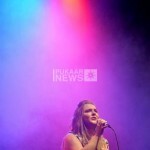 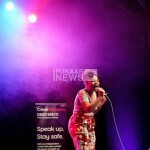 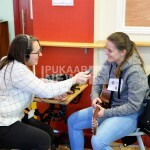 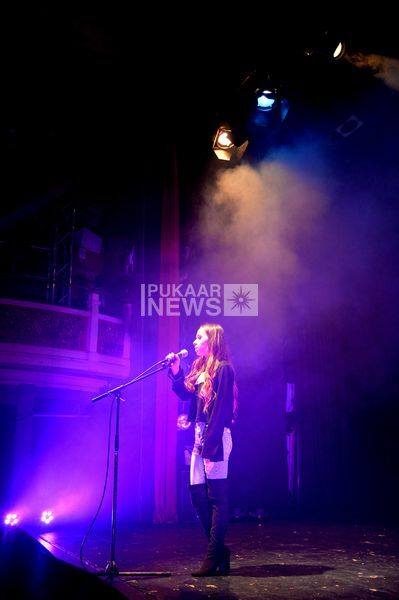 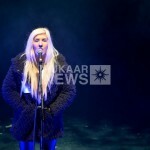 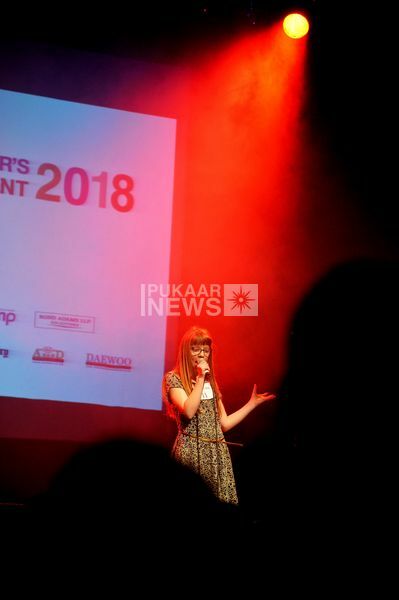 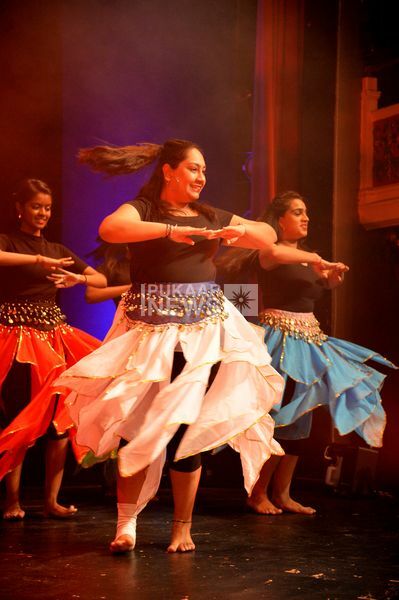 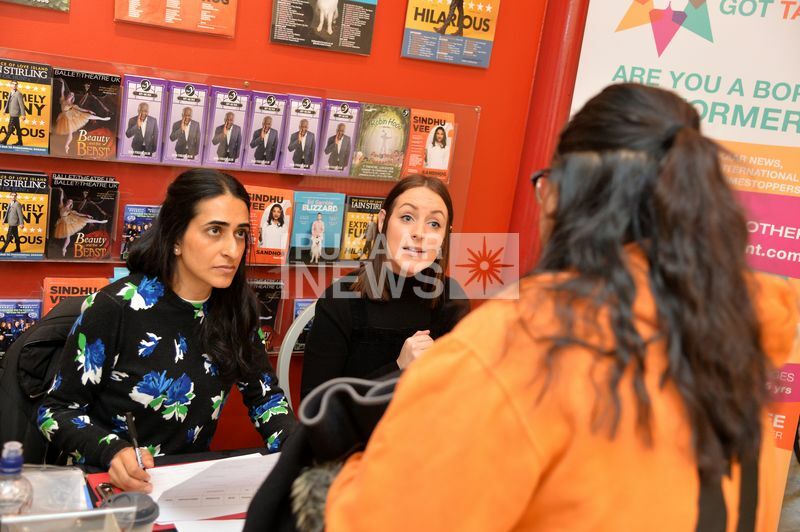 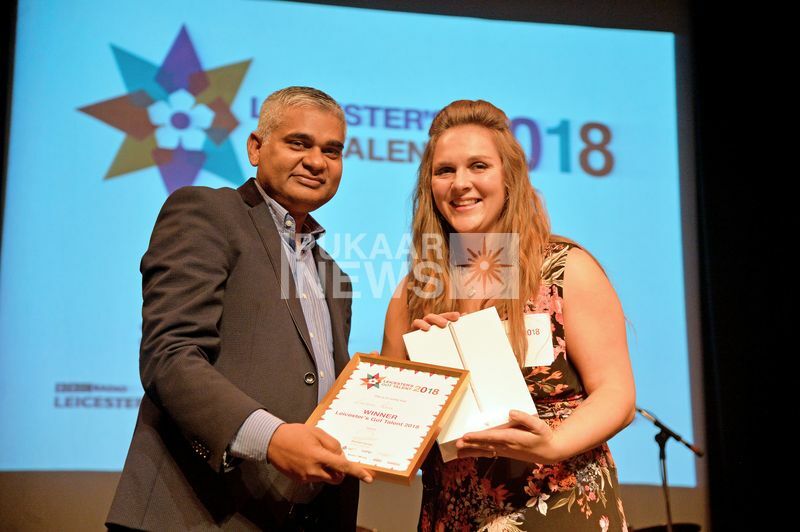 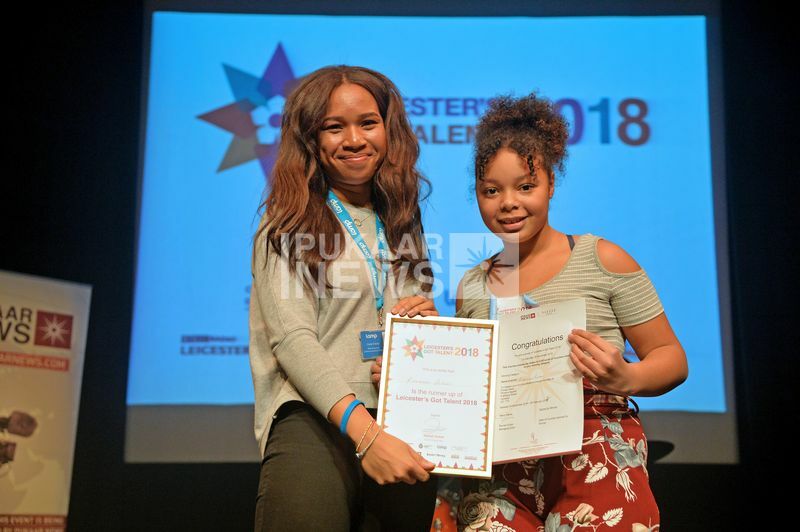 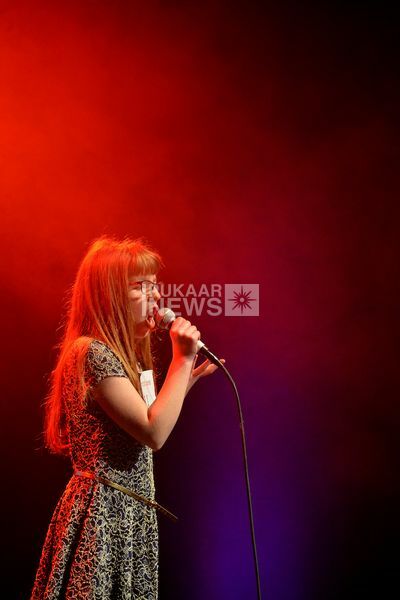 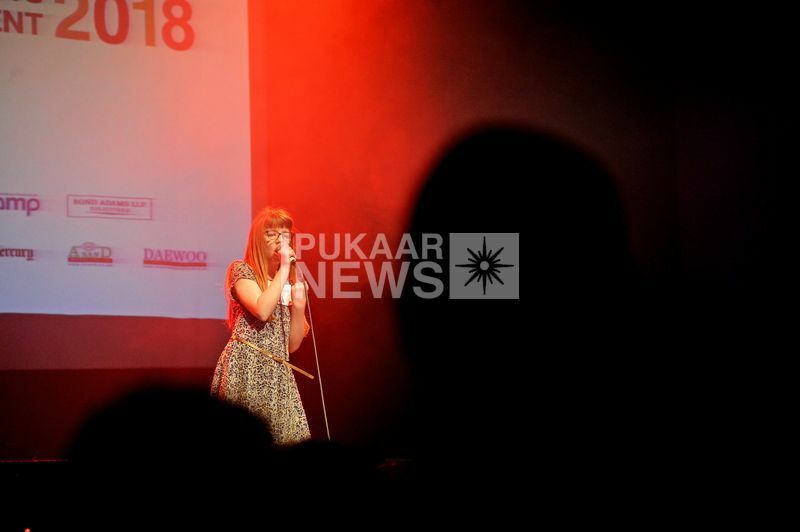 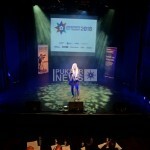 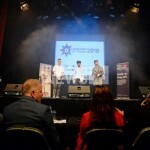 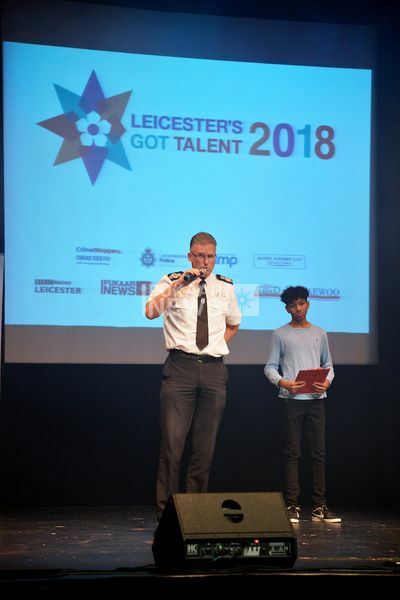 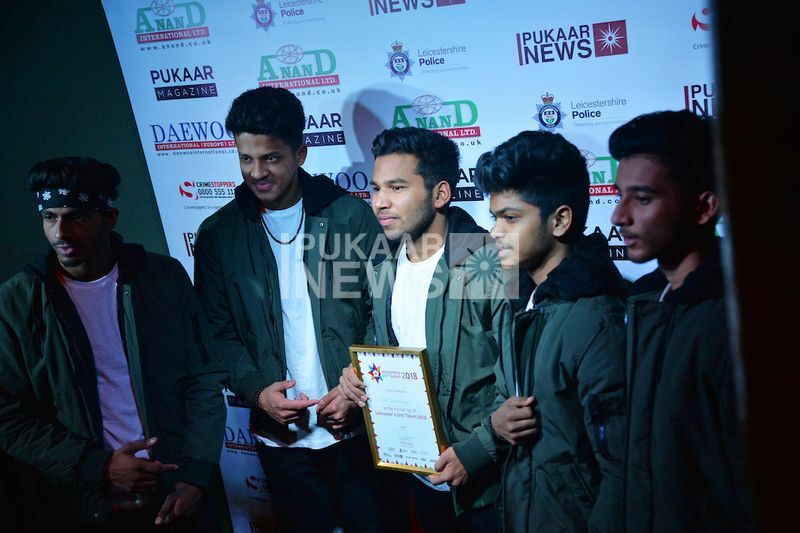 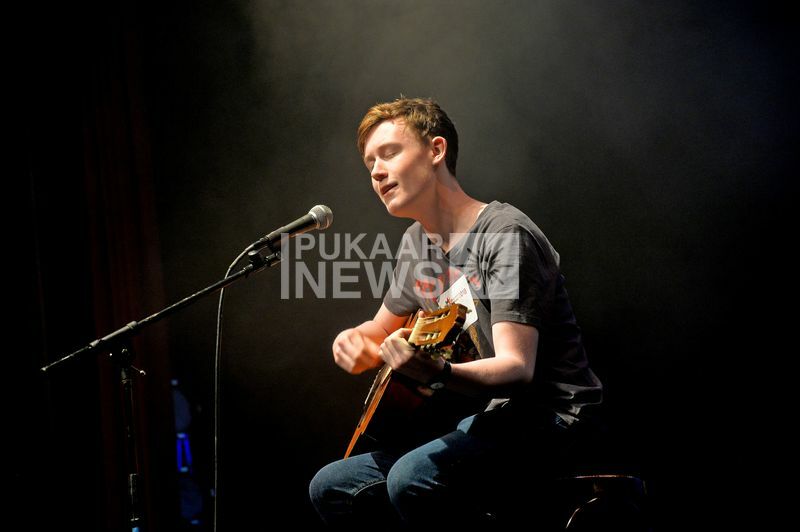 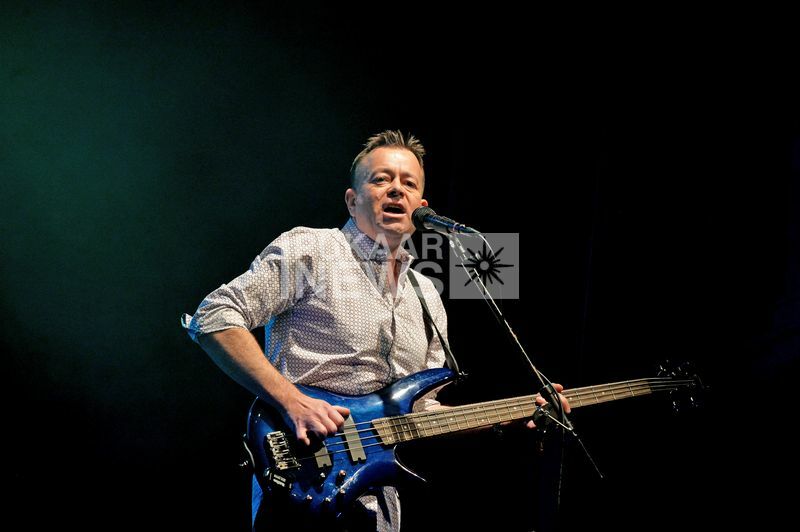 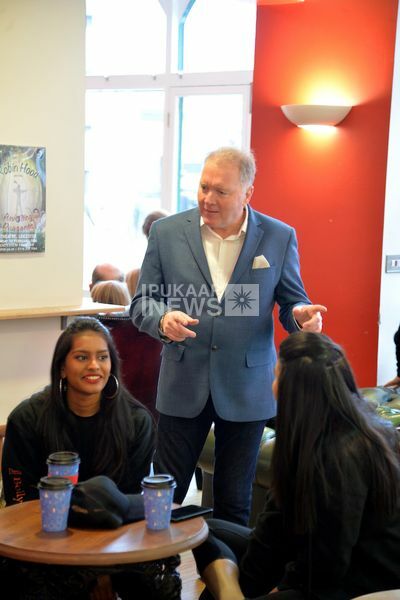 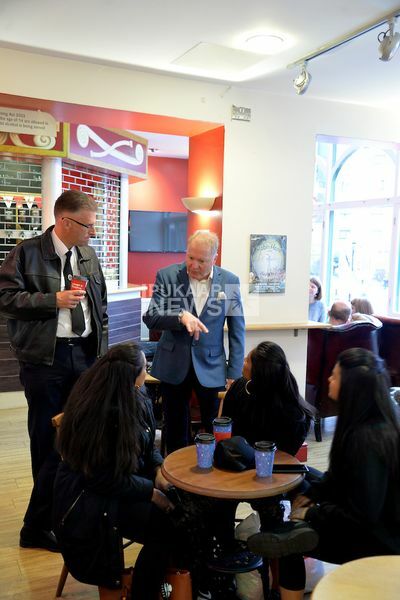 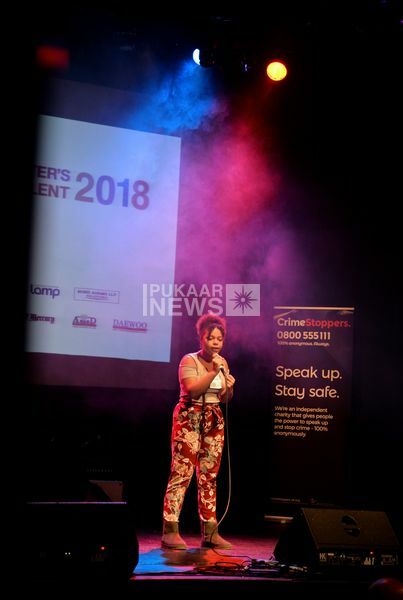 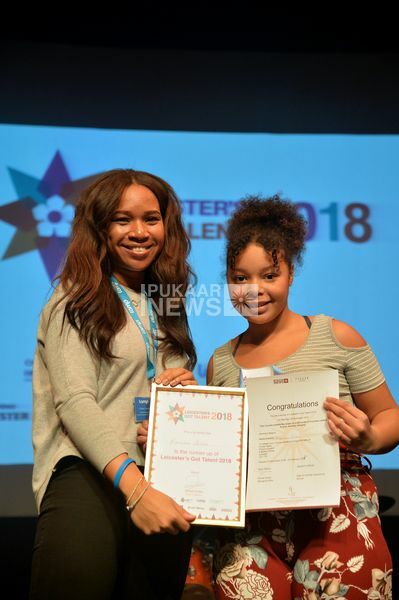 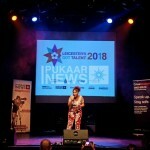 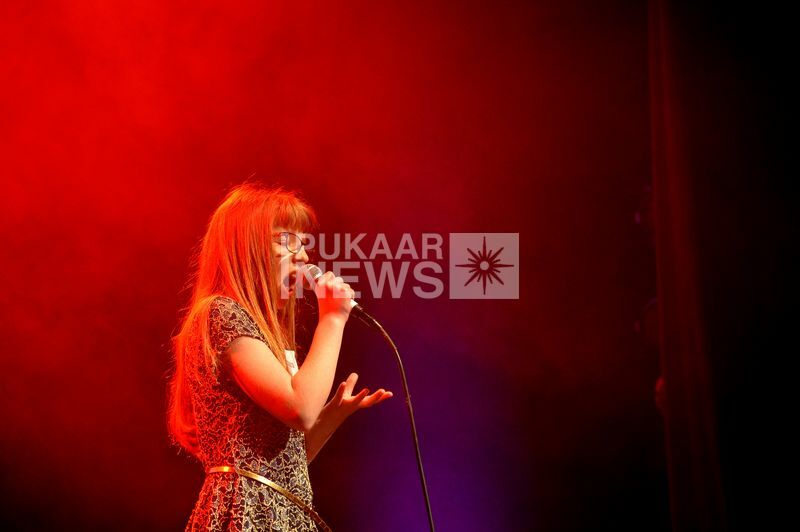 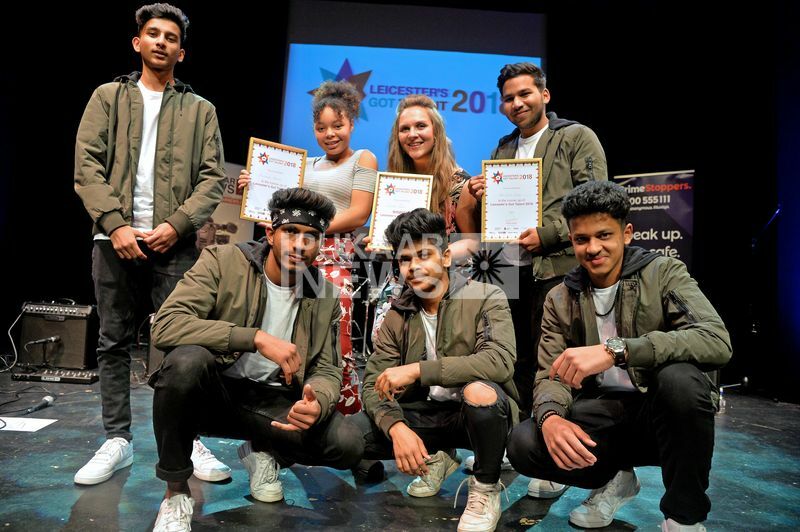 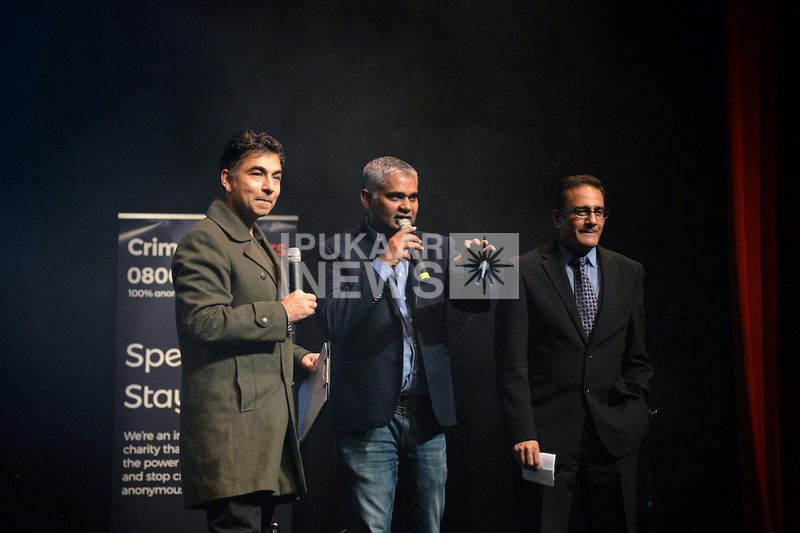 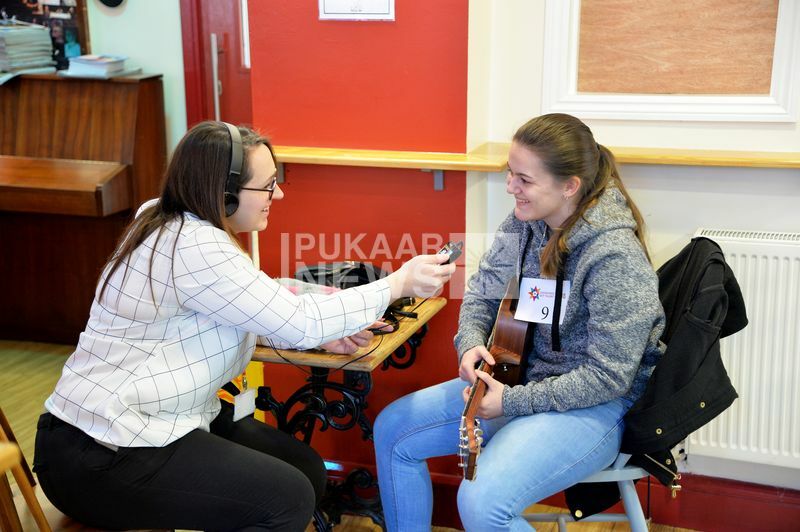 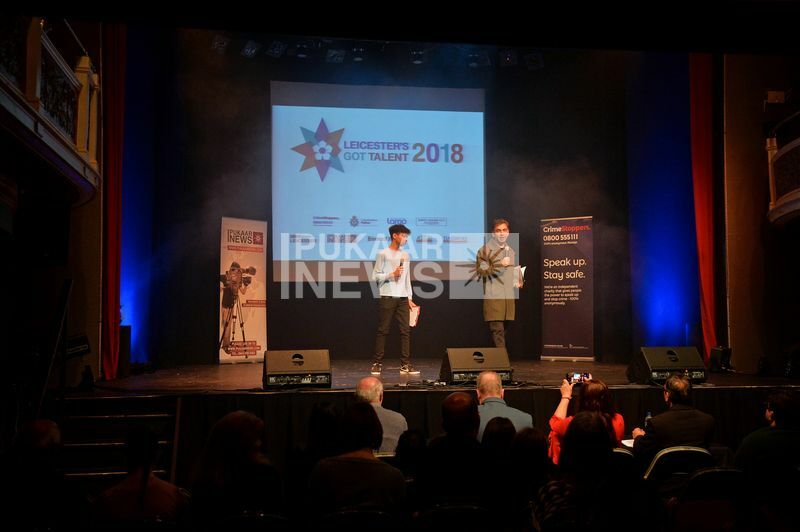 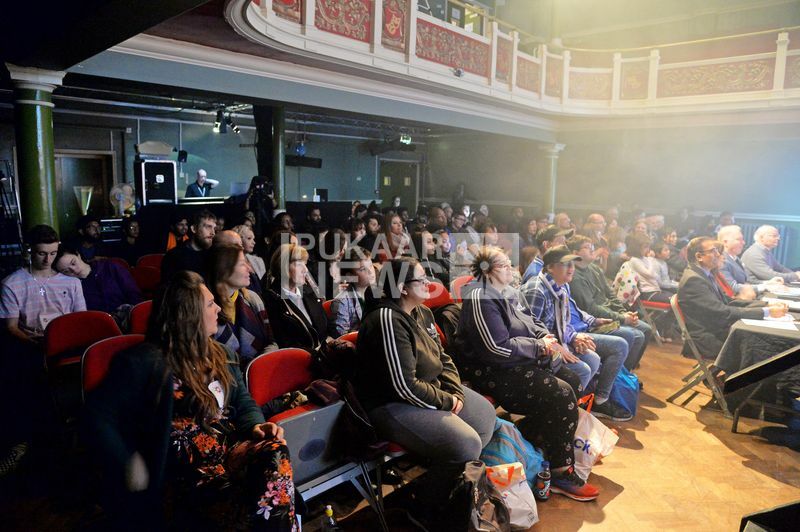 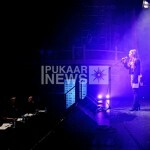 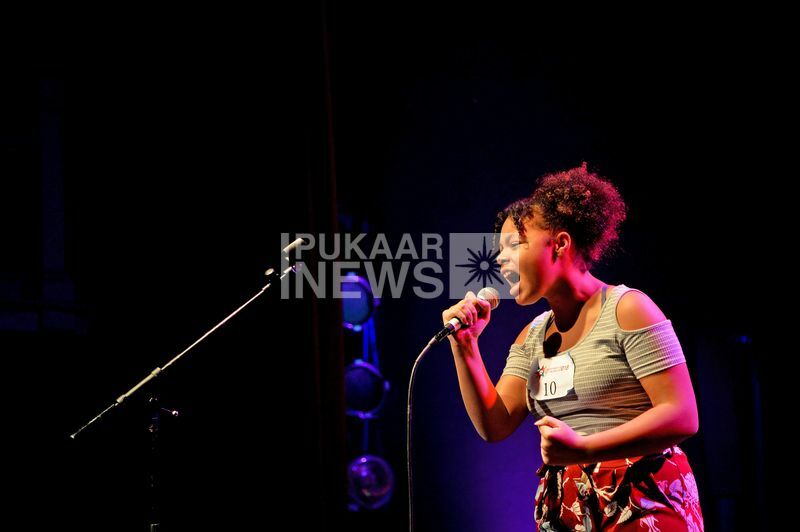 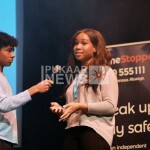 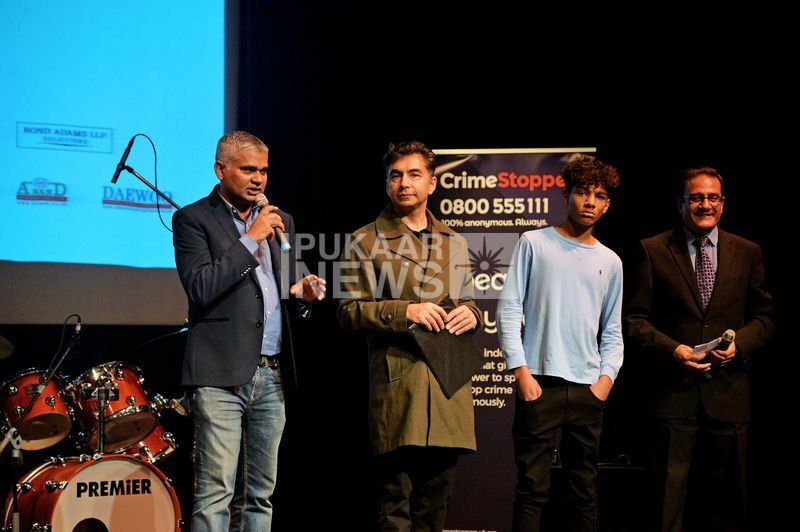 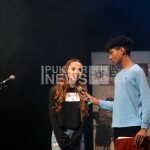 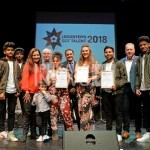 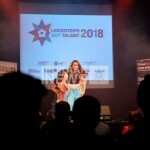 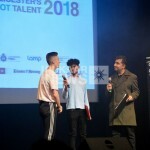 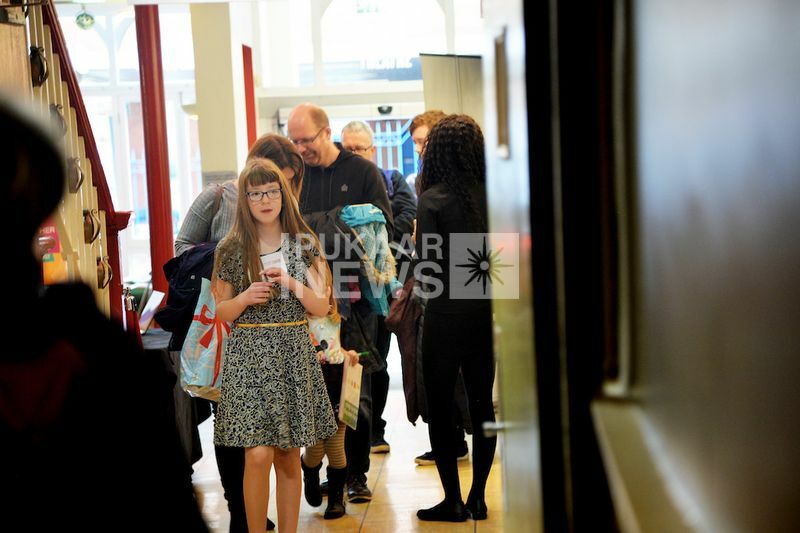 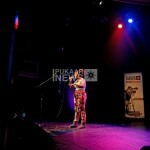 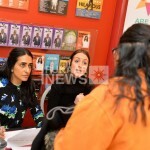 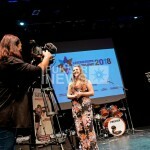 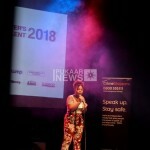 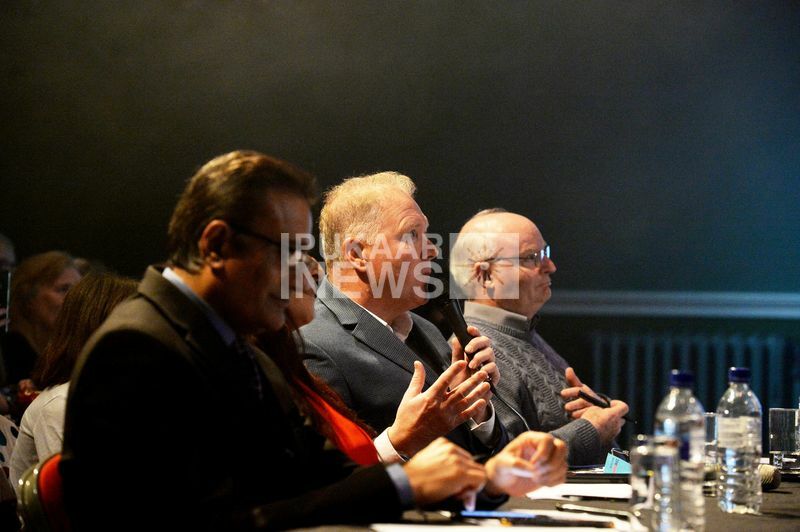 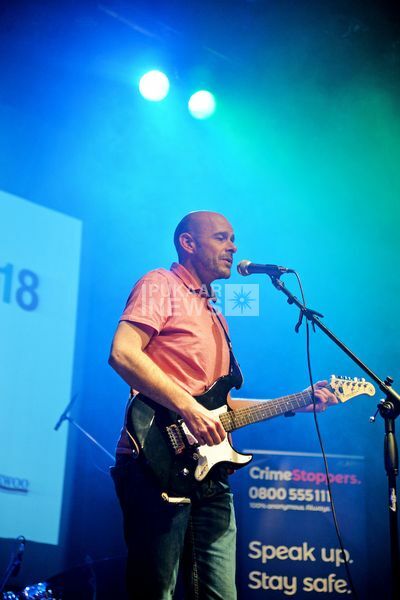 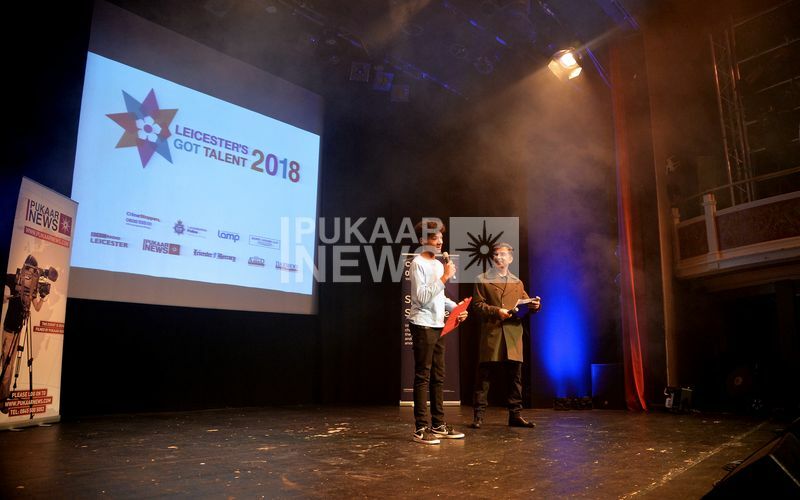 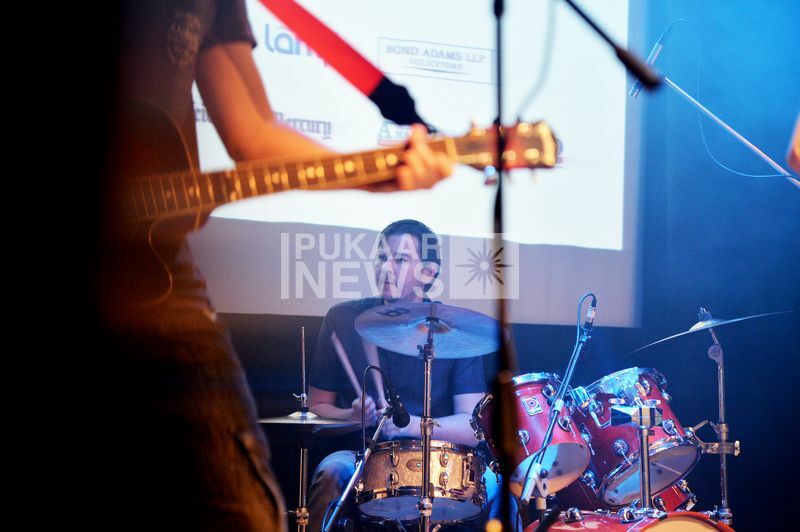 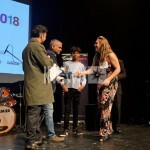 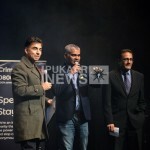 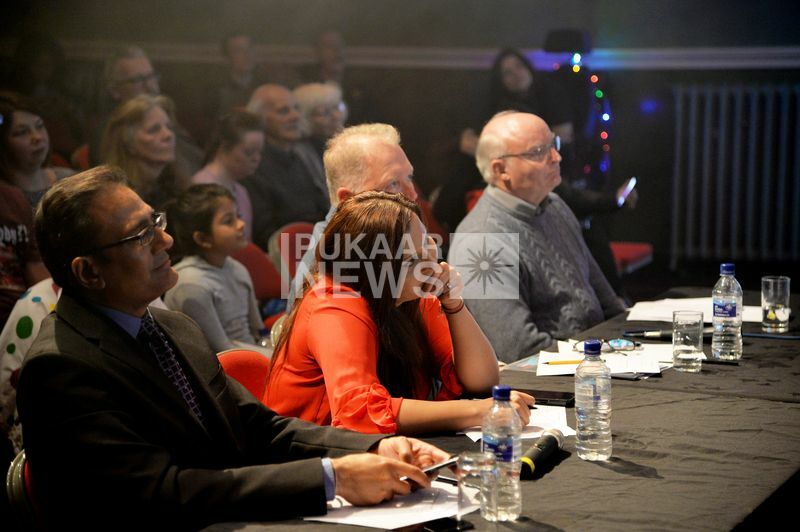 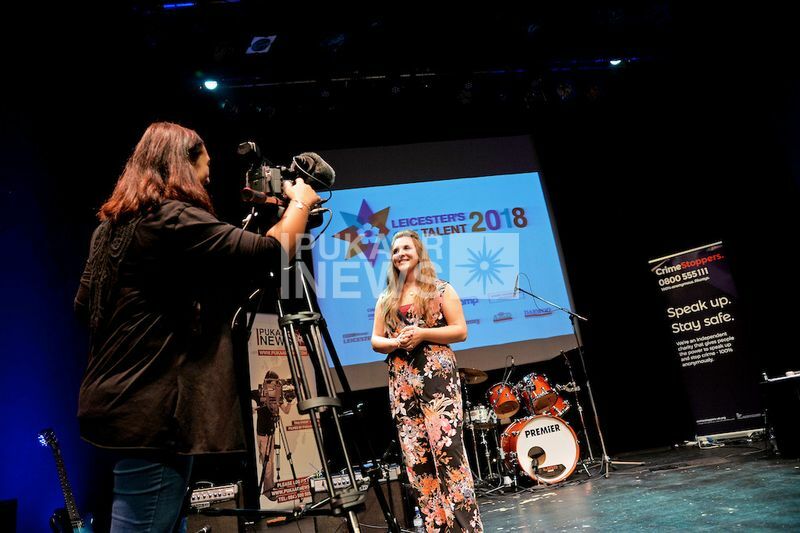 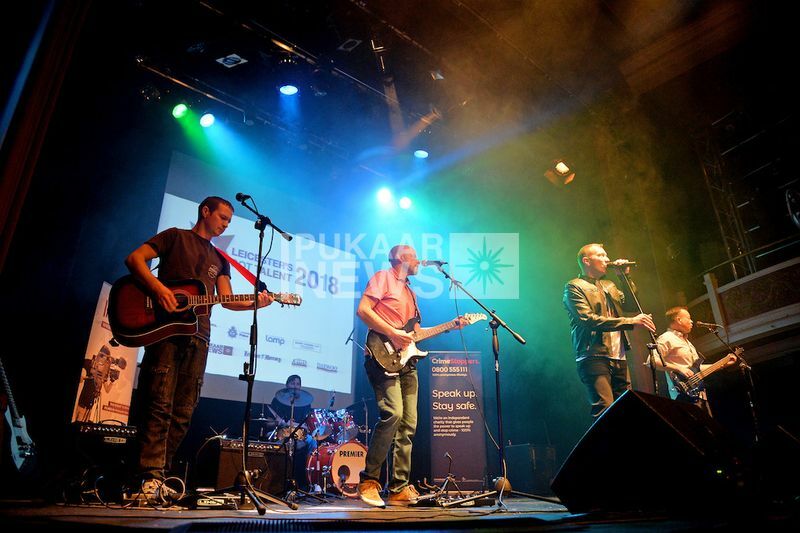 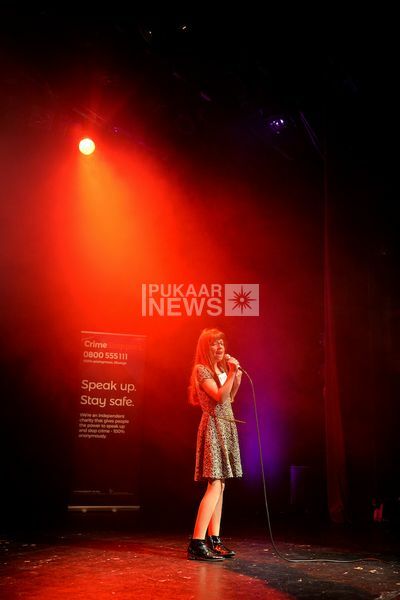 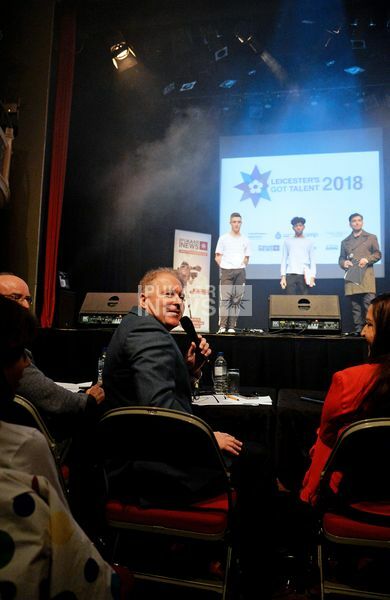 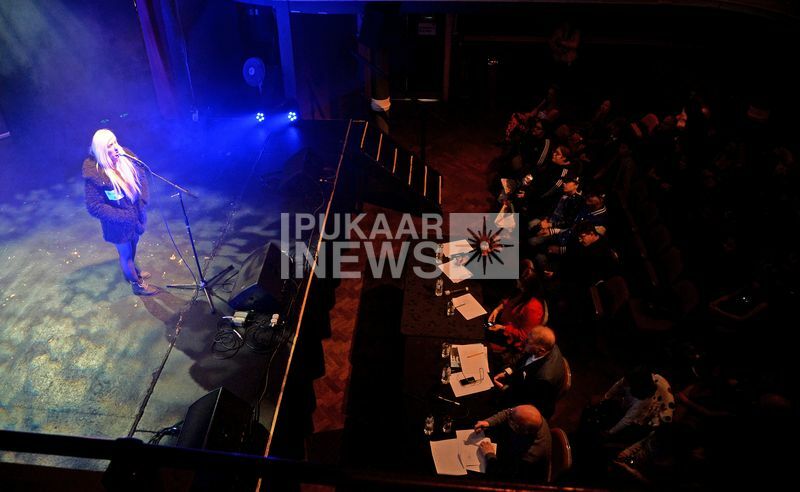 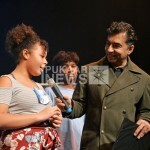 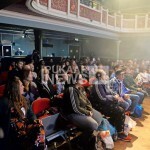 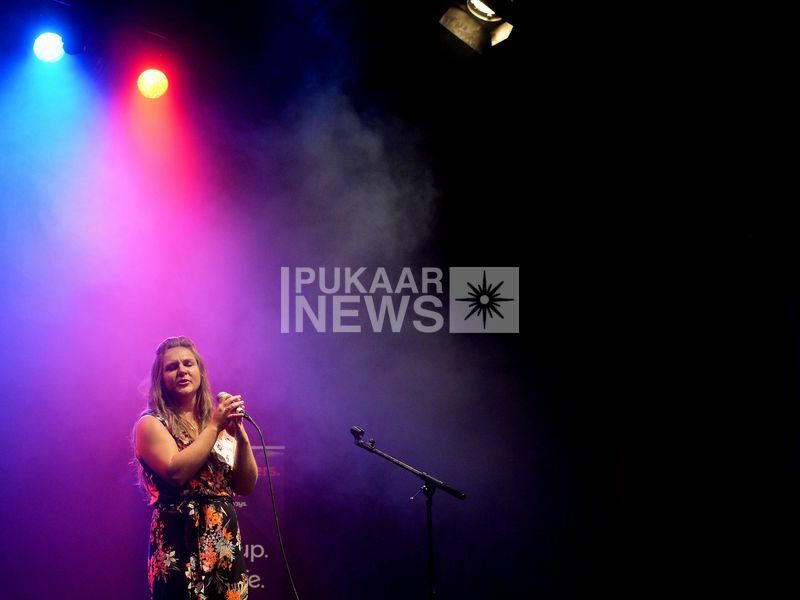 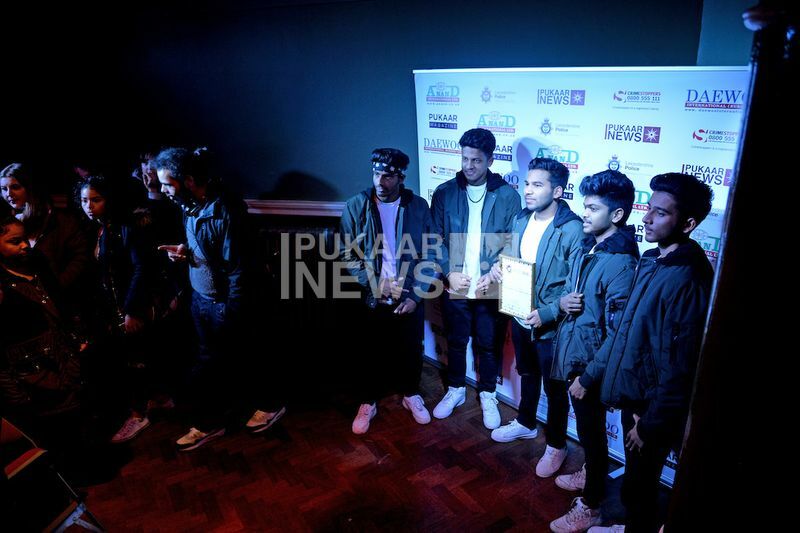 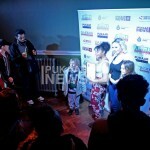 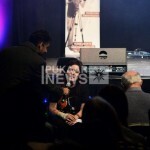 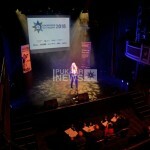 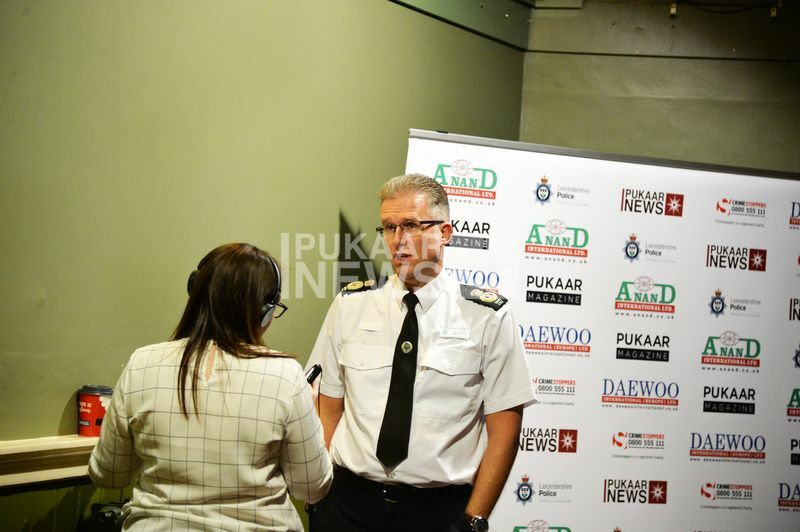 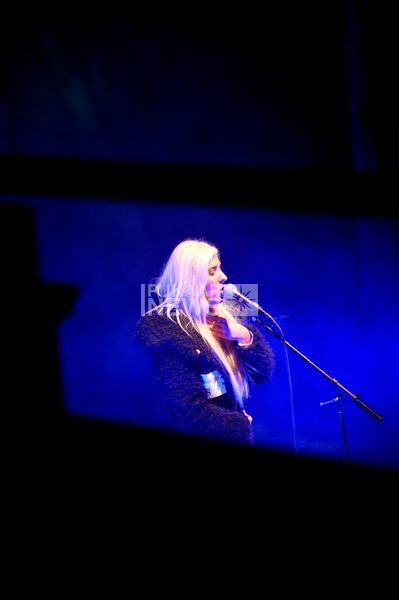 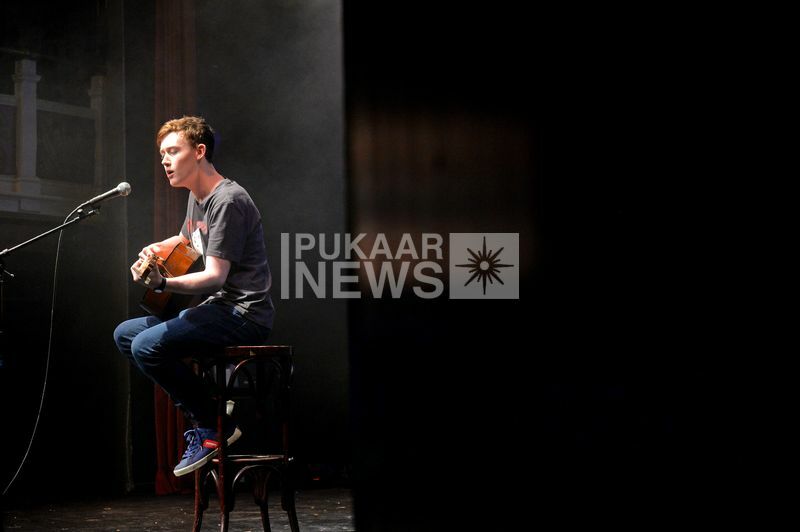 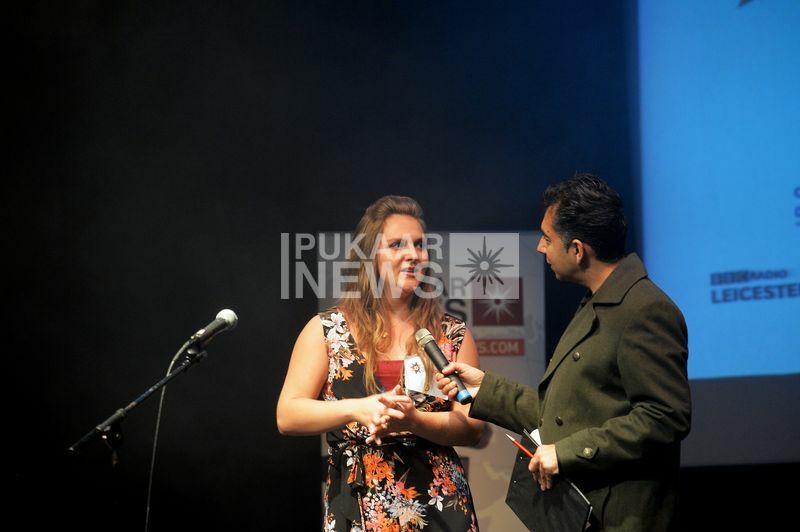 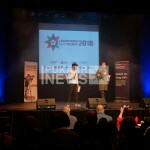 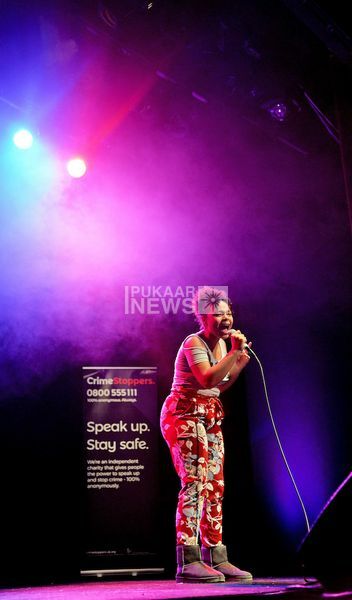 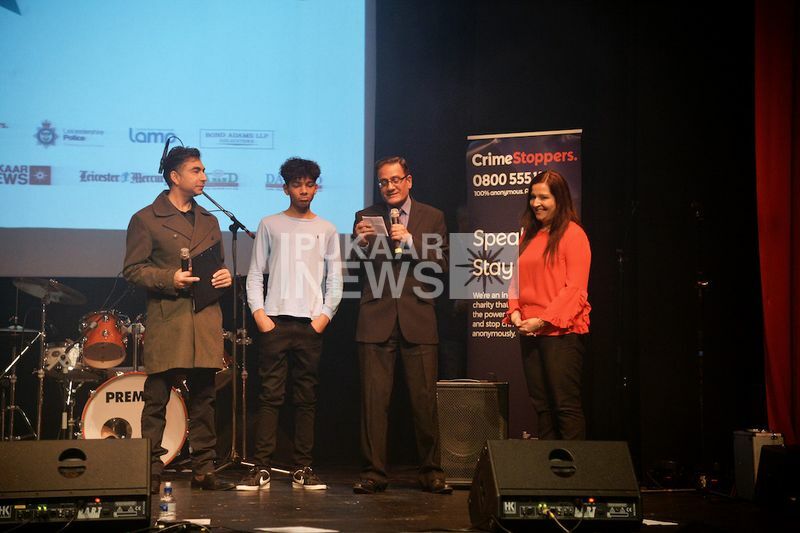 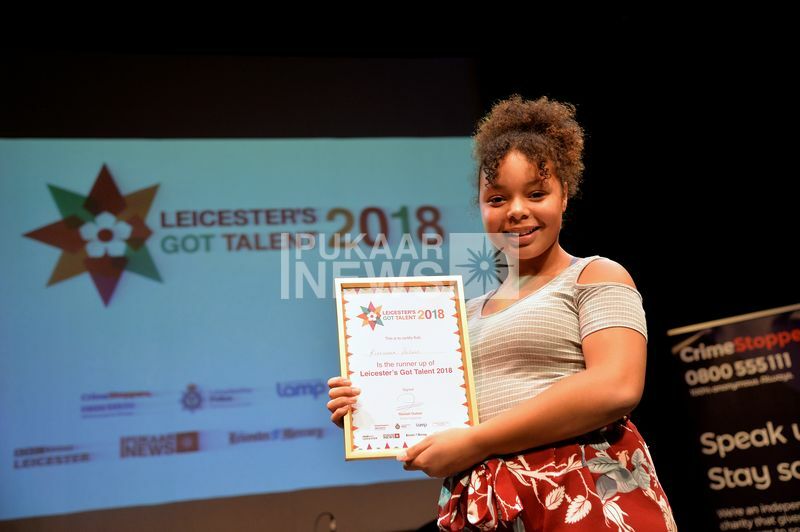 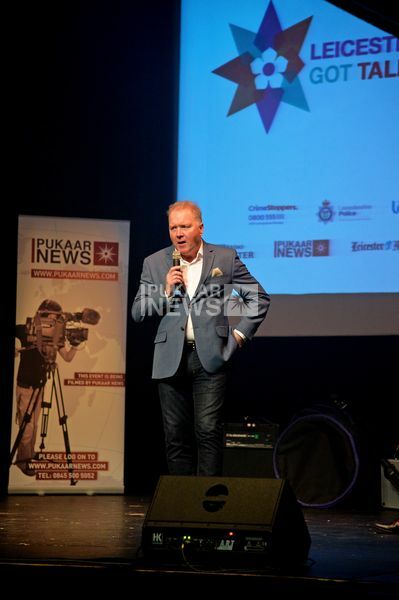 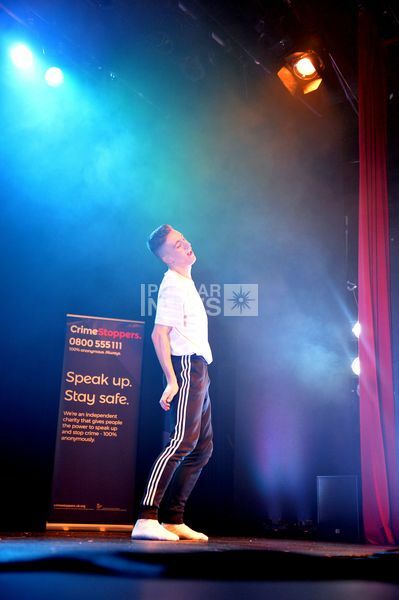 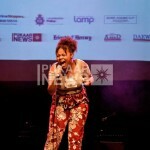 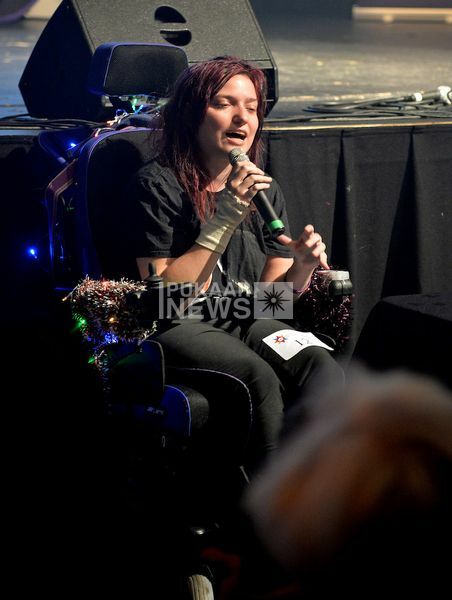 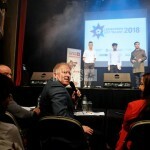 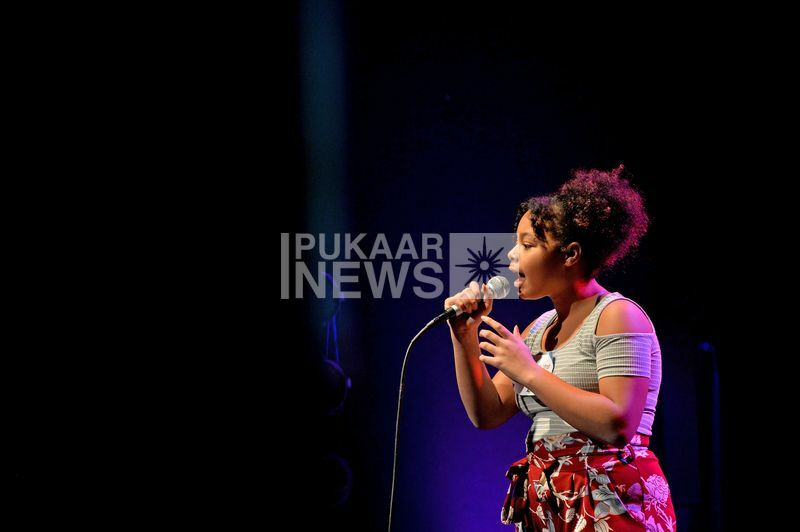 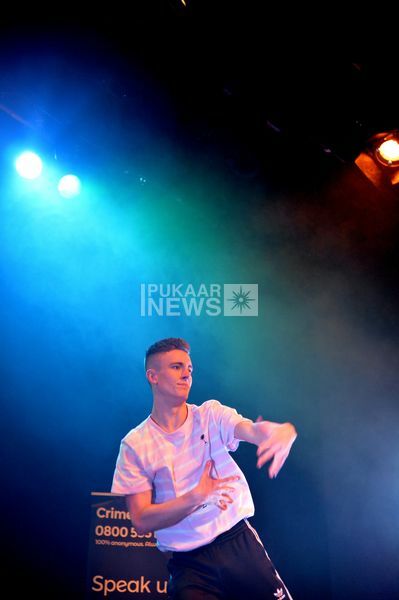 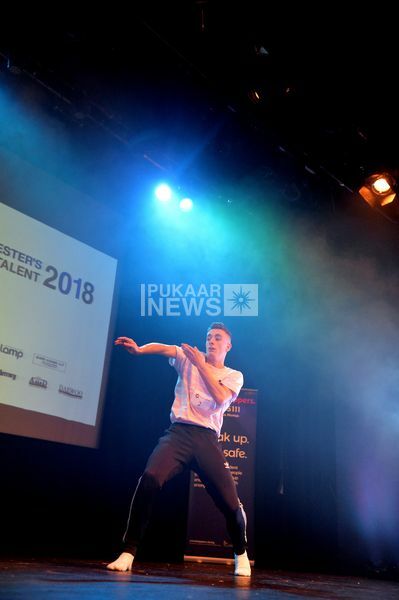 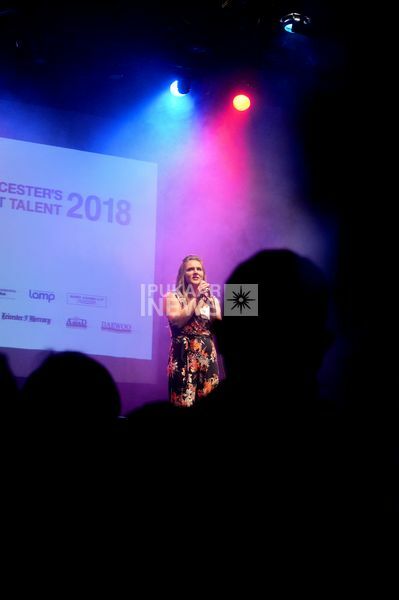 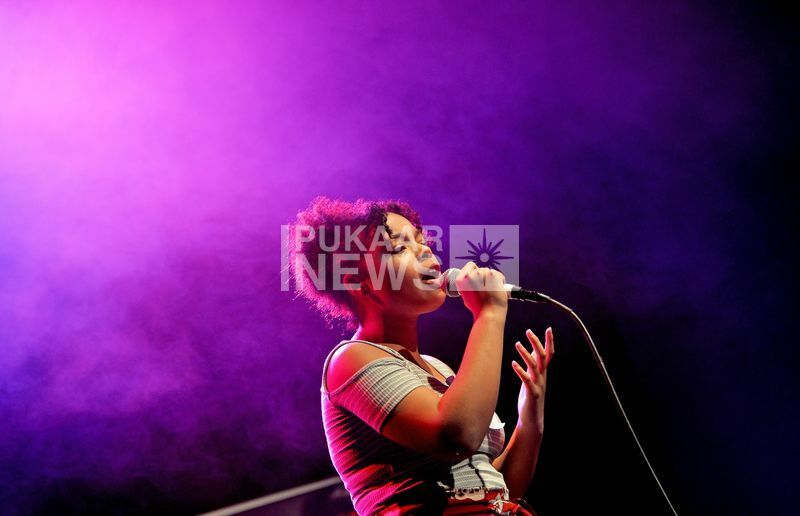 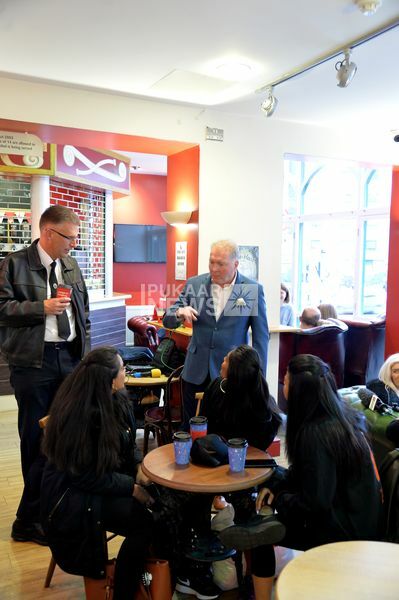 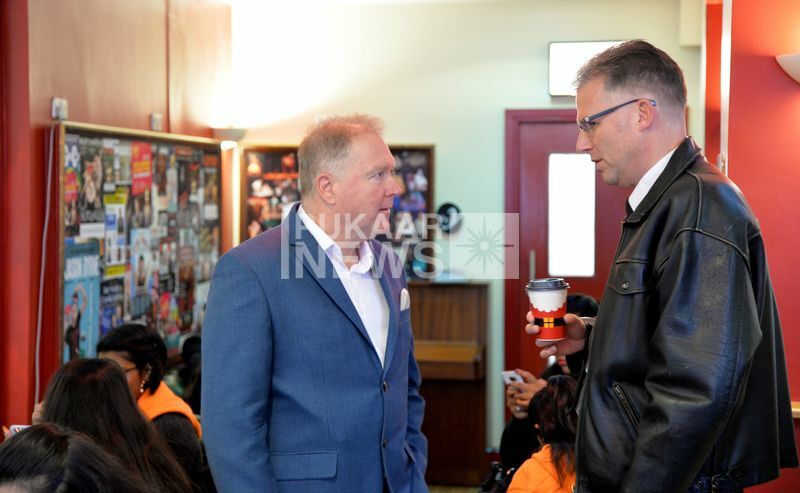 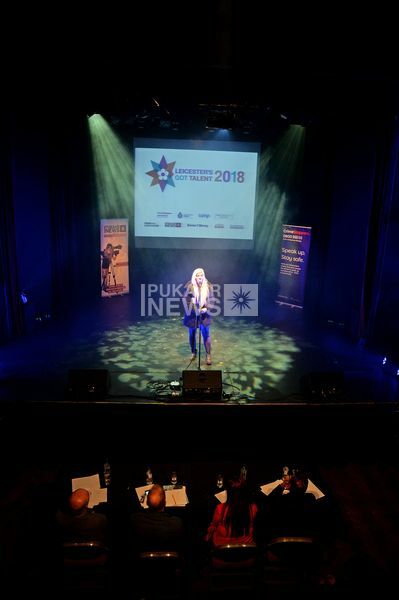 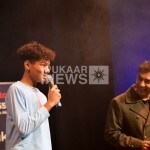 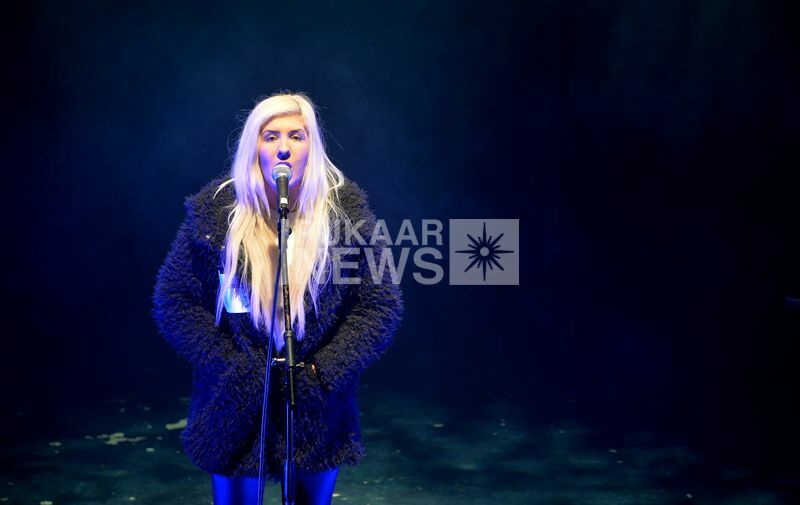 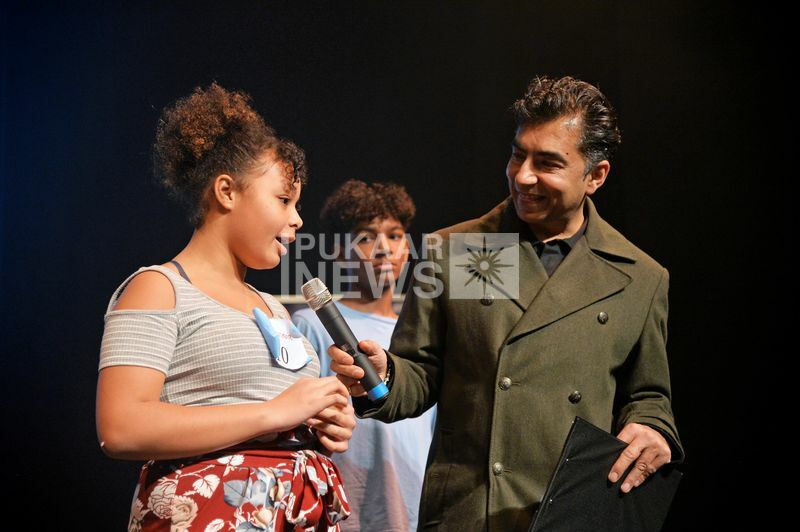 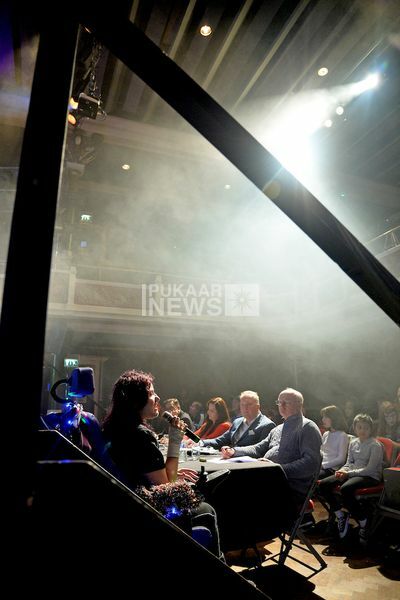 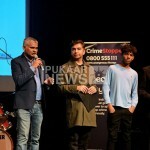 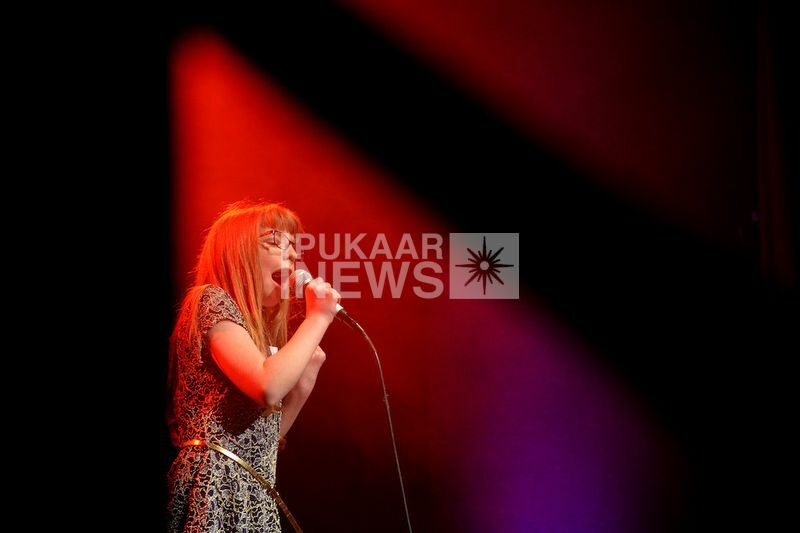 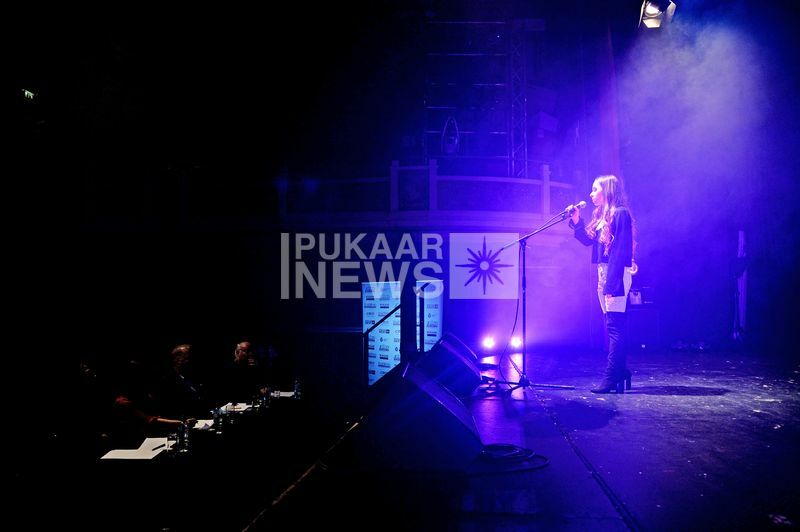 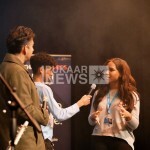 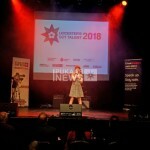 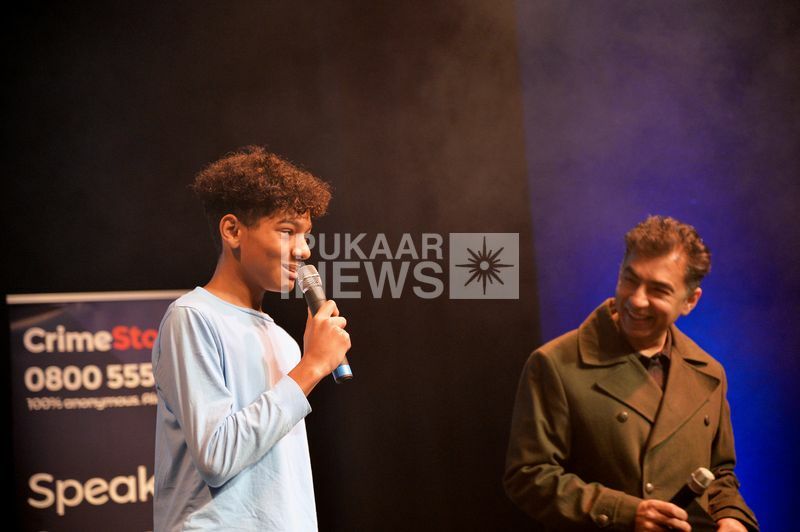 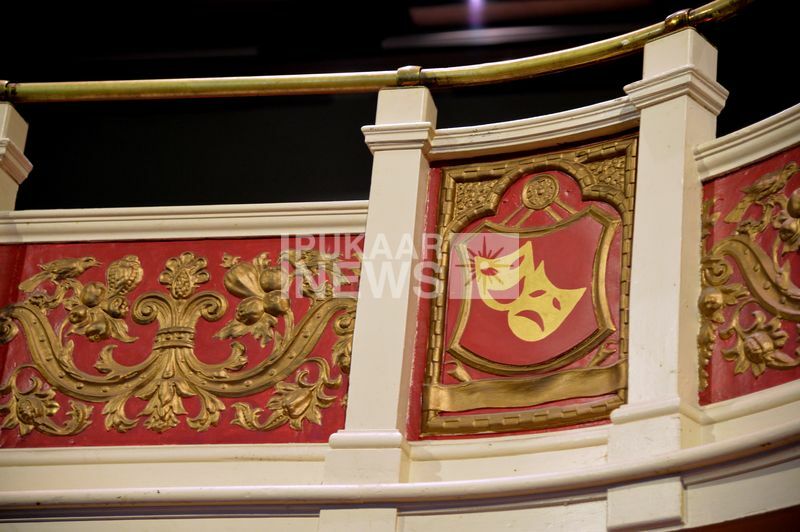 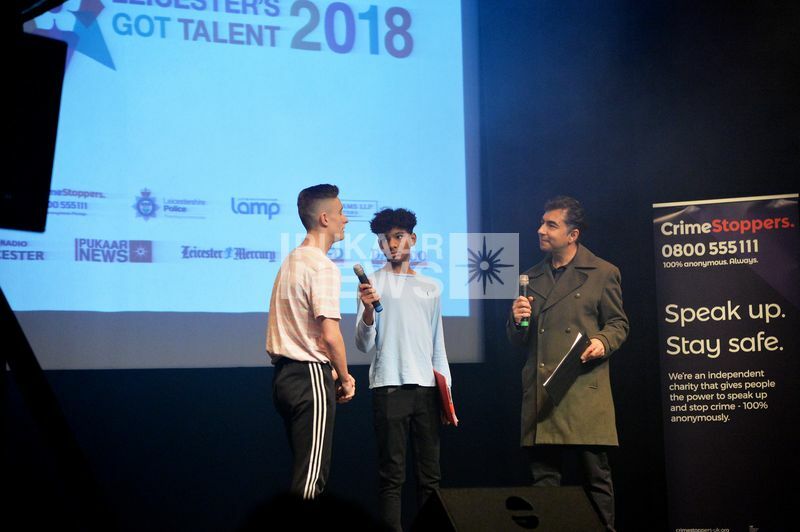 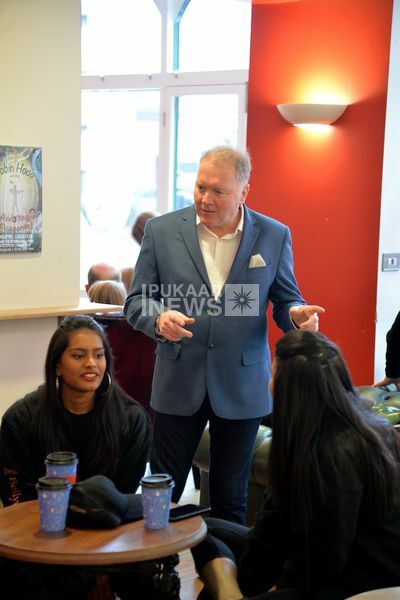 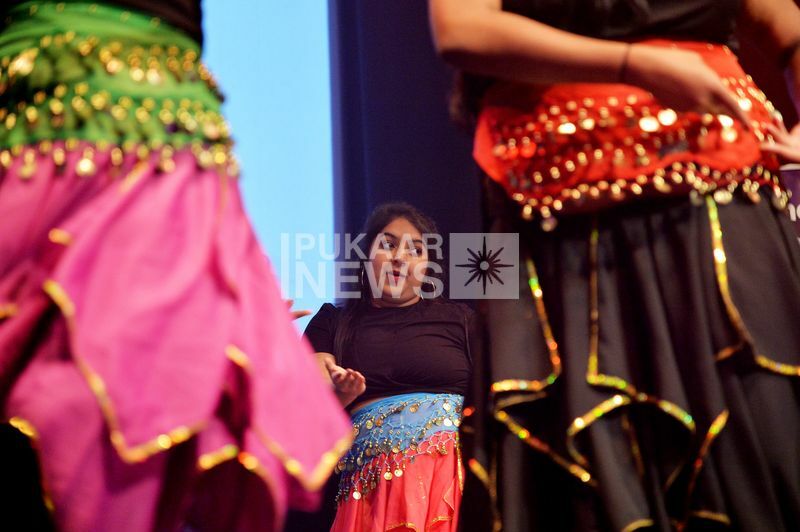 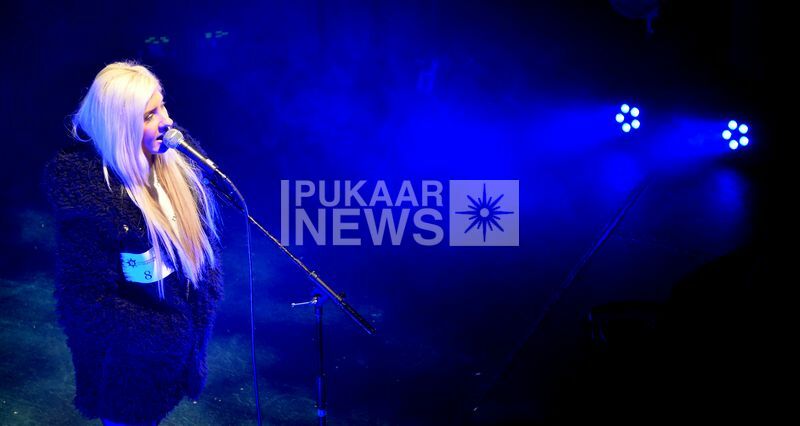 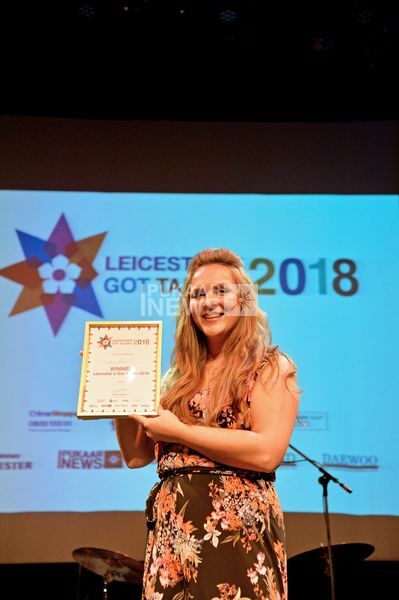 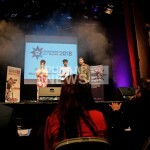 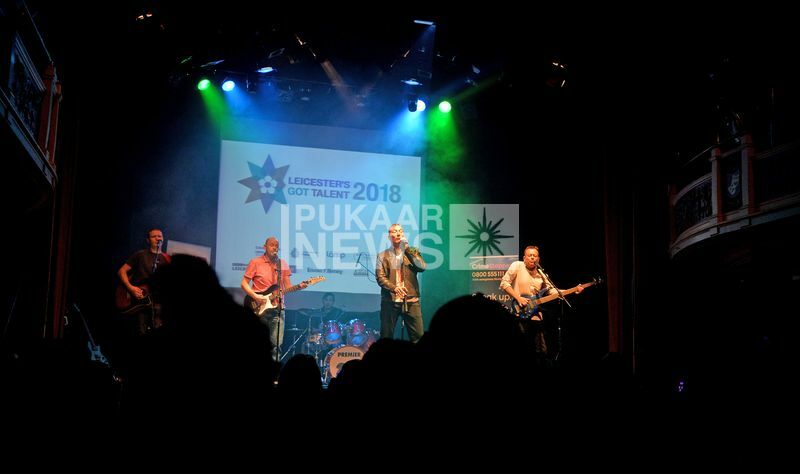 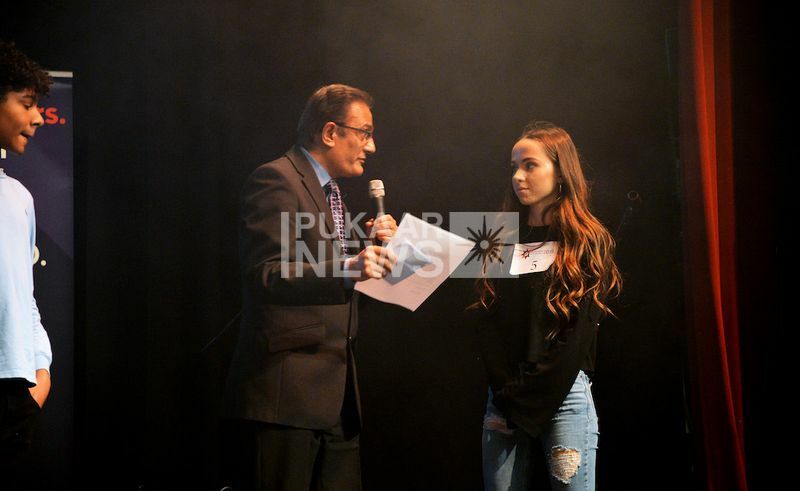 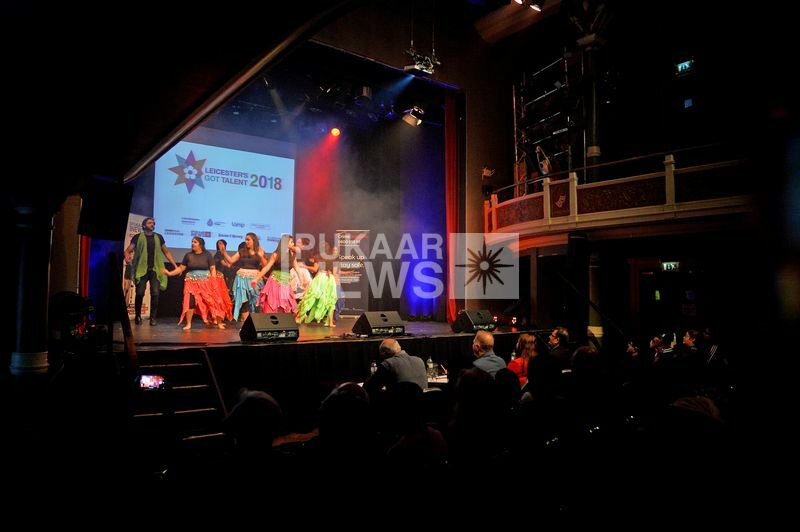 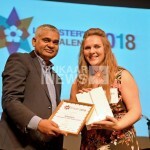 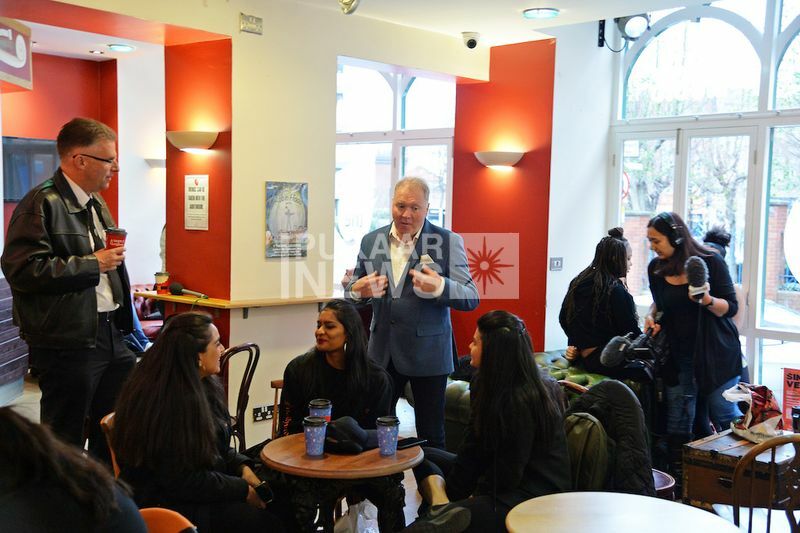 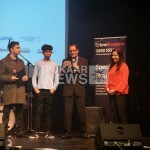 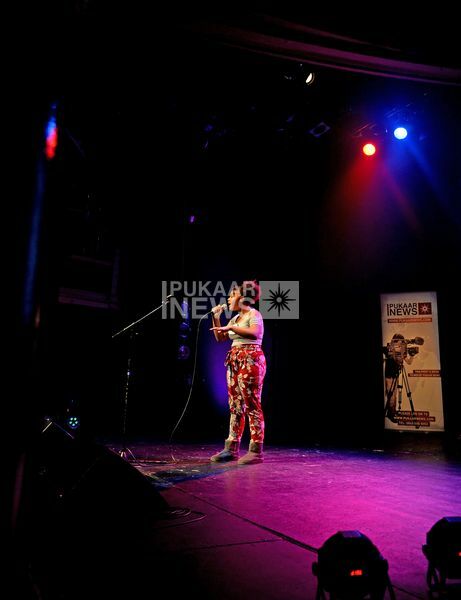 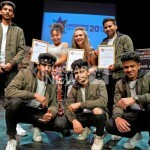 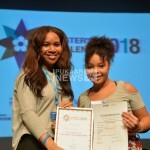 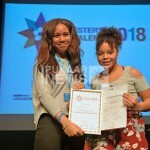 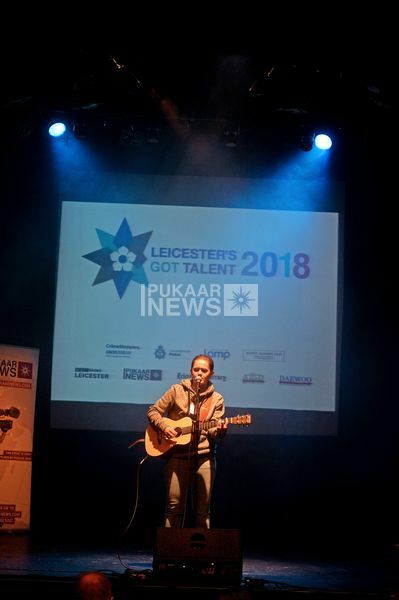 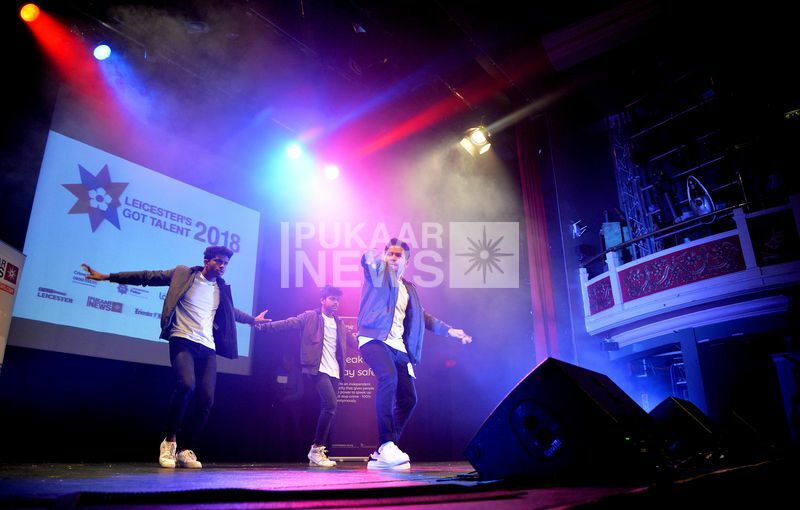 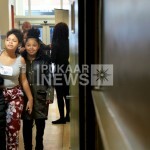 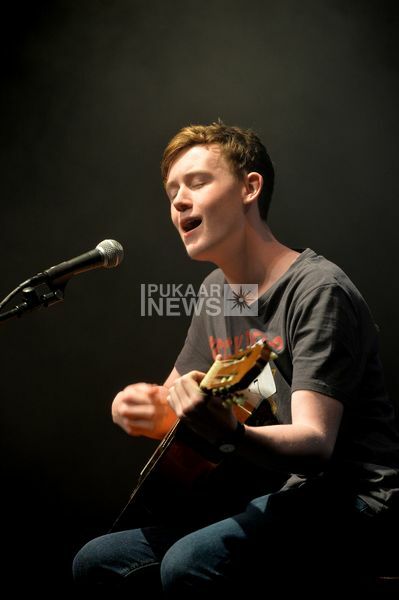 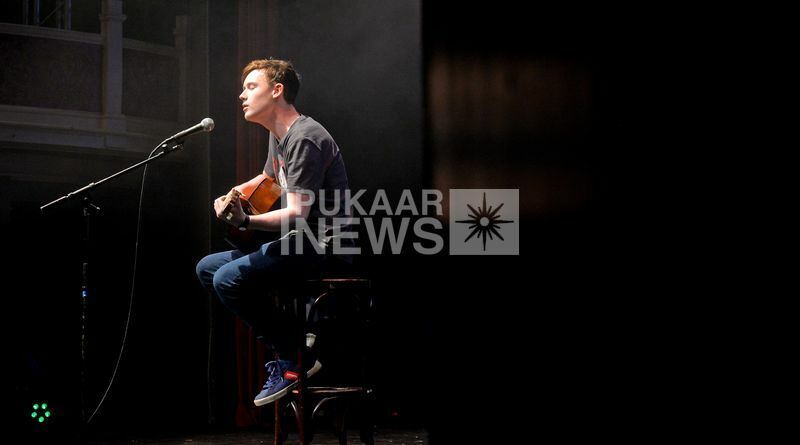 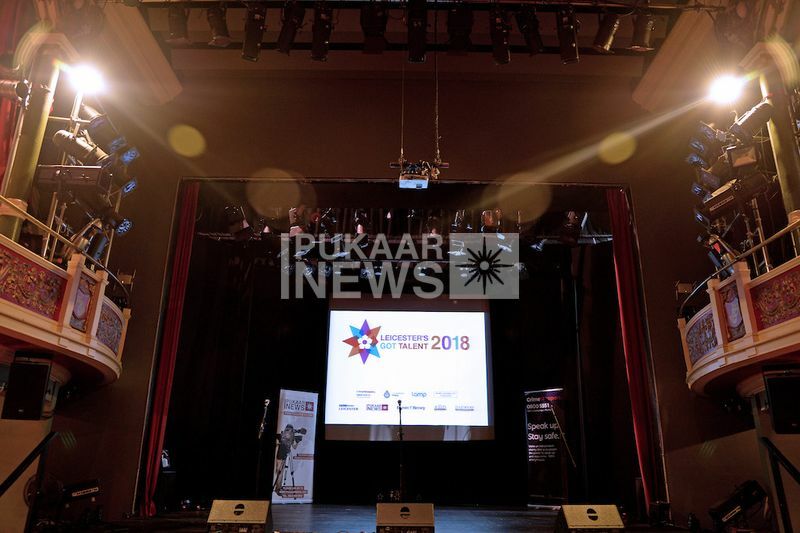 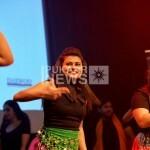 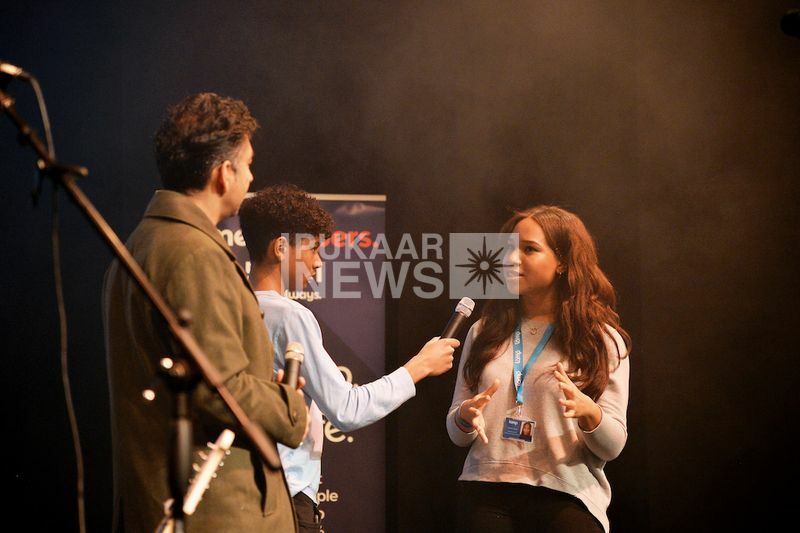 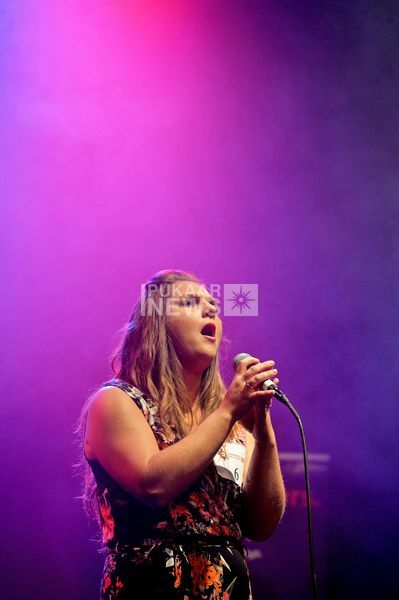 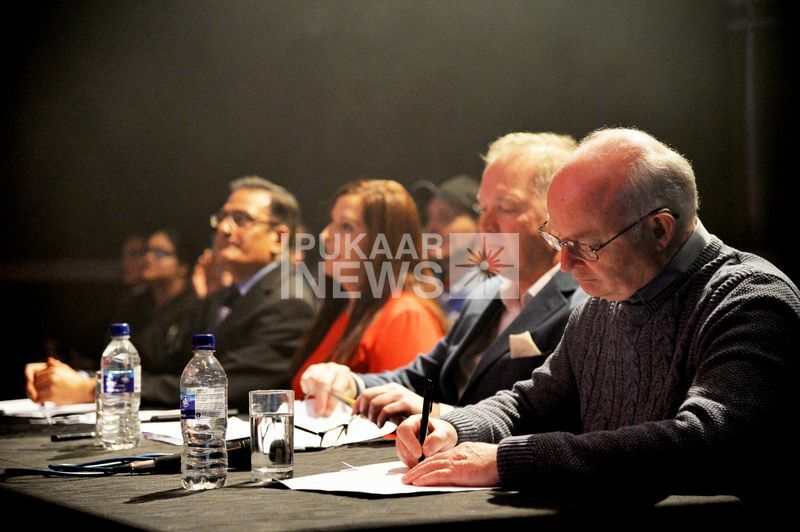 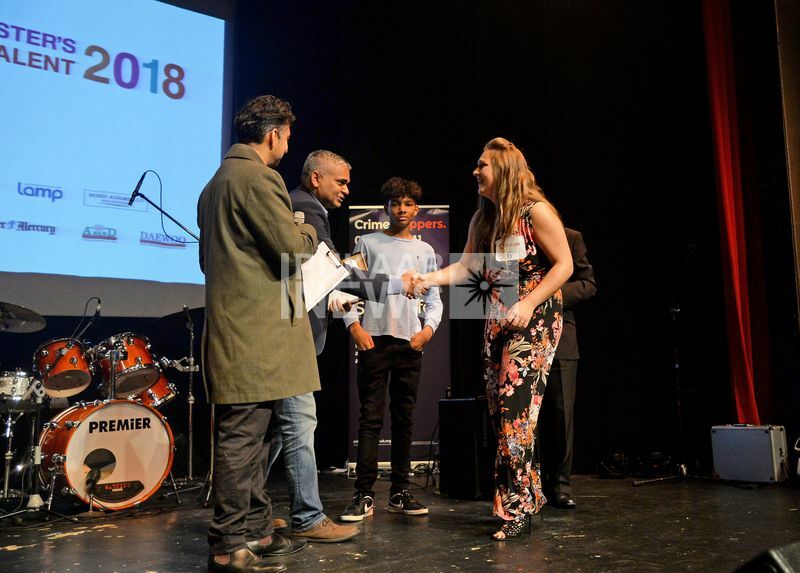 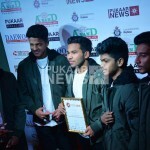 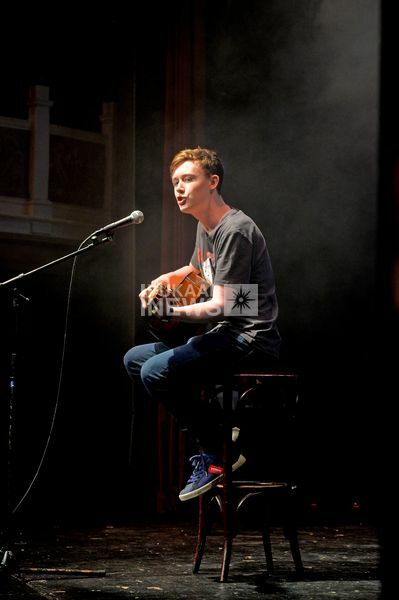 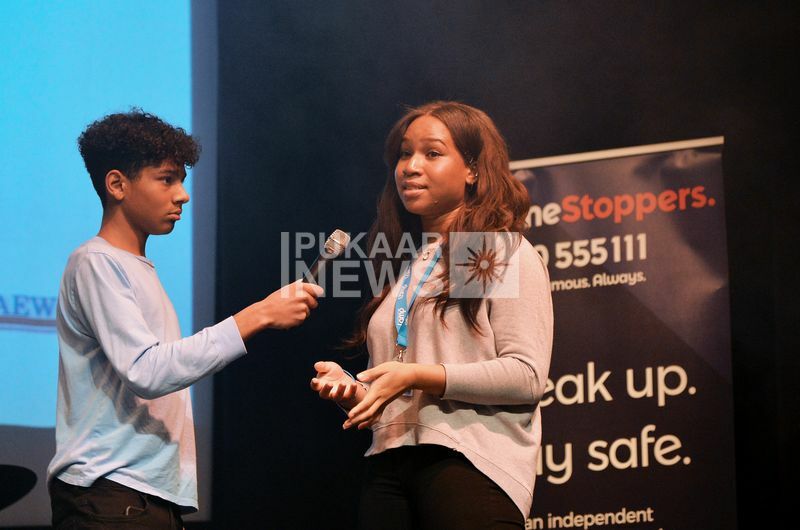 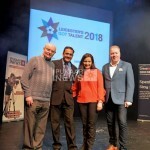 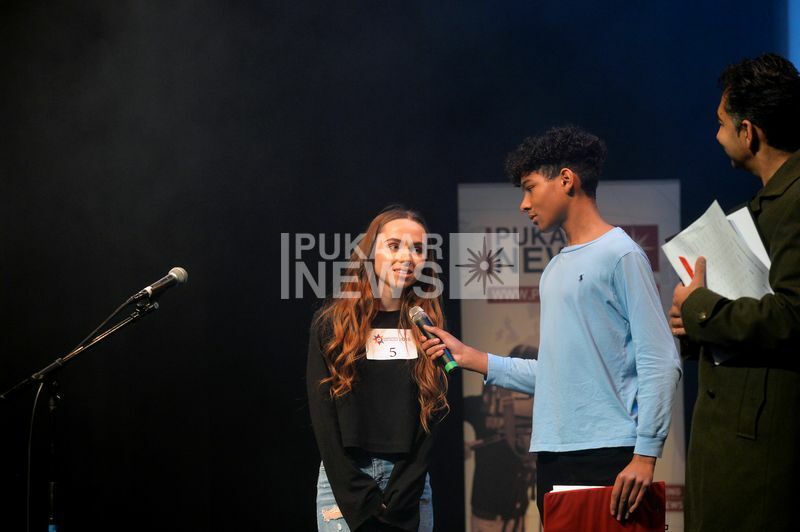 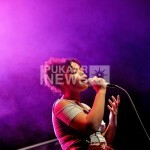 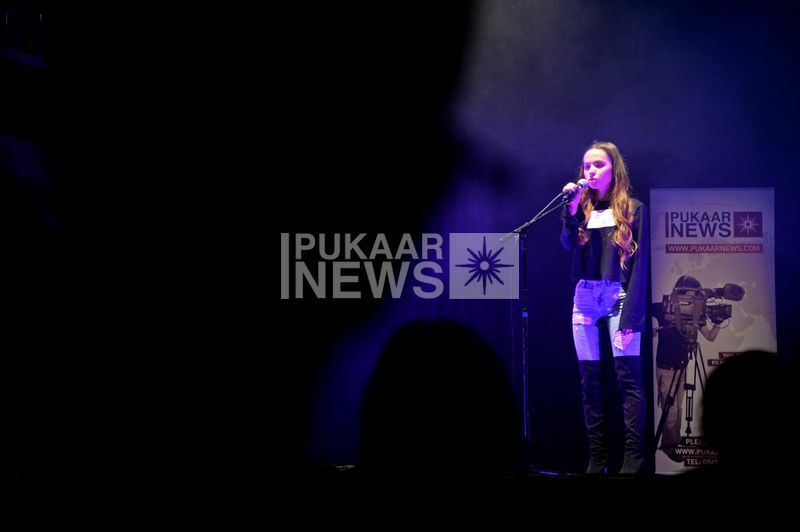 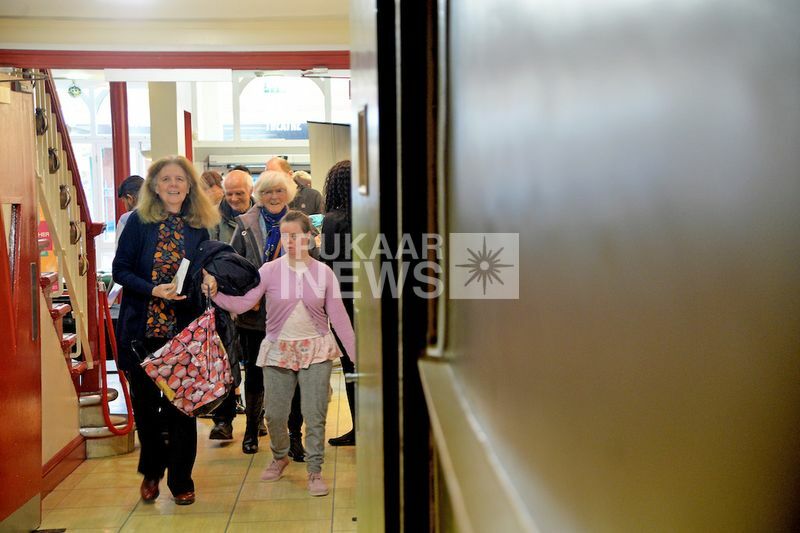 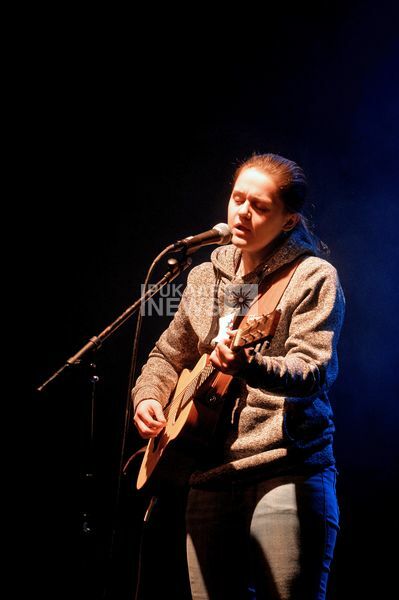 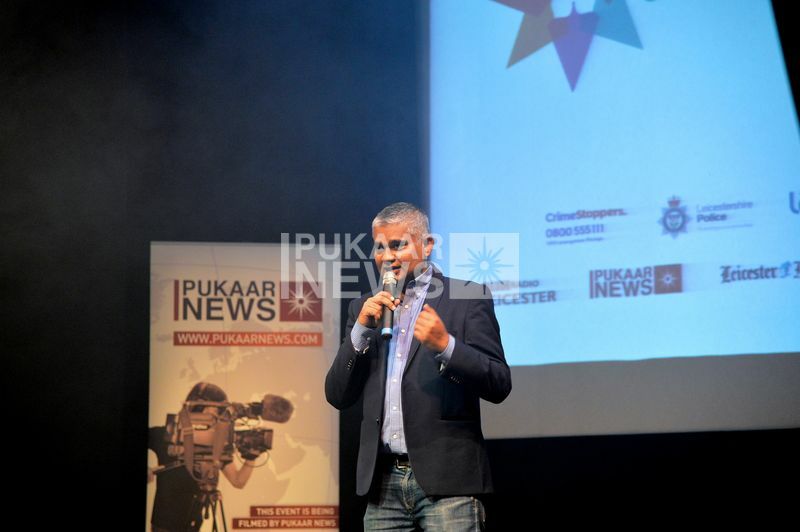 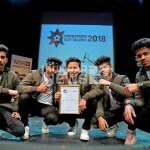 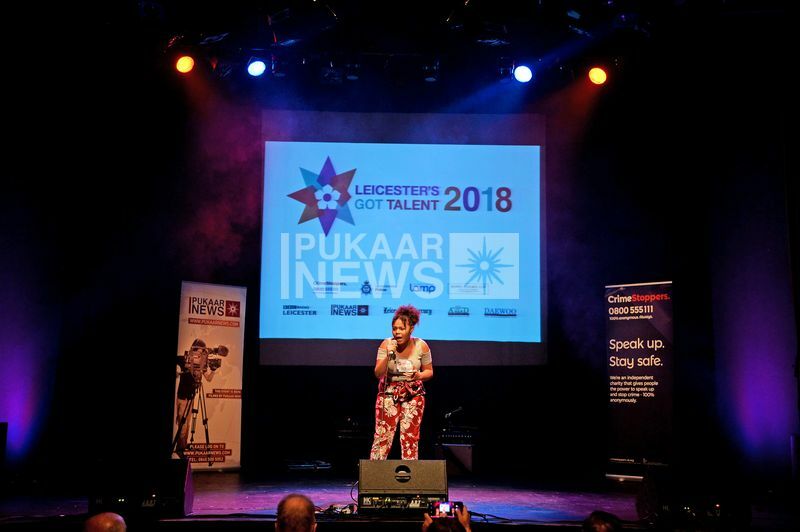 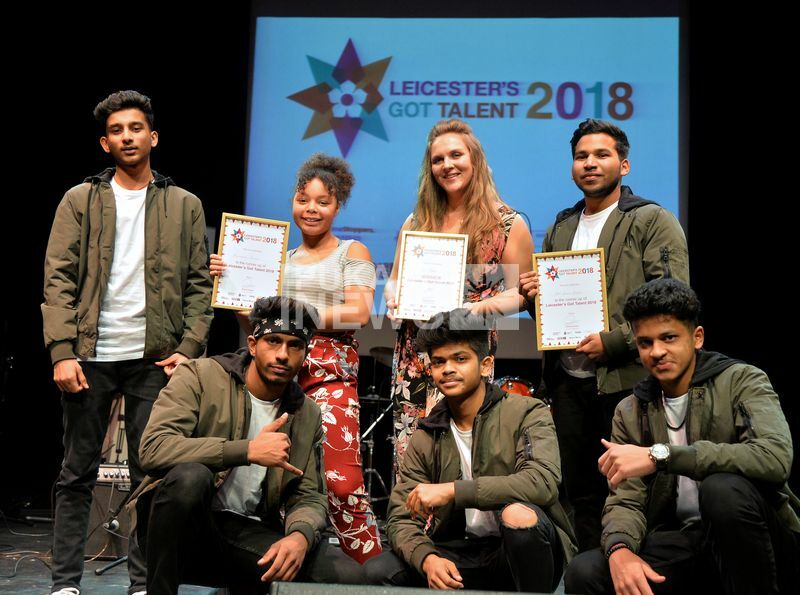 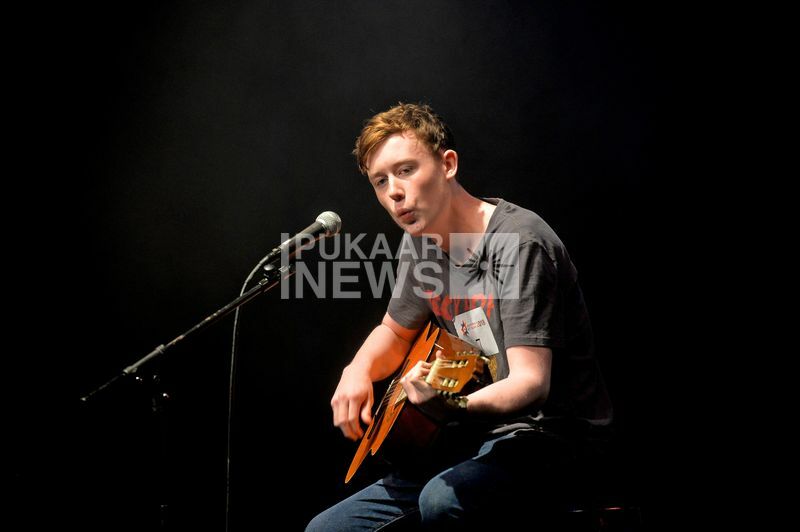 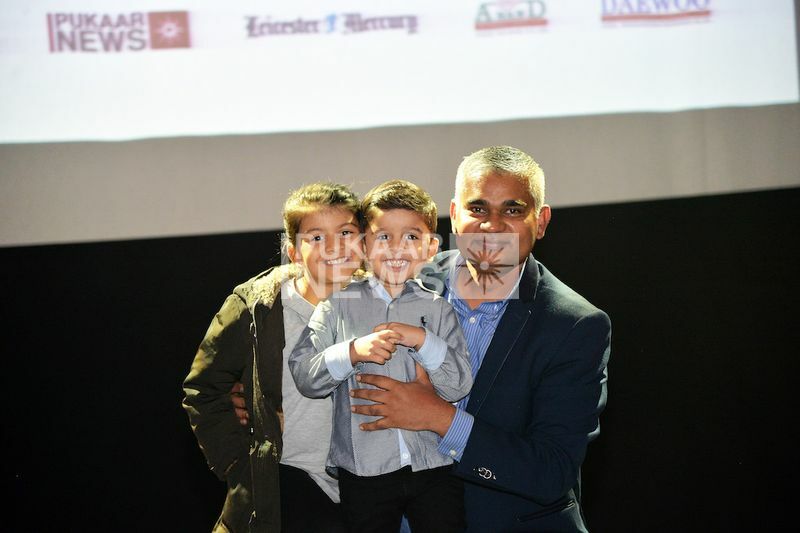 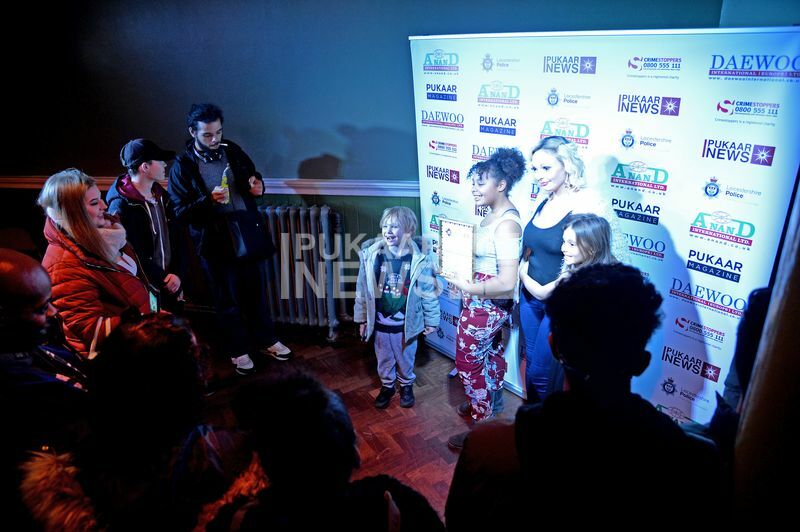 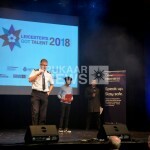 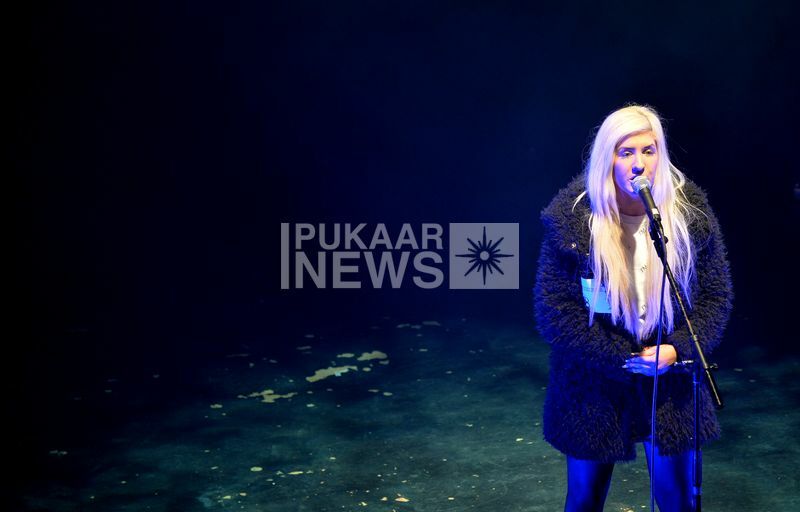 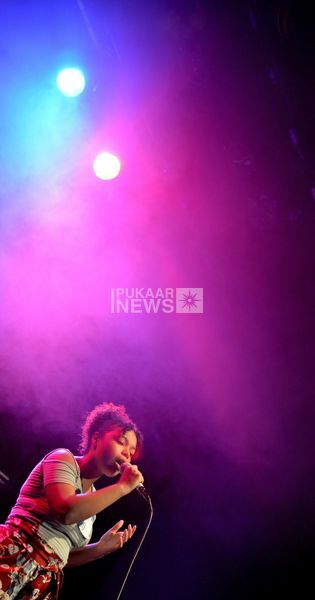 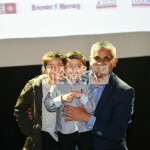 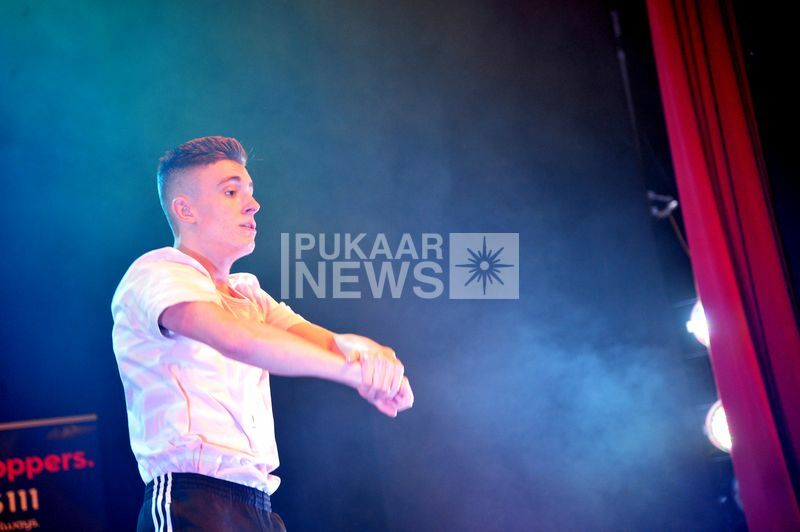 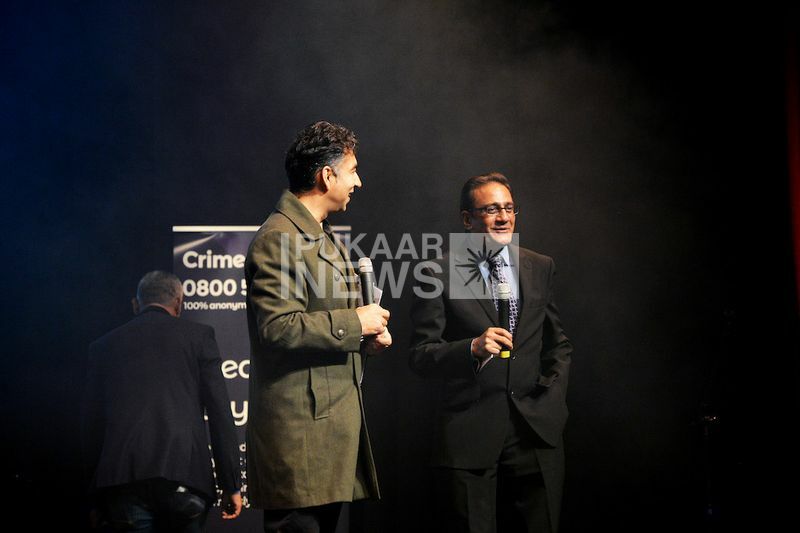 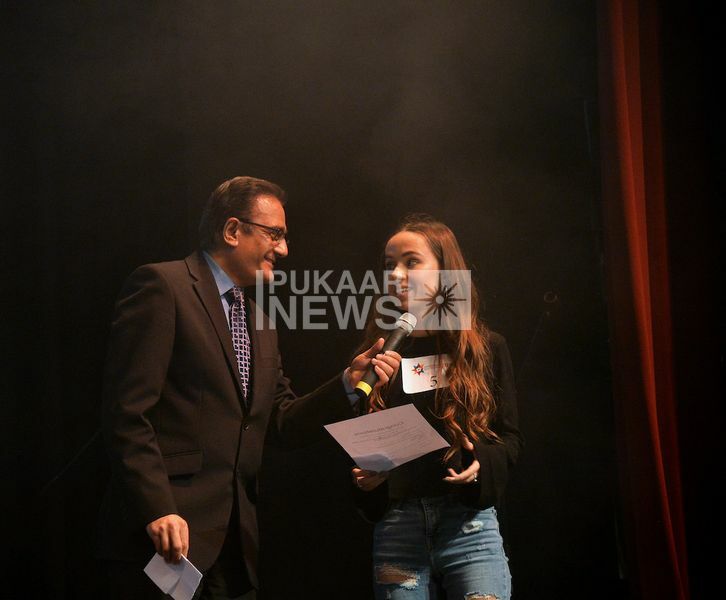 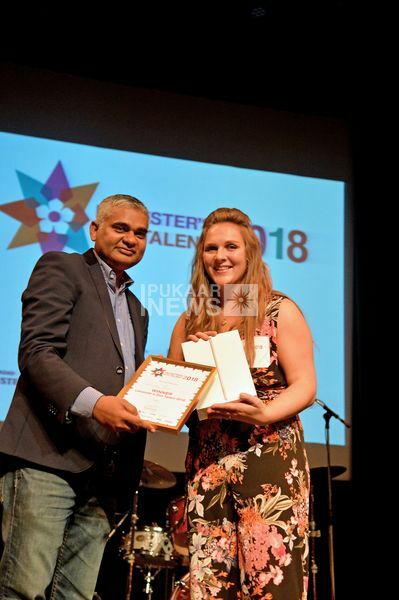 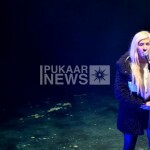 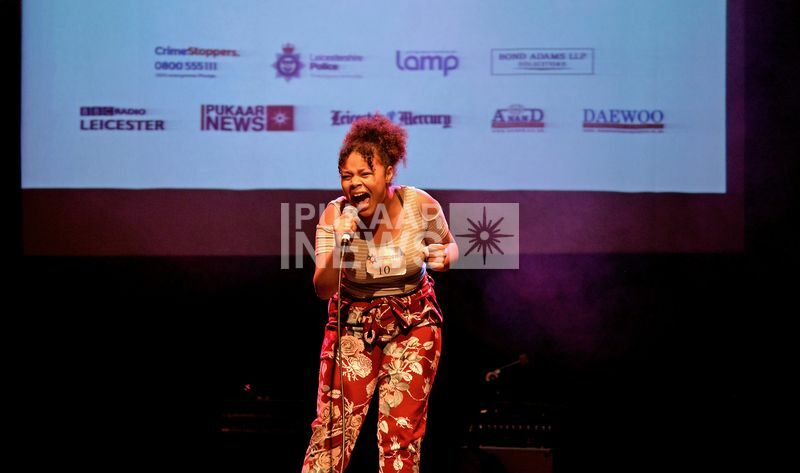 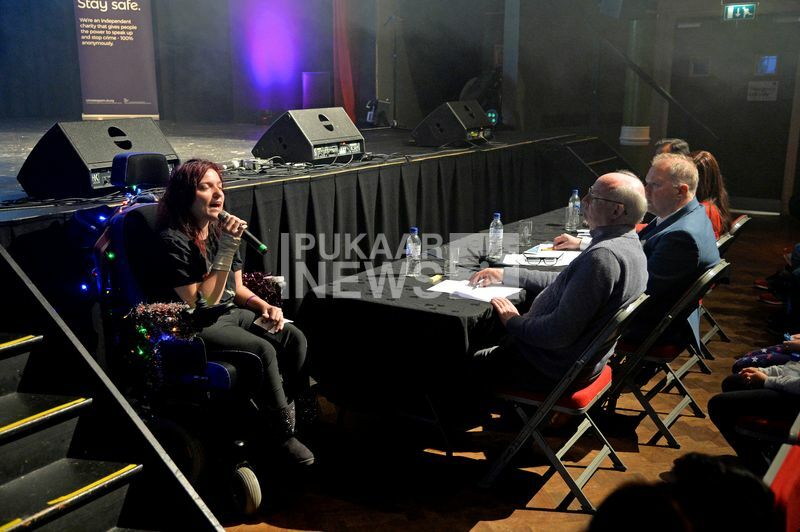 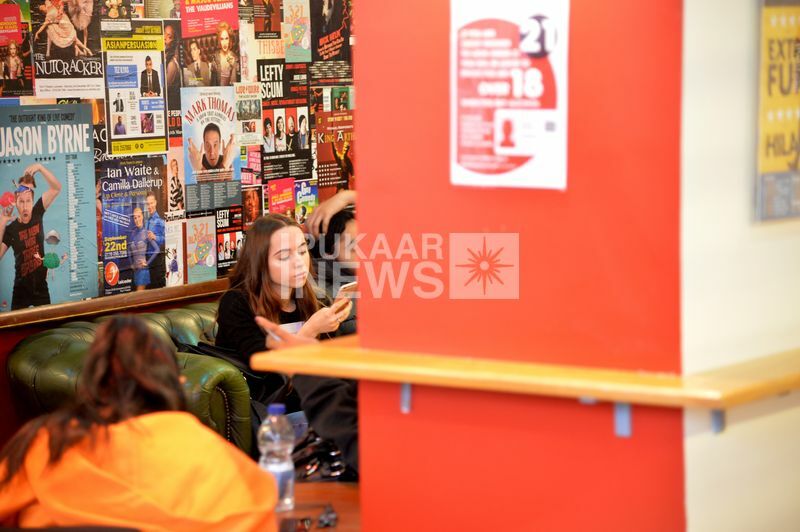 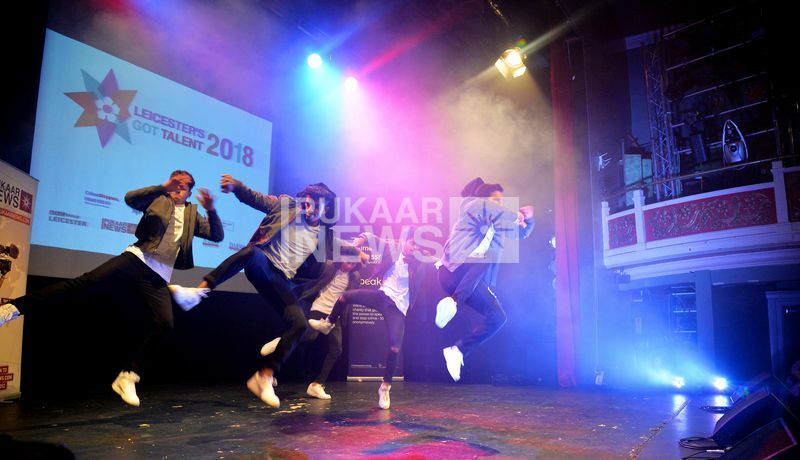 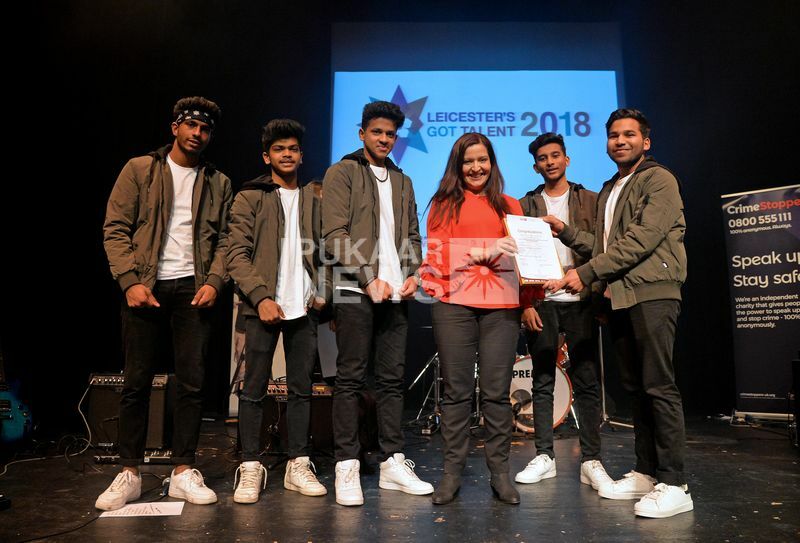 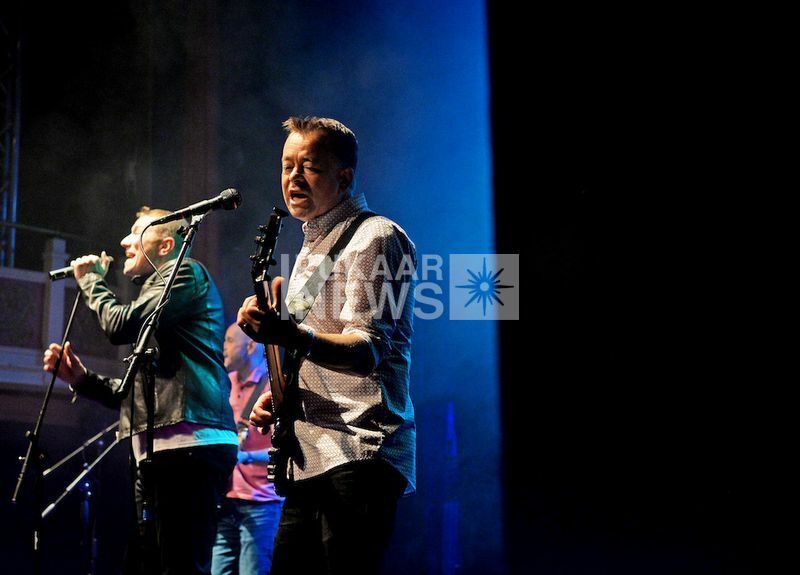 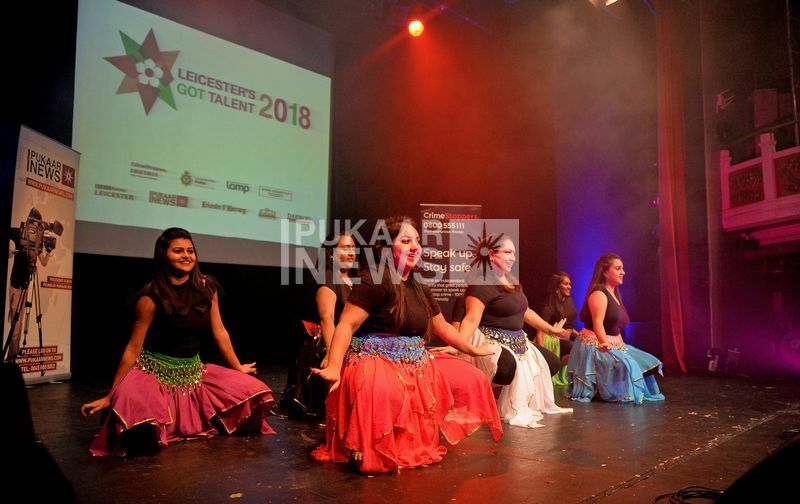 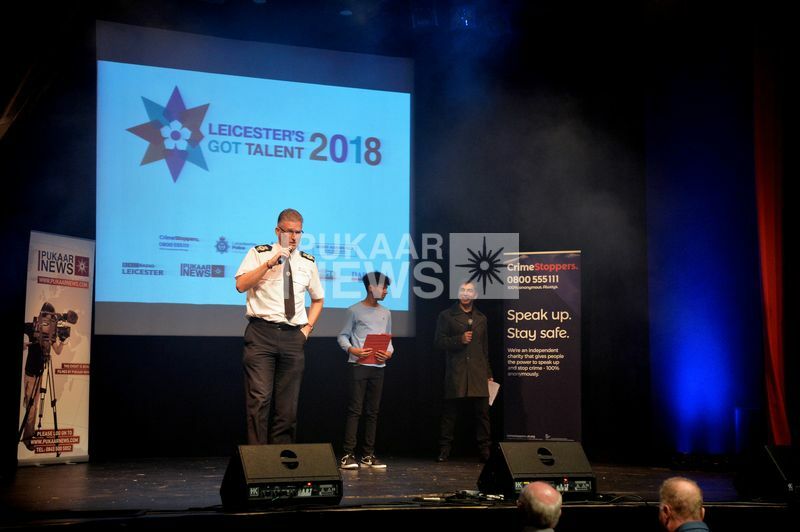 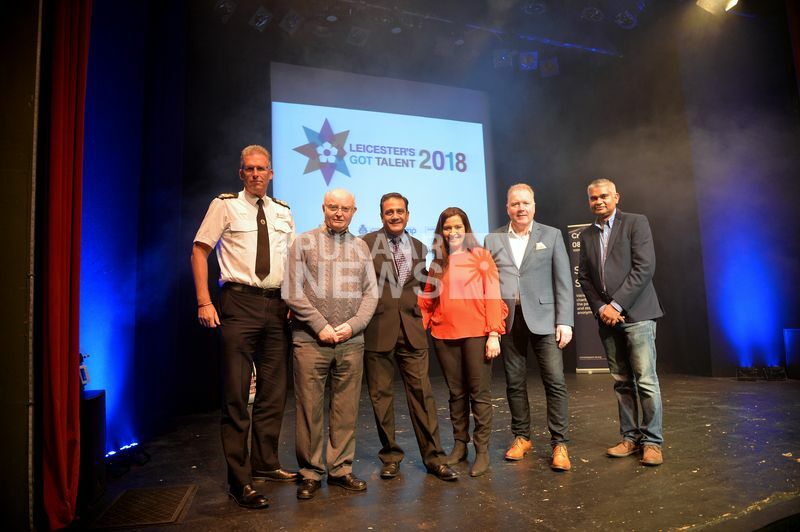 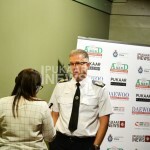 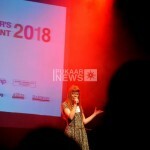 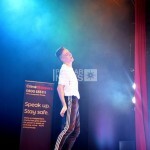 Gifted young people from all over the city and county took to the stage to wow the judges with their incredible talents at this years’ competition. 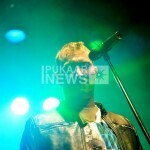 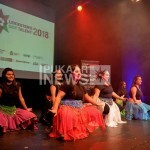 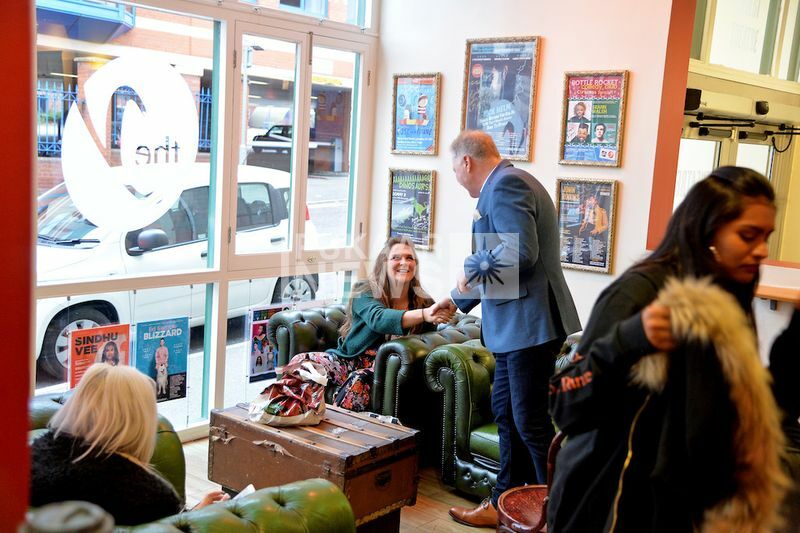 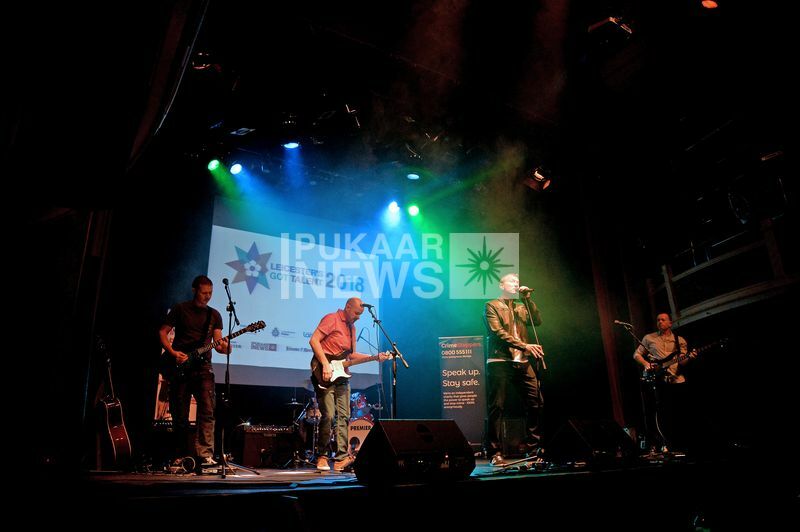 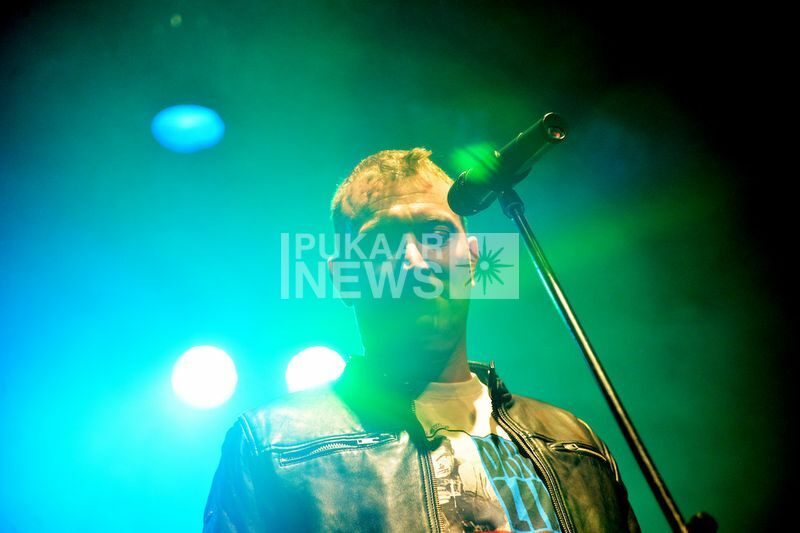 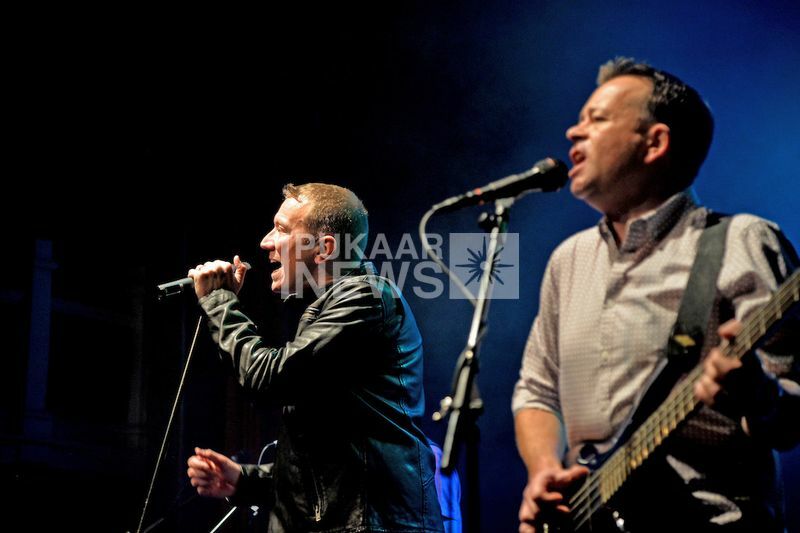 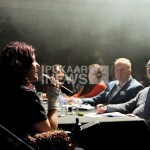 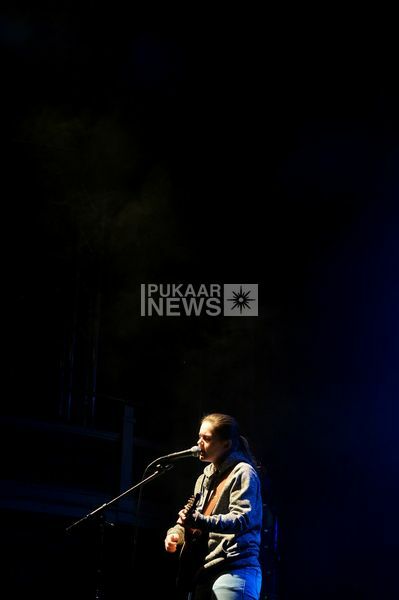 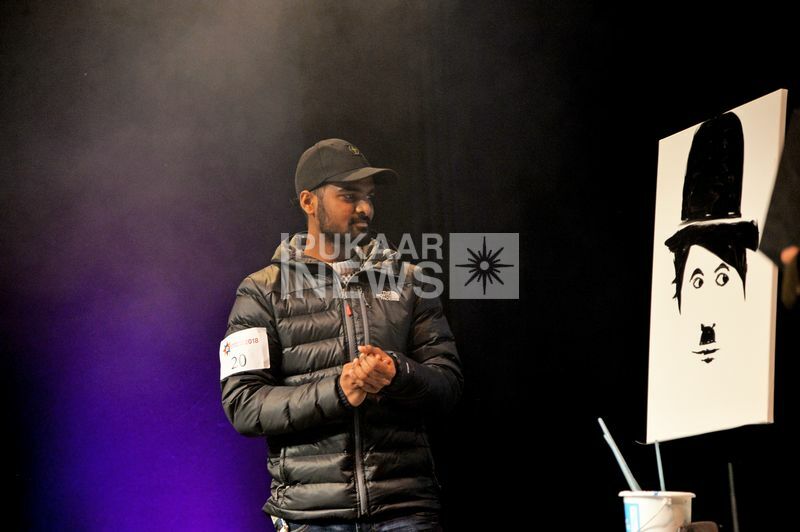 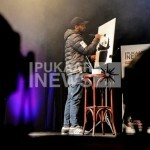 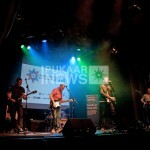 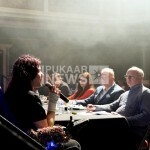 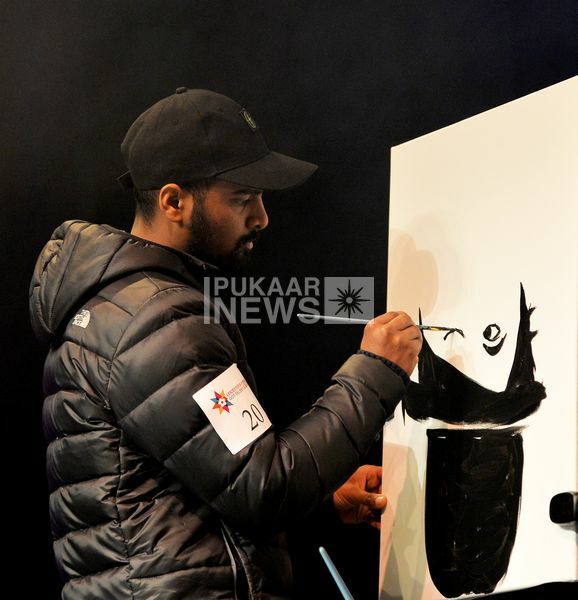 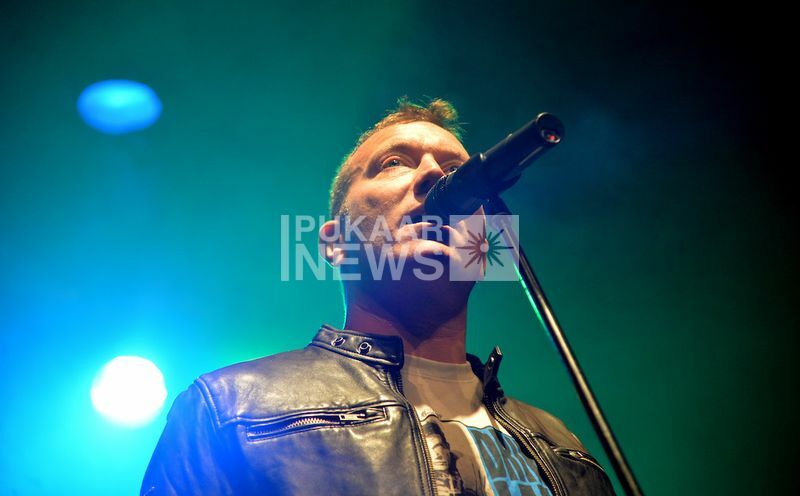 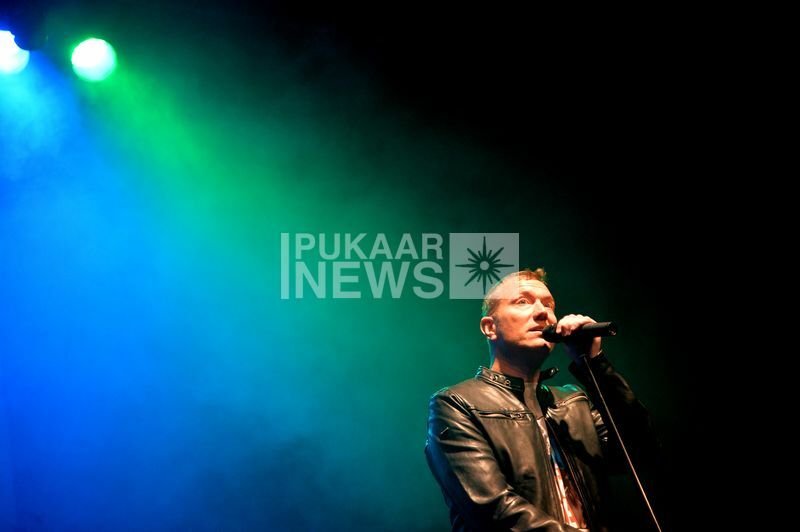 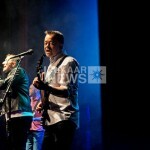 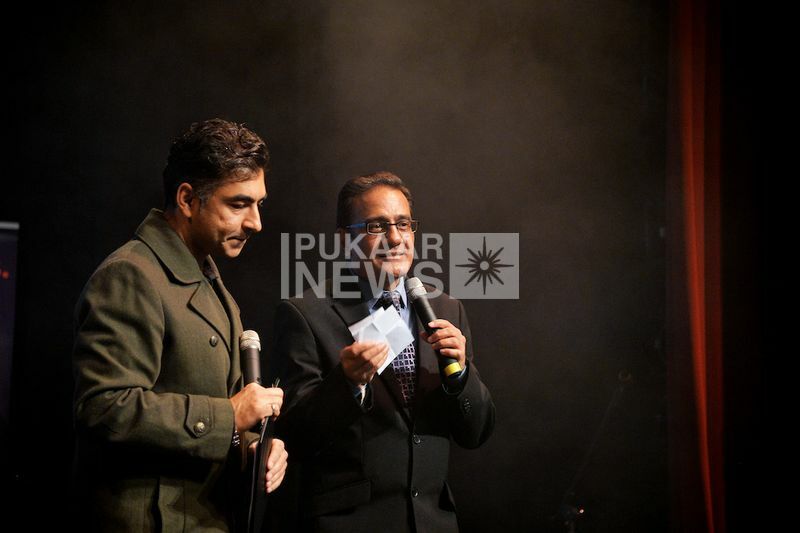 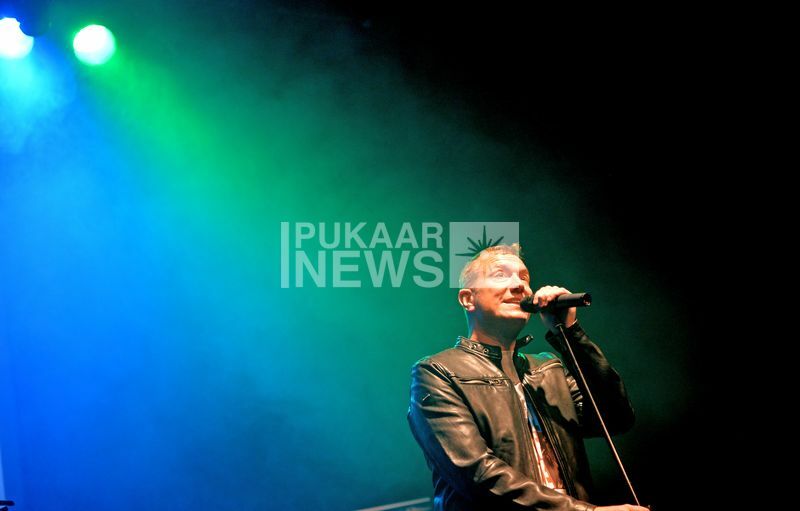 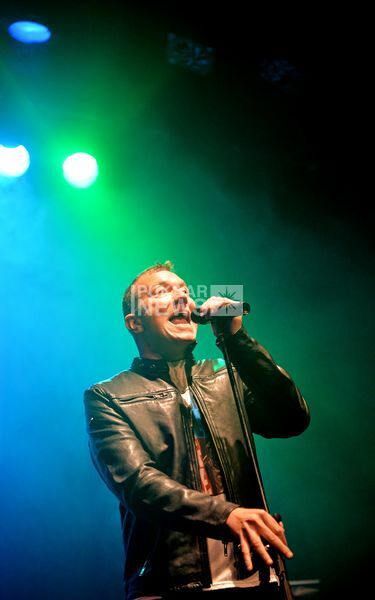 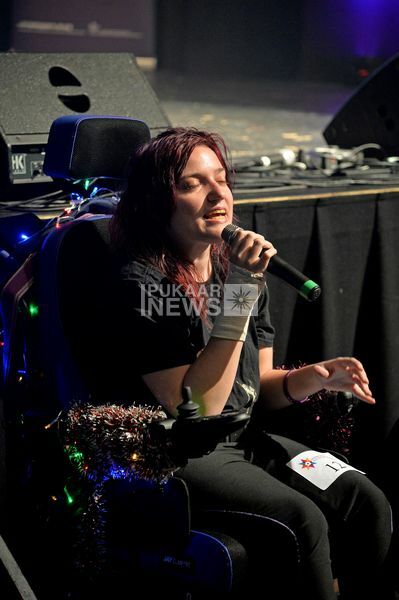 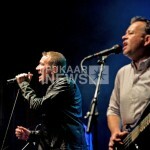 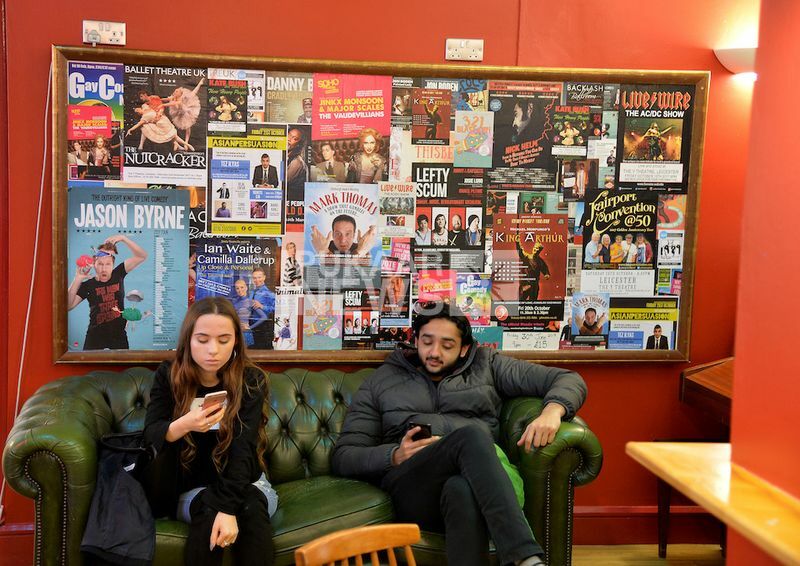 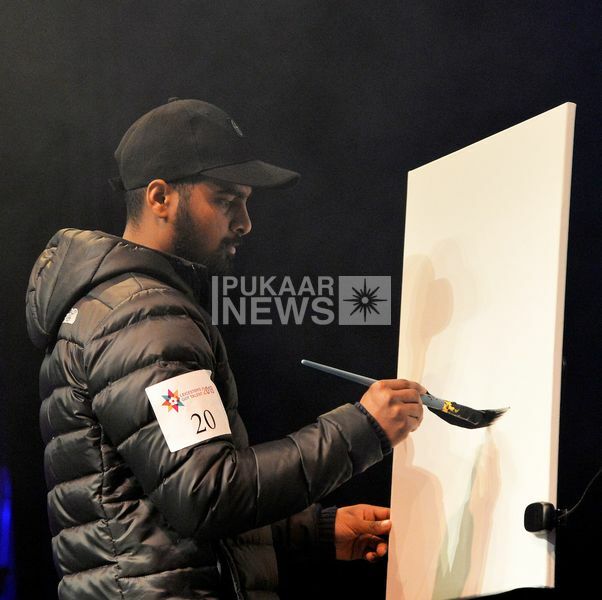 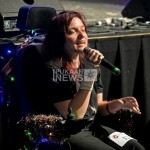 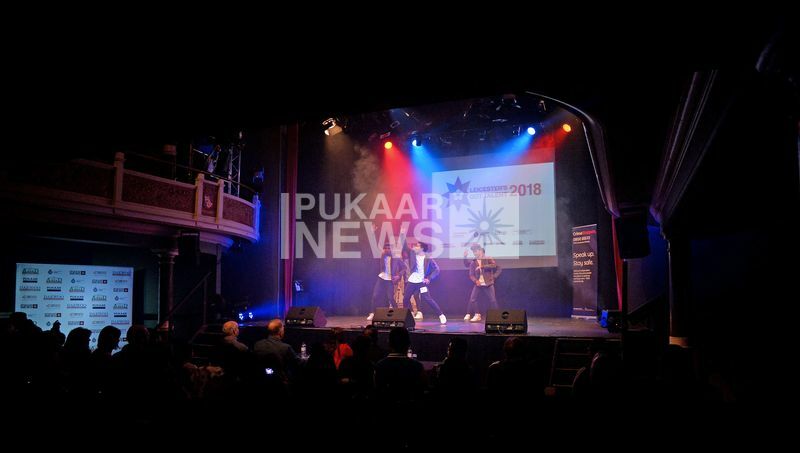 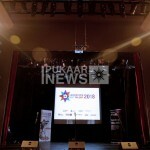 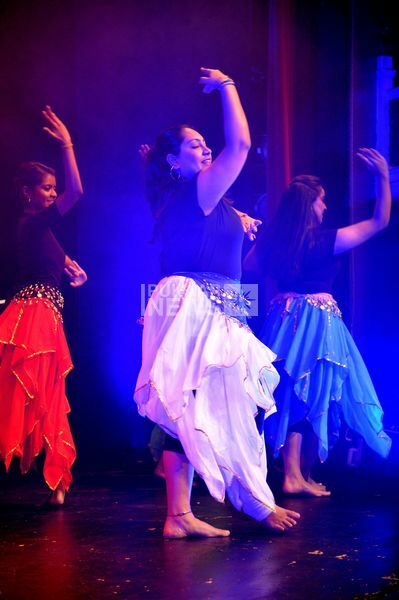 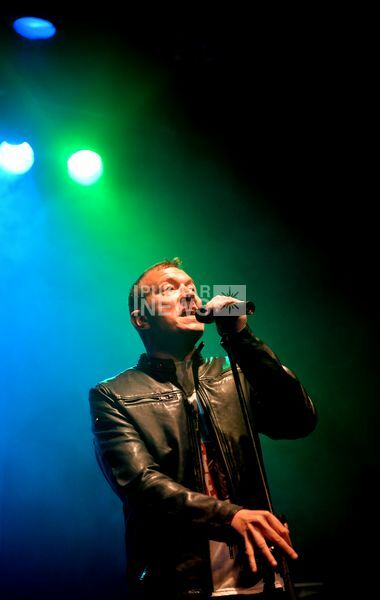 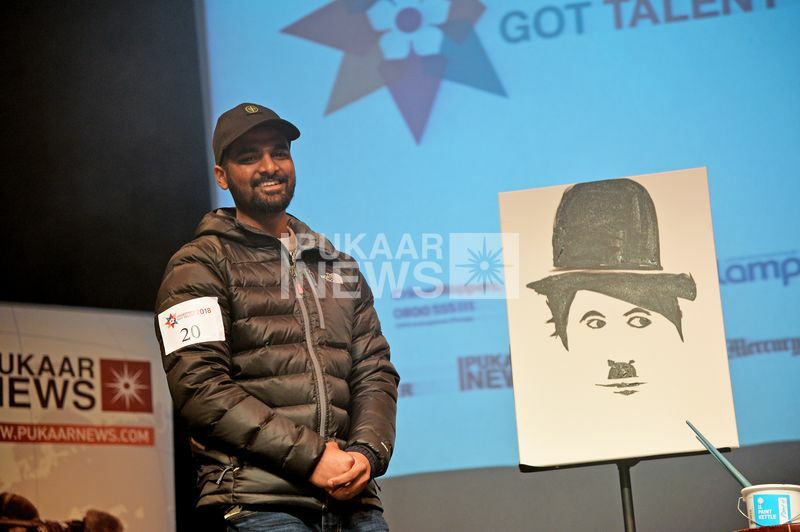 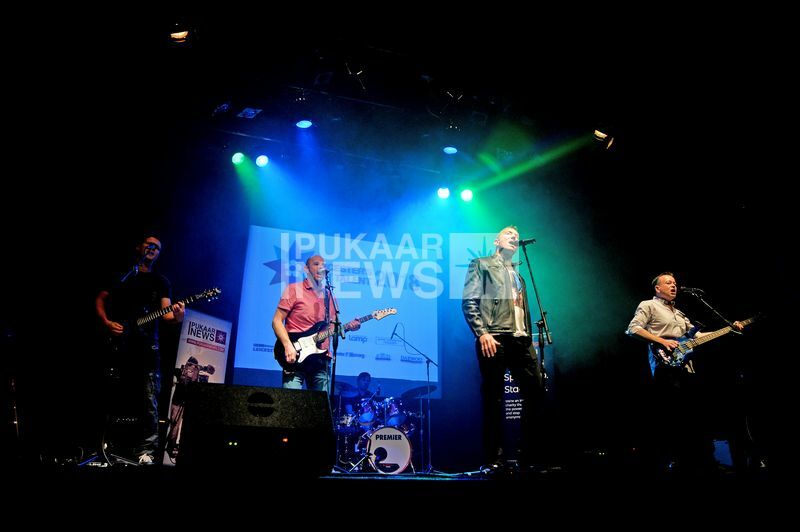 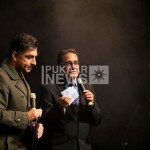 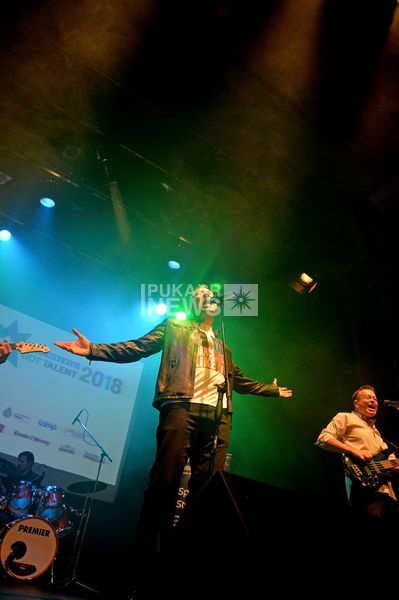 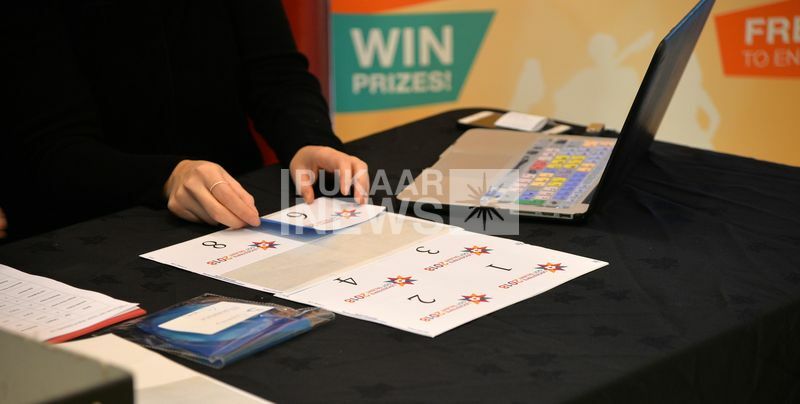 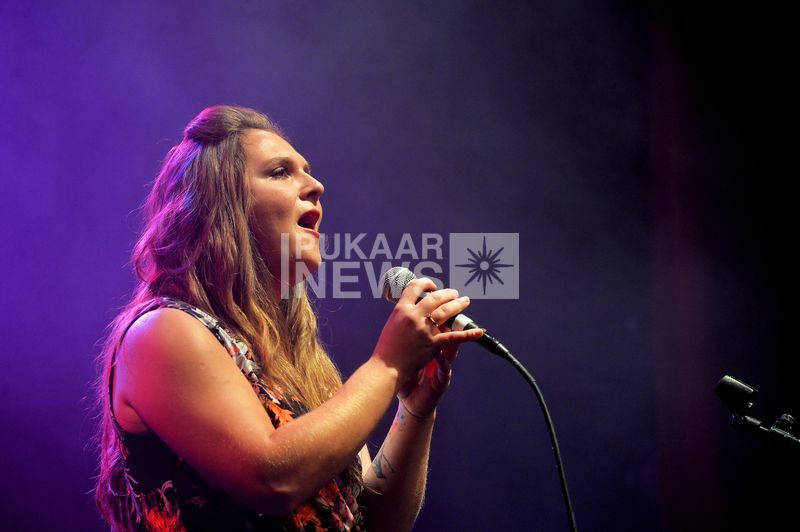 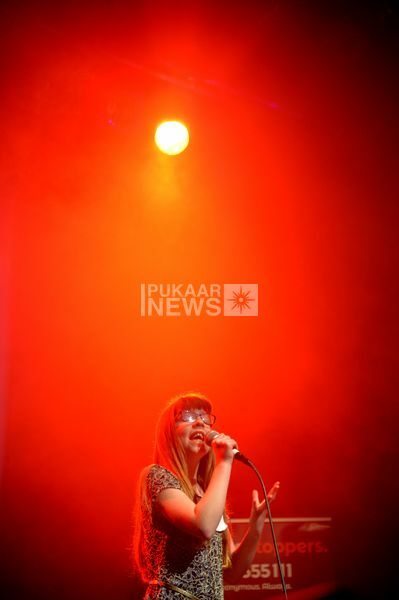 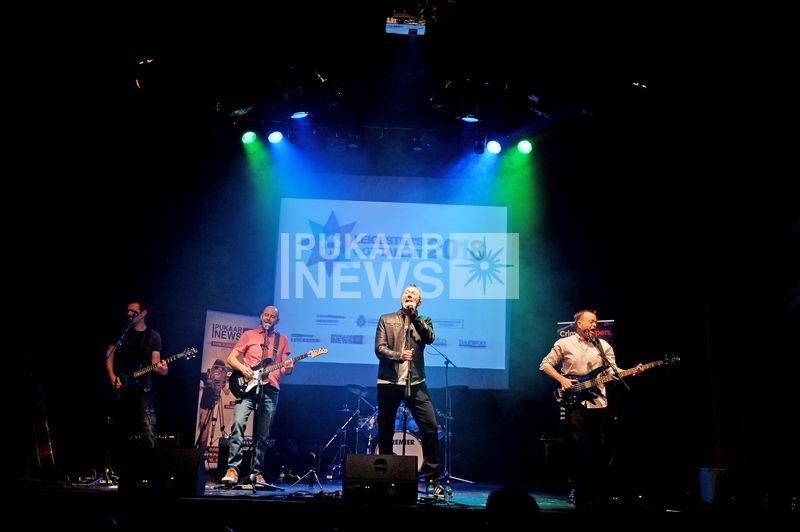 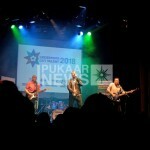 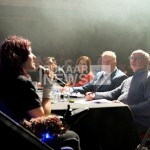 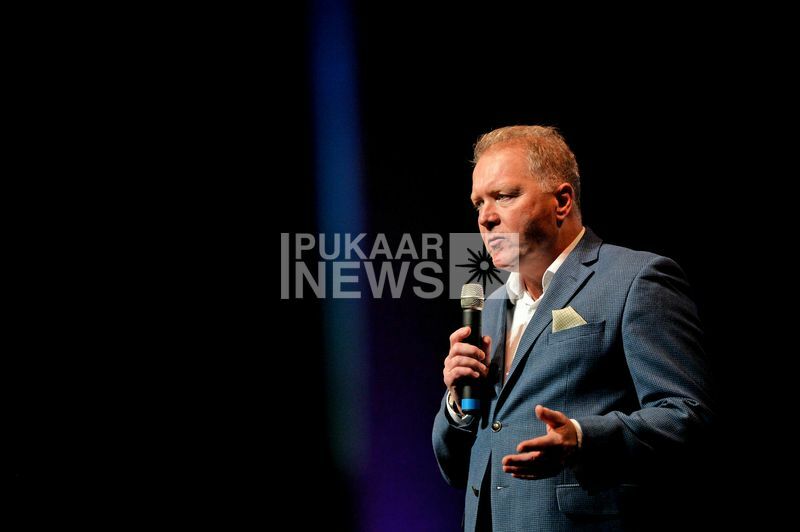 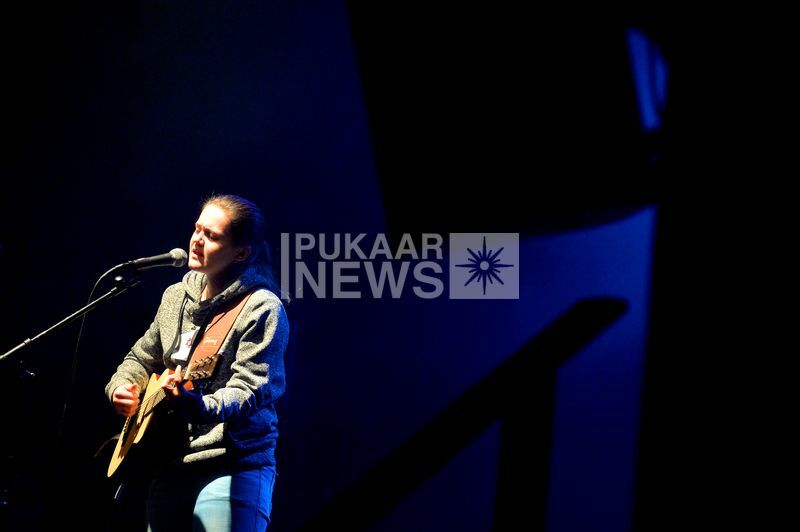 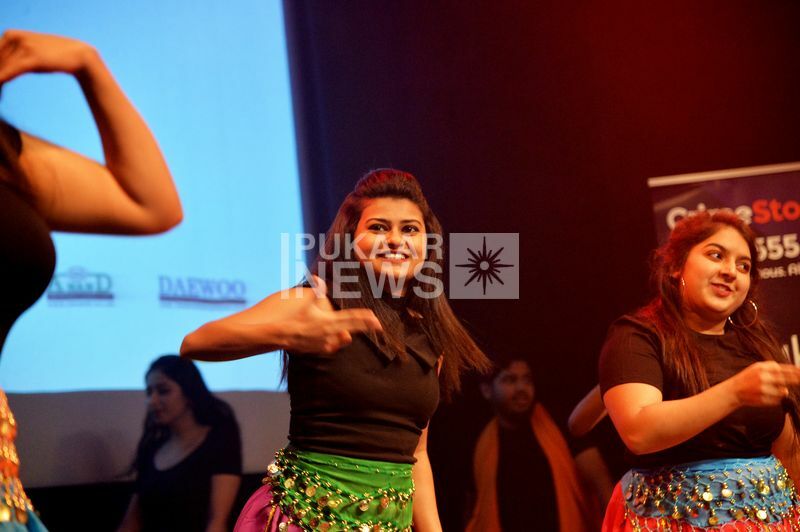 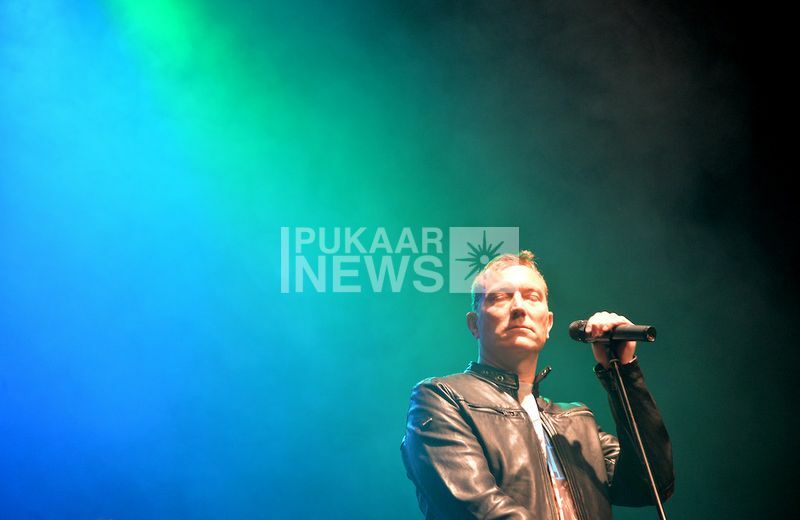 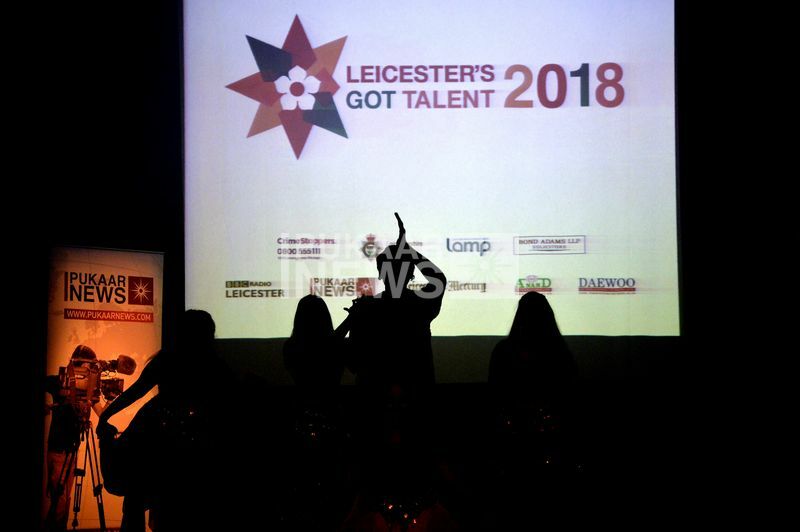 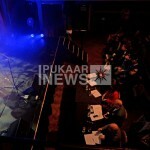 From dazzling dance moves, sensational singing voices and even some live art, judging this years’ competition proved to be extremely difficult. 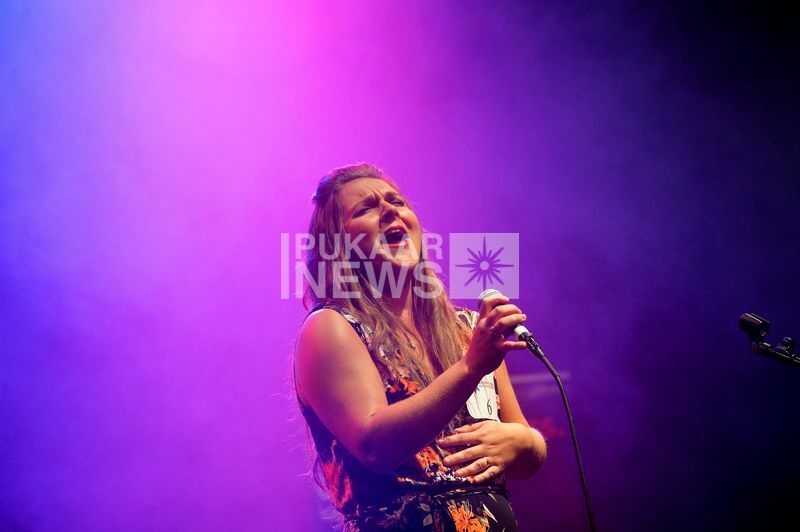 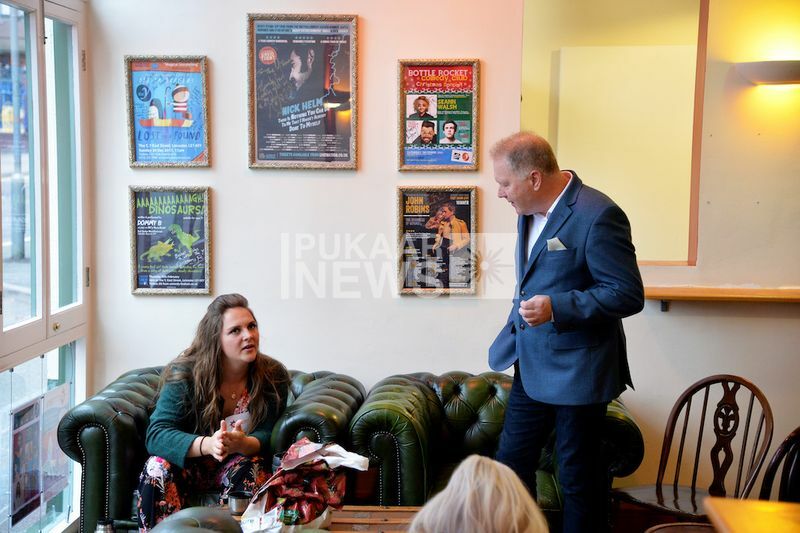 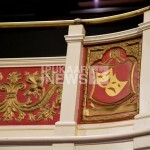 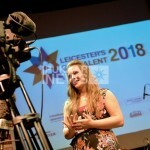 But it was 24-year-old Lauren Rose who bowled the judges over with her astonishing rendition of ‘Love Never Dies’ from The Phantom of the Opera. 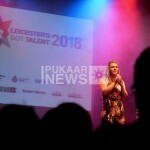 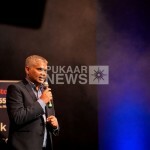 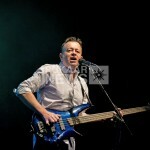 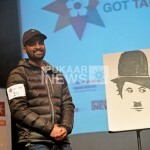 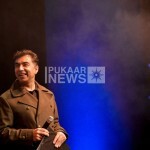 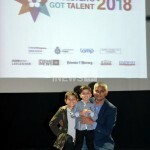 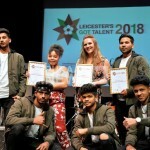 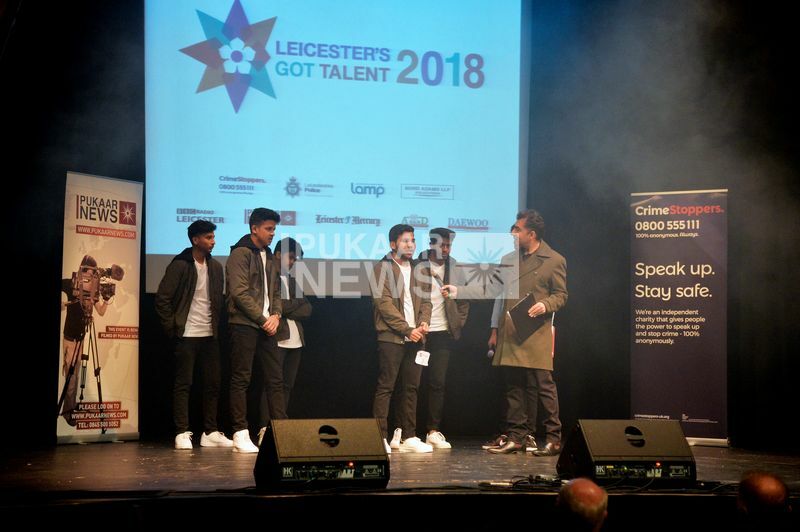 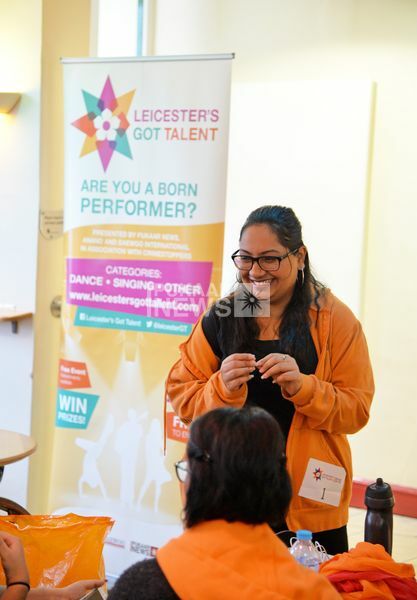 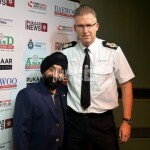 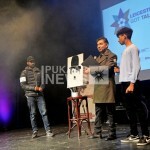 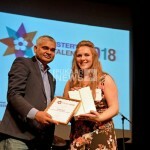 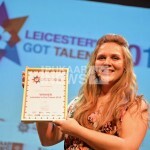 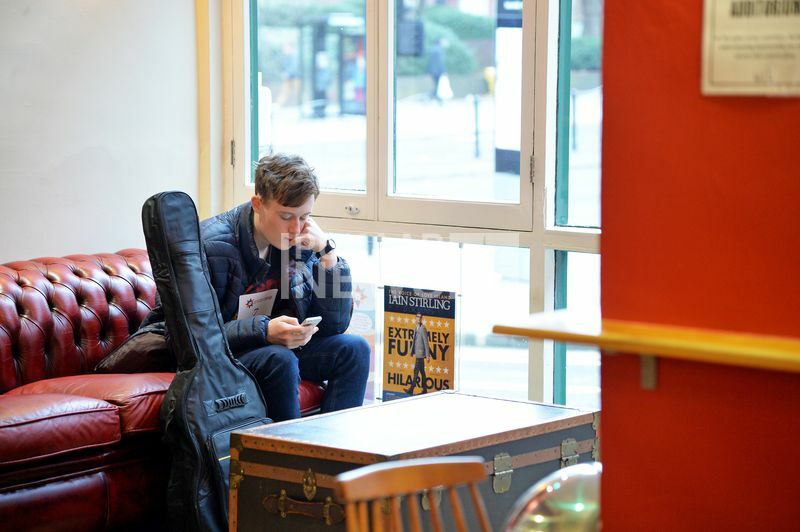 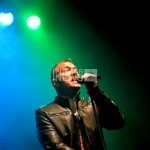 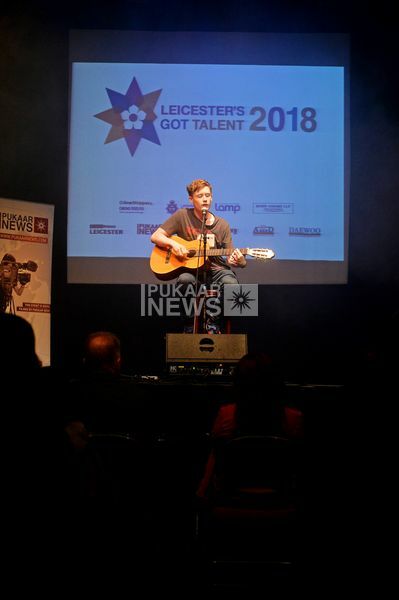 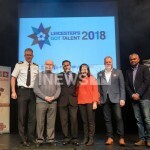 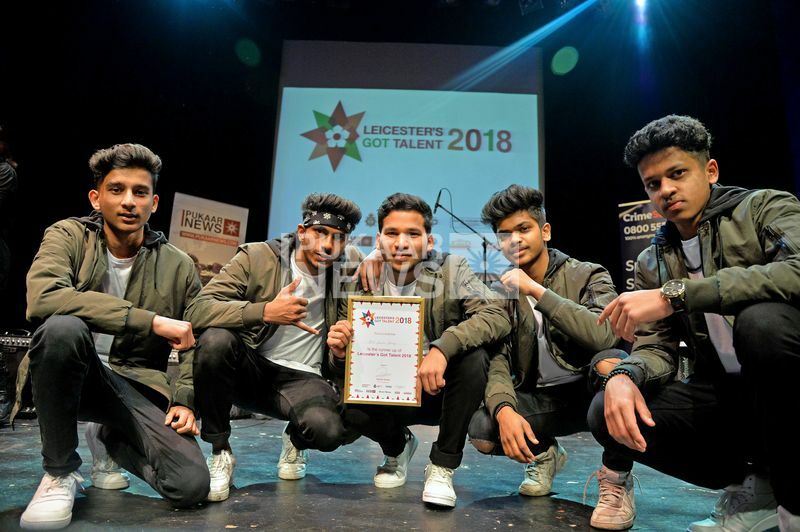 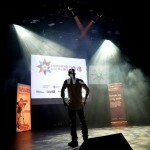 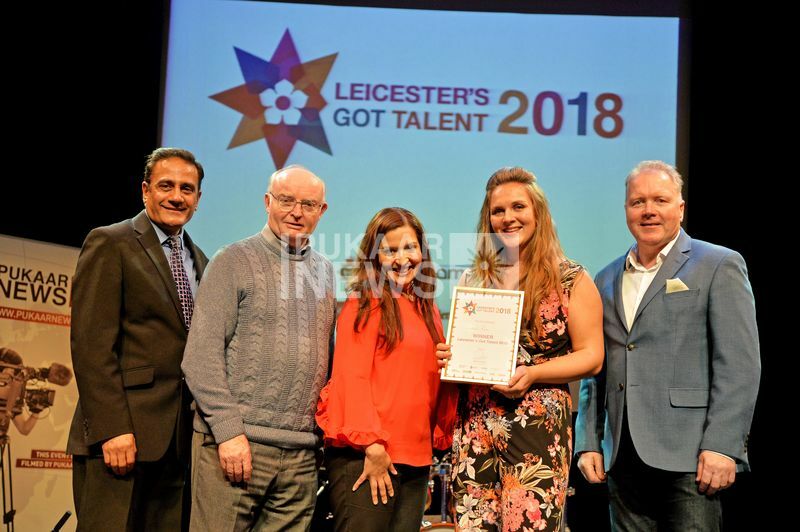 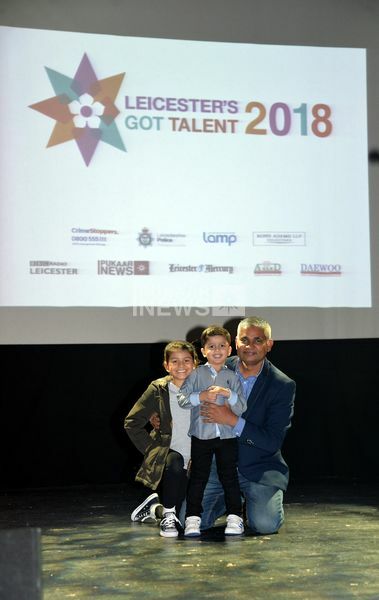 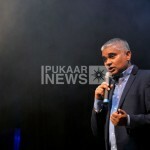 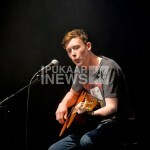 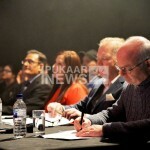 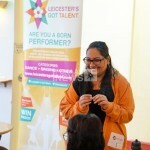 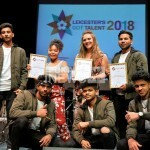 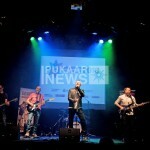 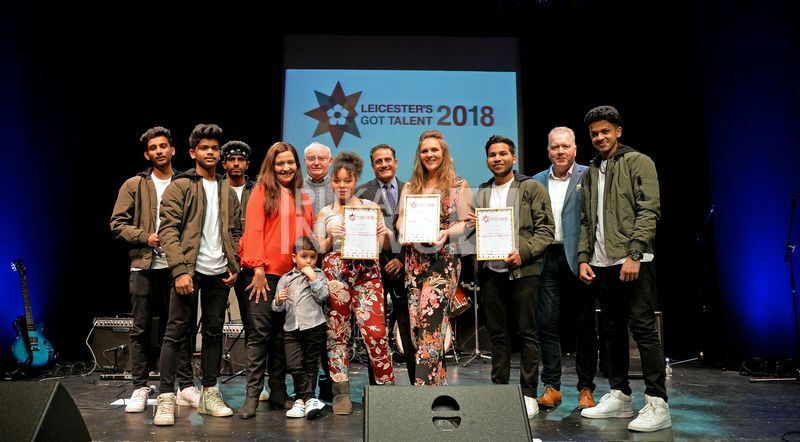 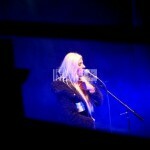 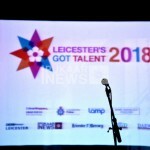 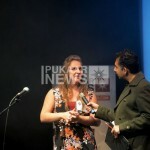 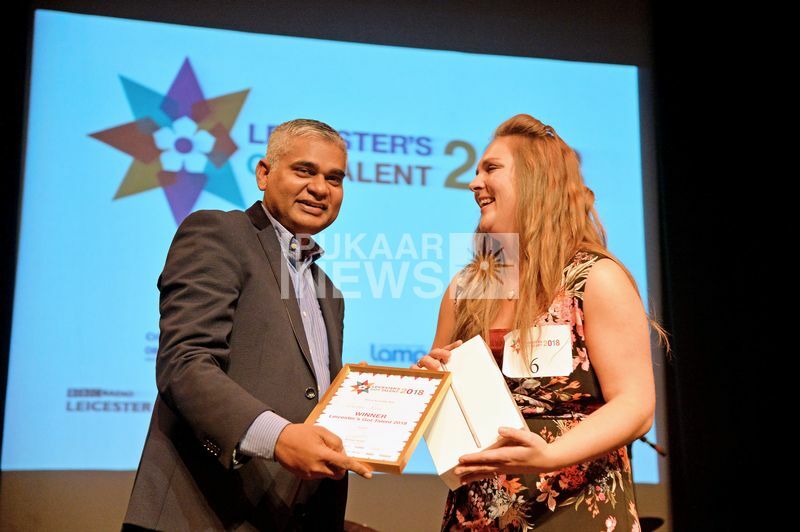 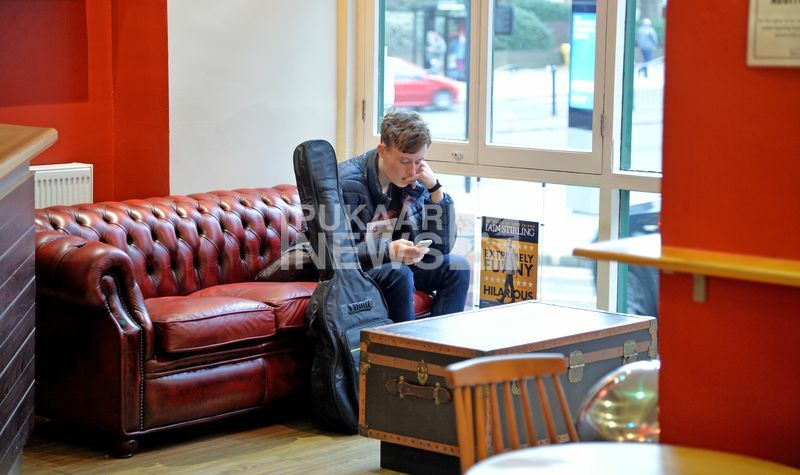 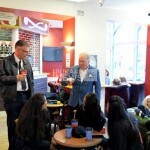 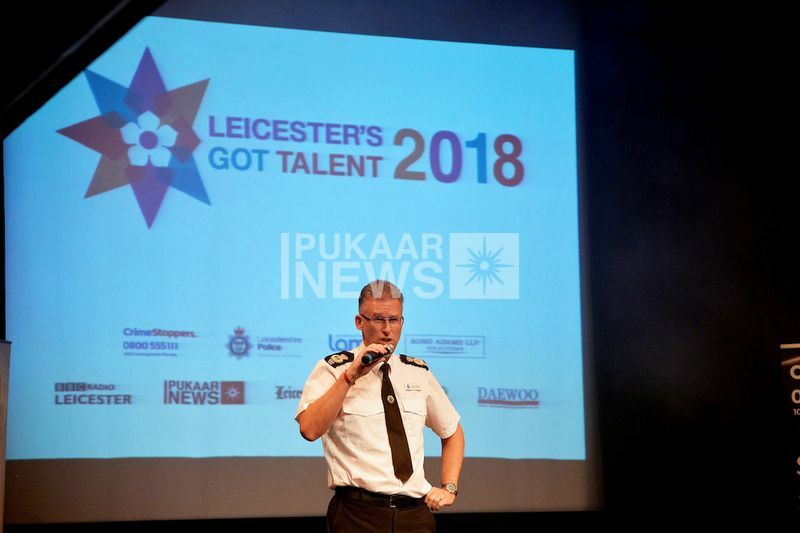 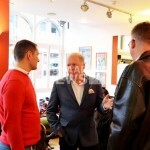 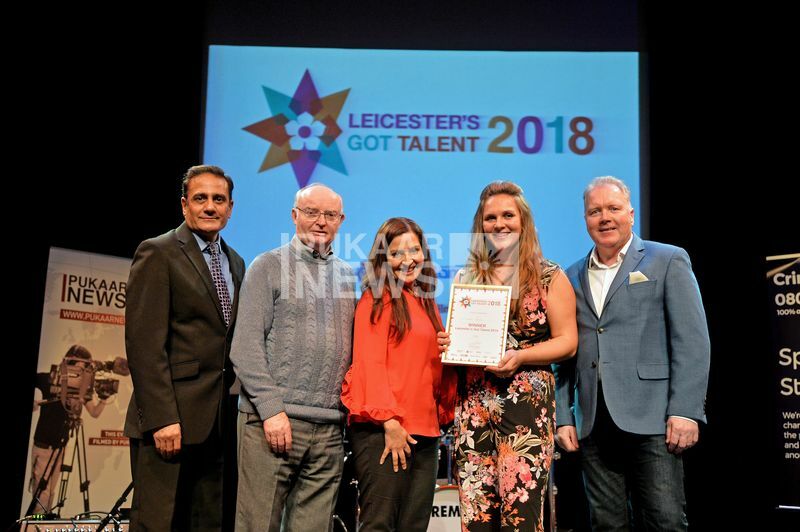 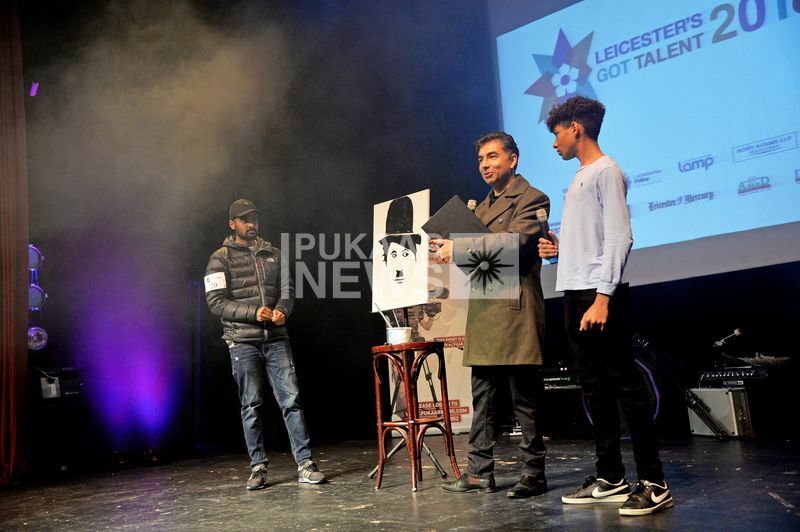 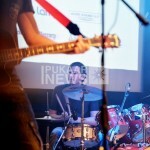 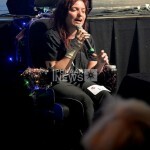 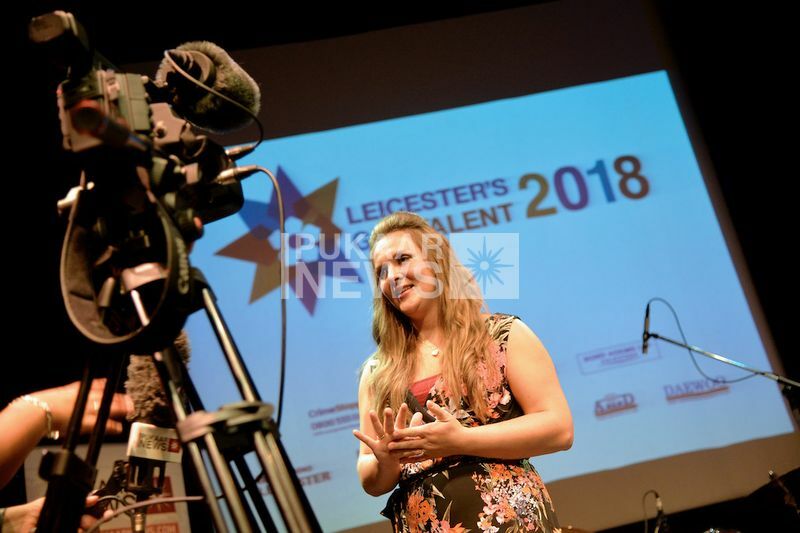 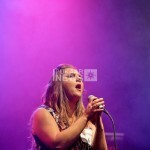 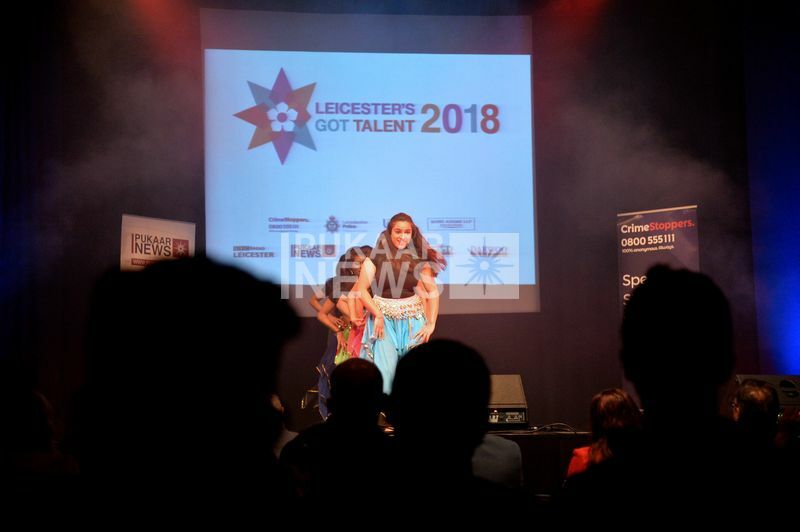 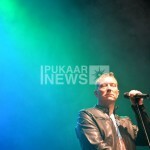 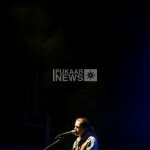 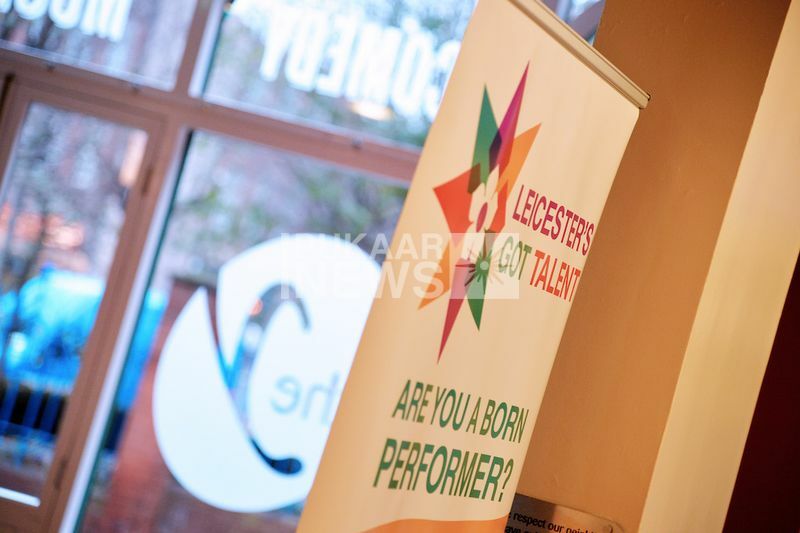 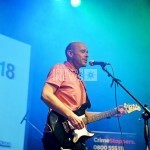 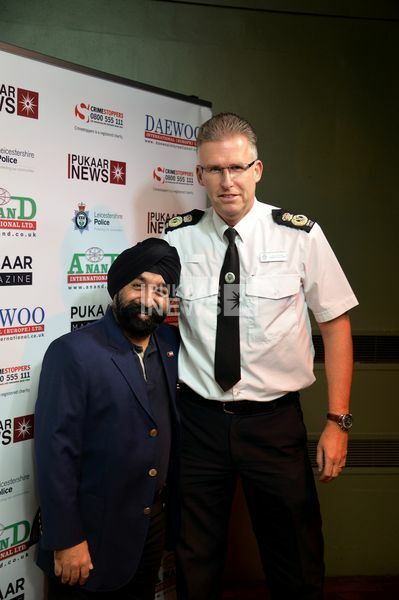 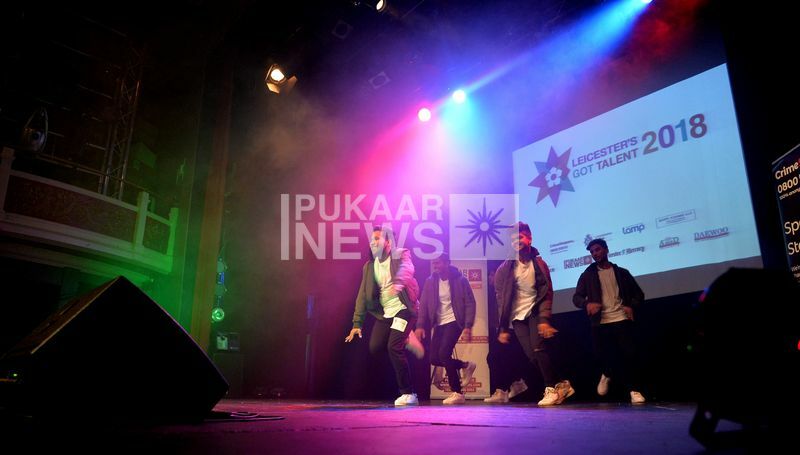 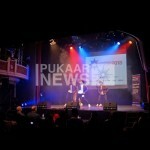 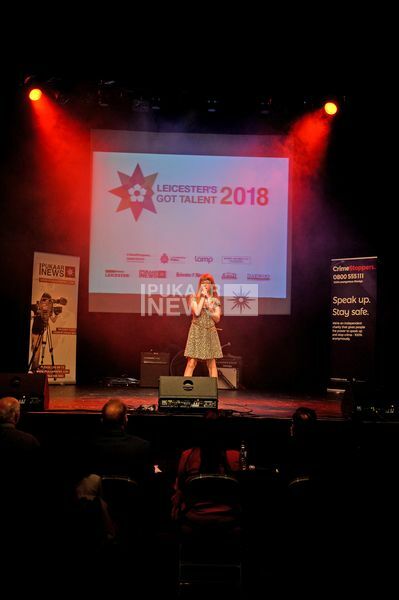 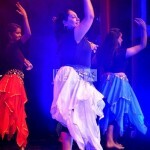 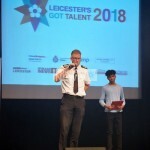 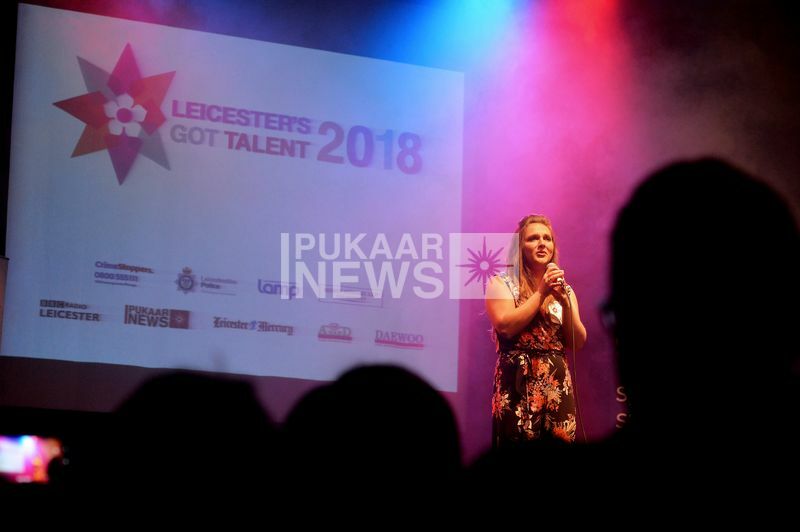 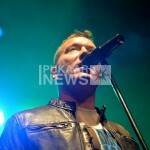 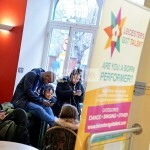 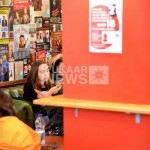 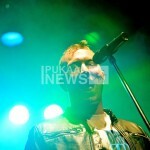 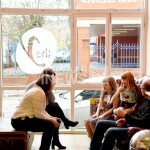 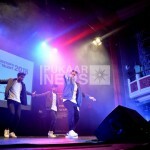 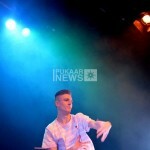 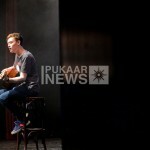 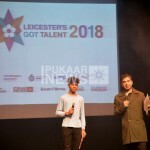 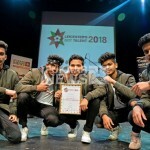 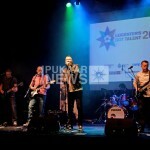 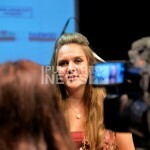 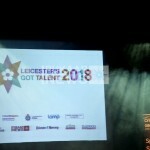 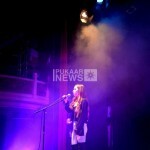 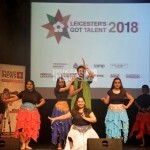 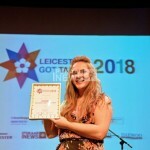 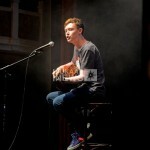 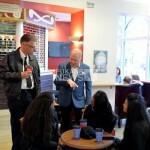 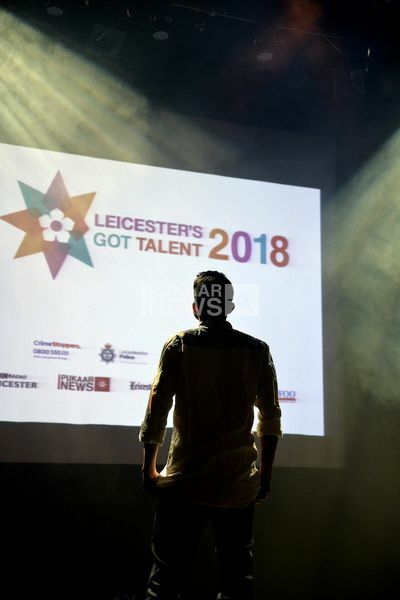 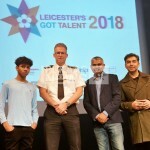 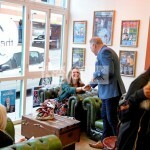 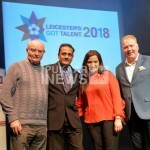 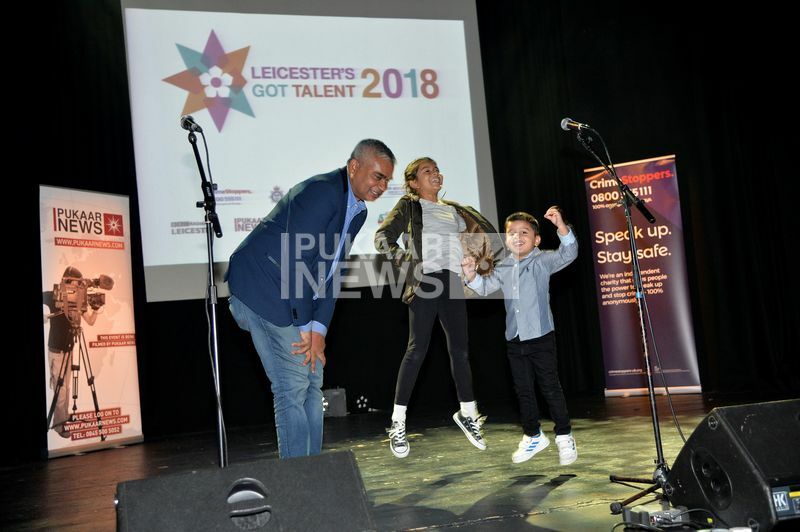 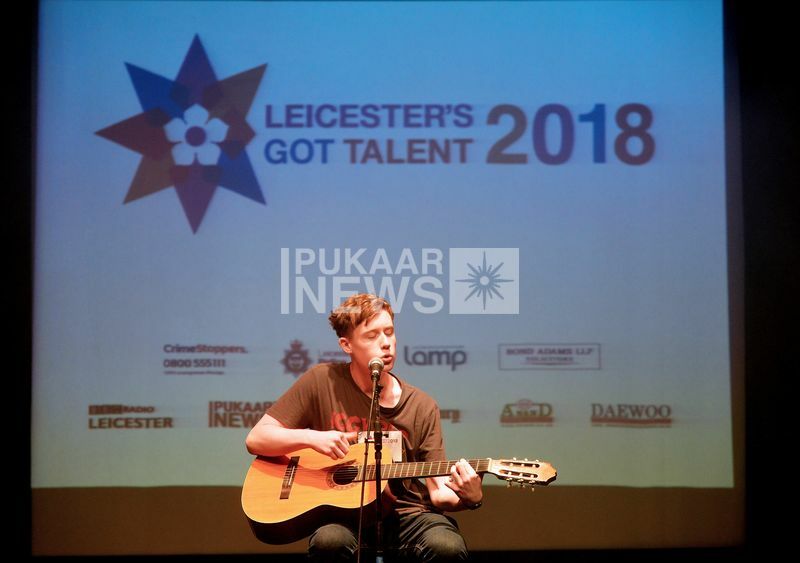 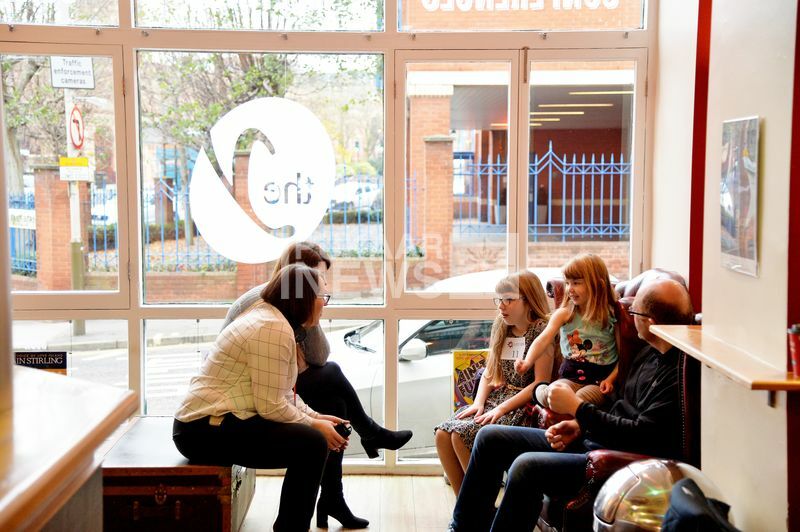 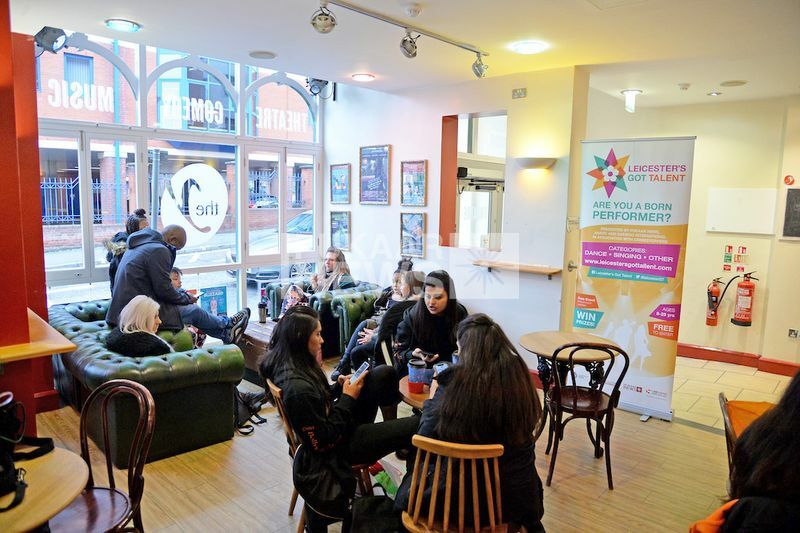 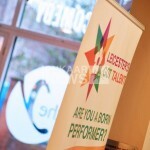 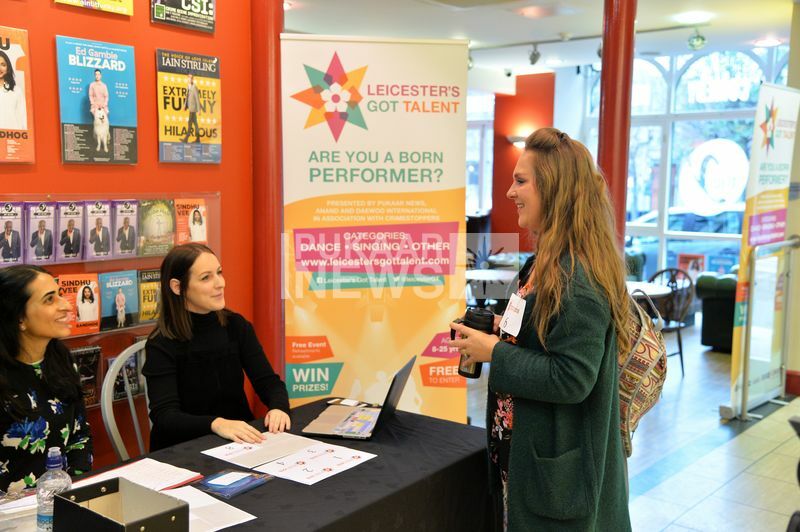 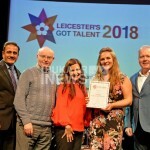 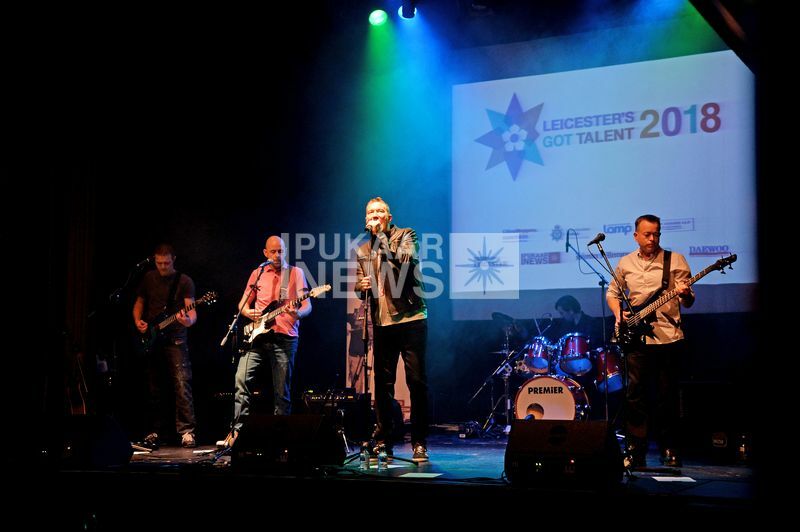 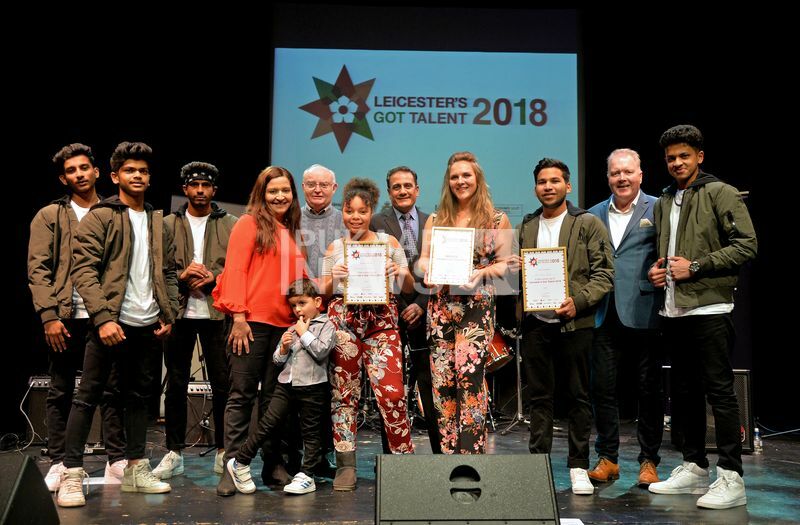 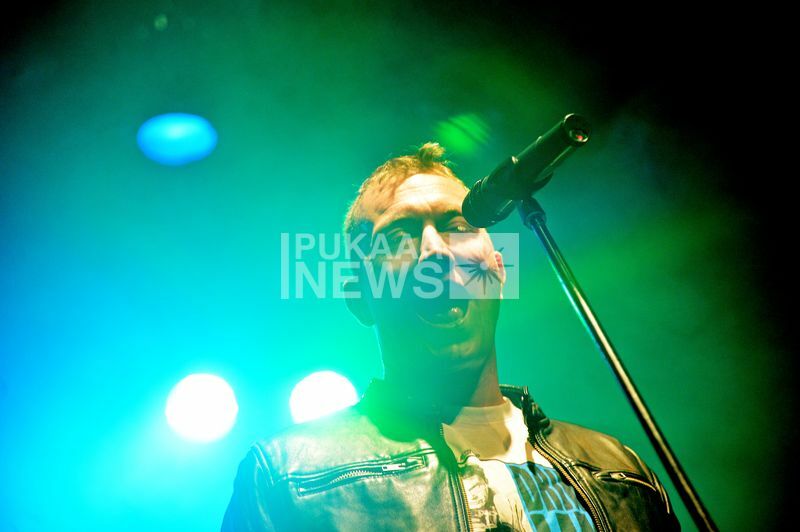 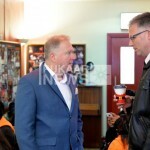 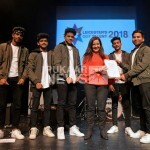 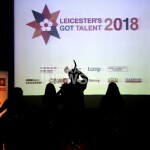 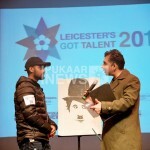 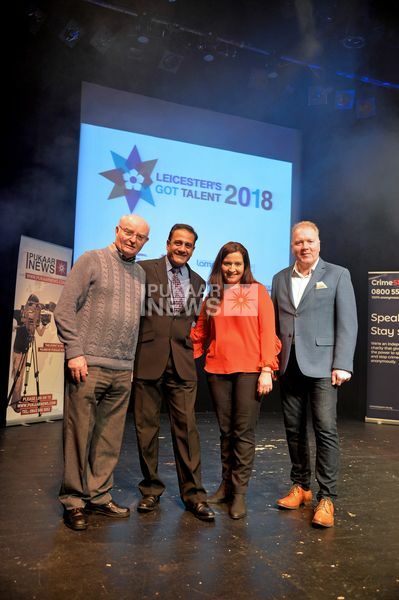 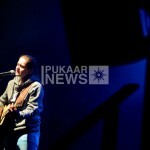 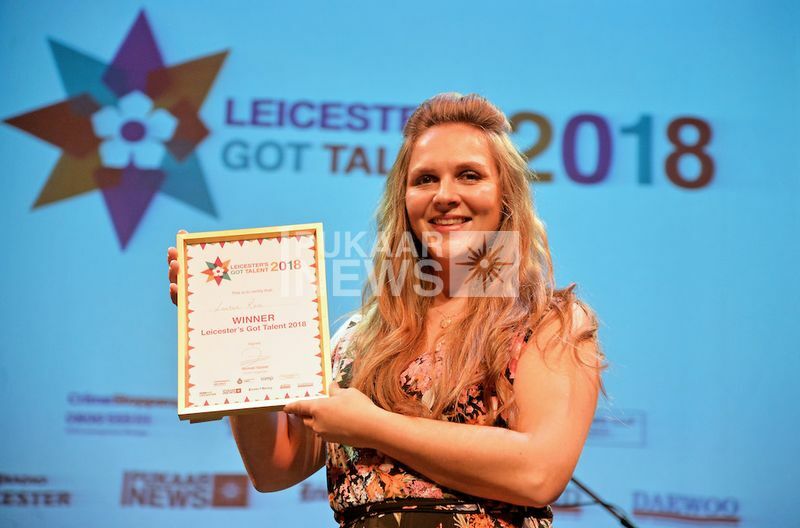 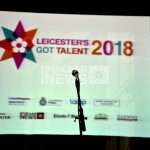 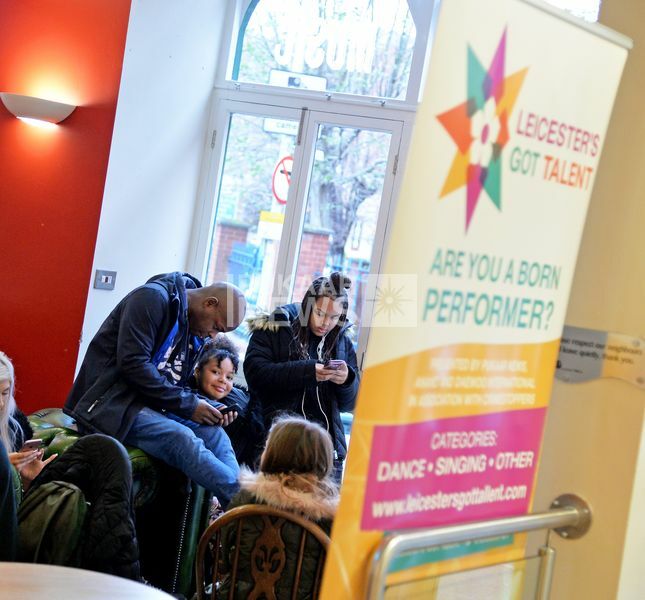 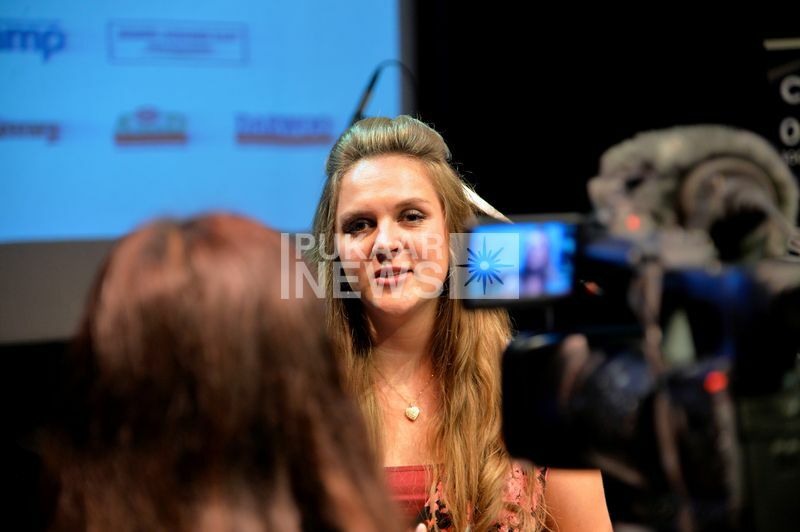 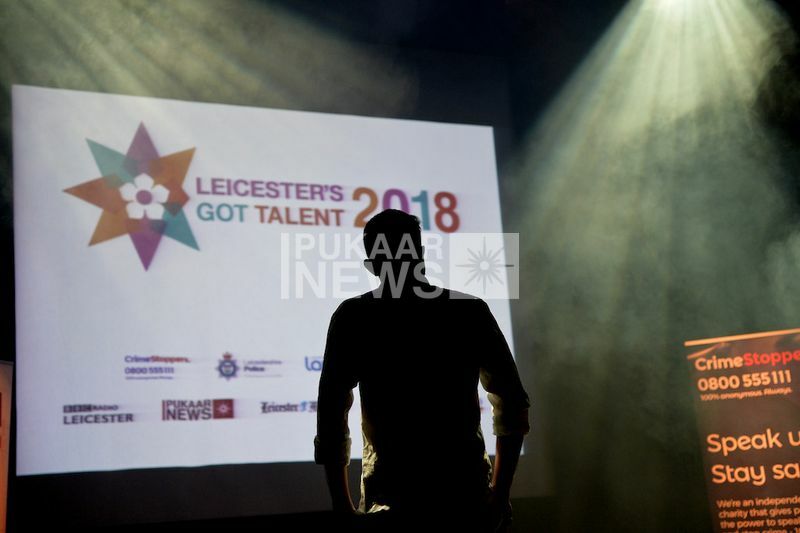 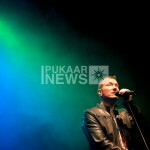 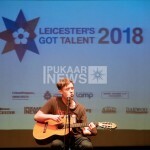 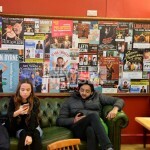 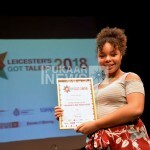 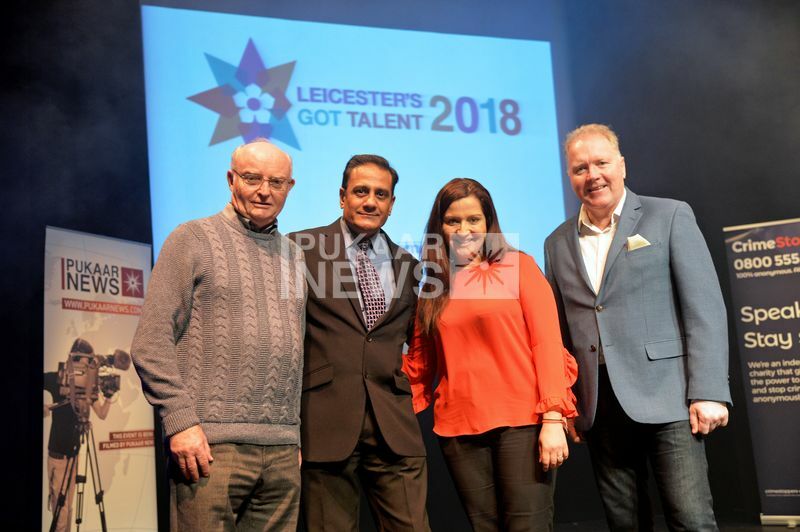 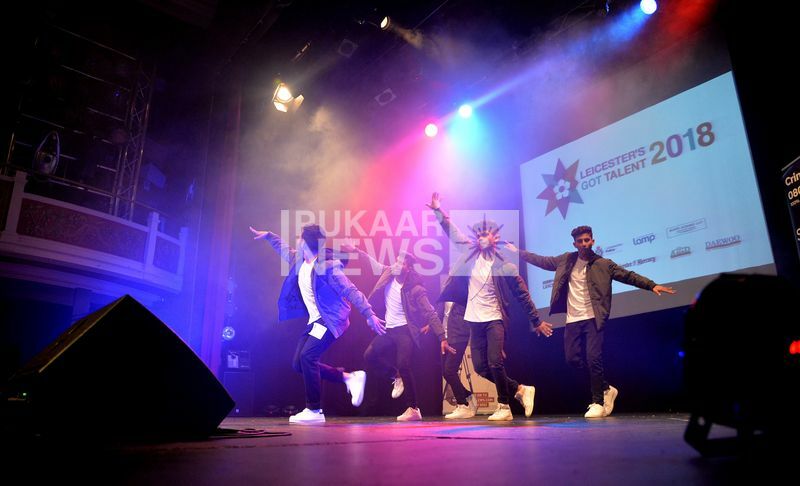 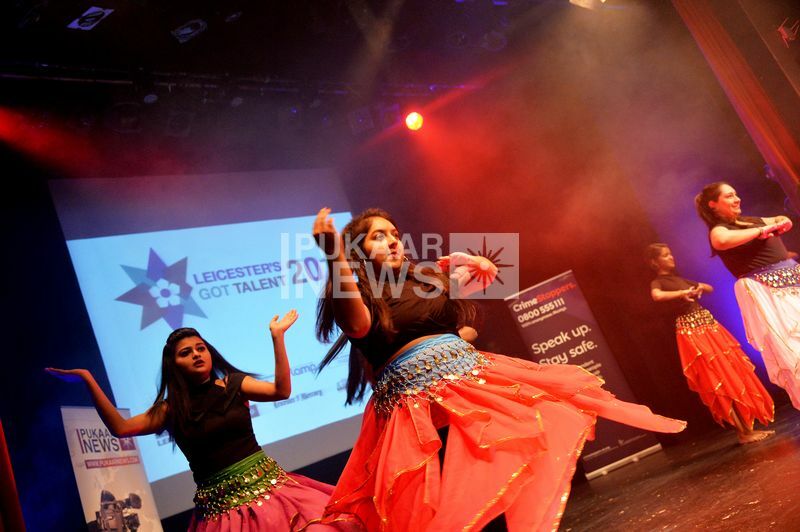 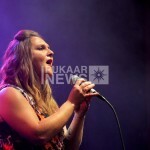 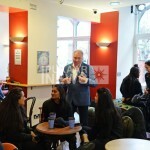 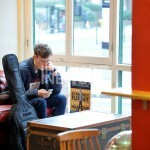 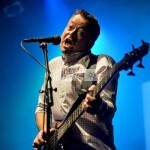 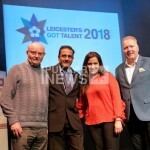 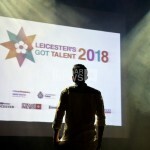 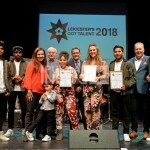 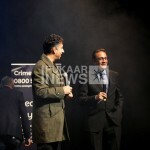 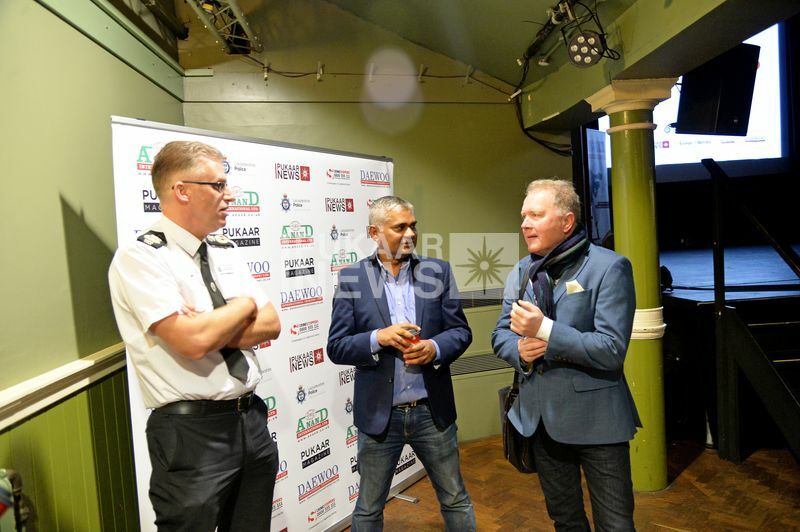 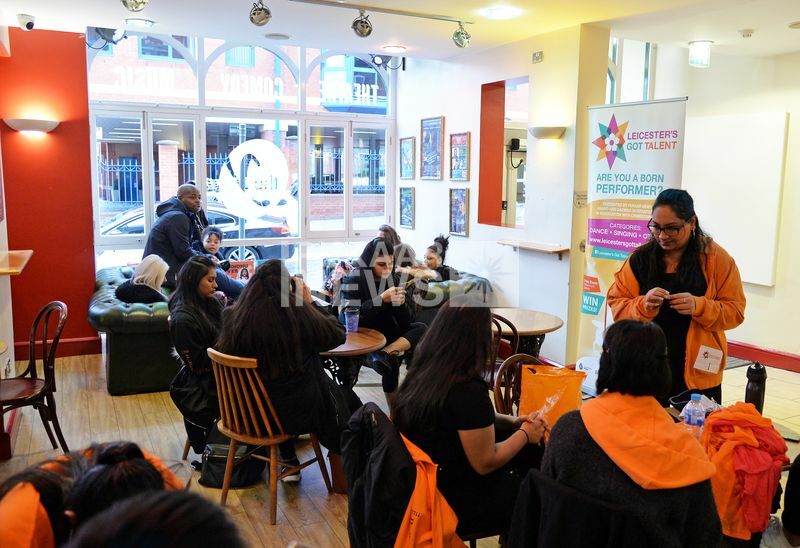 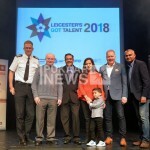 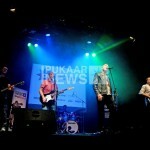 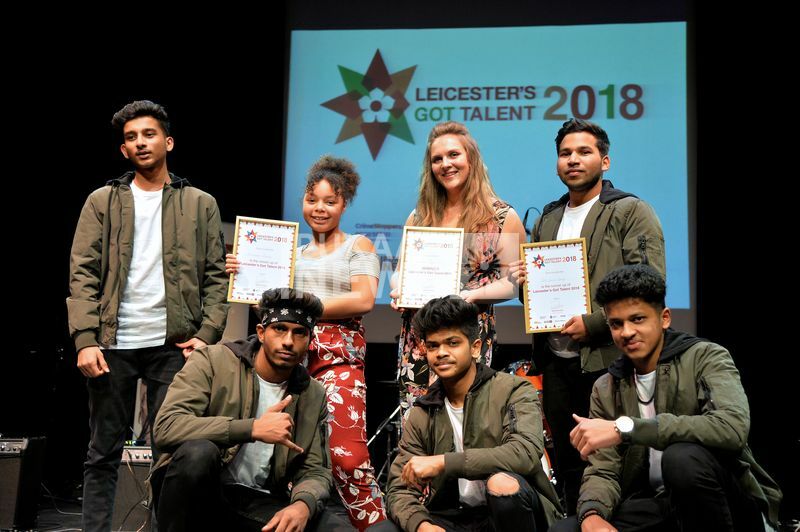 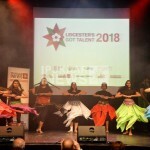 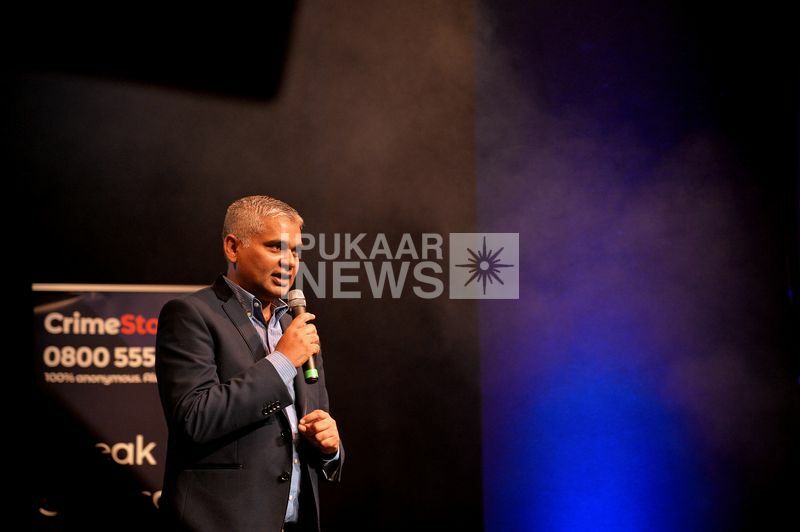 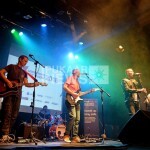 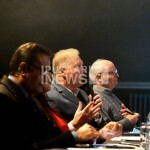 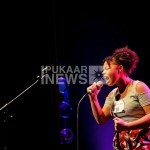 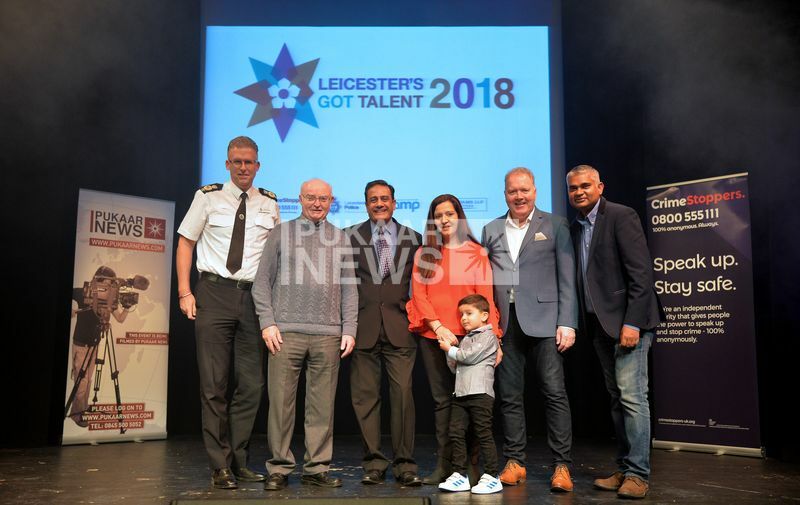 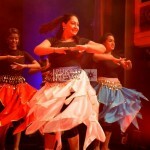 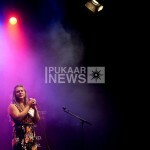 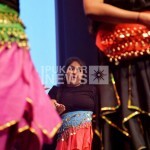 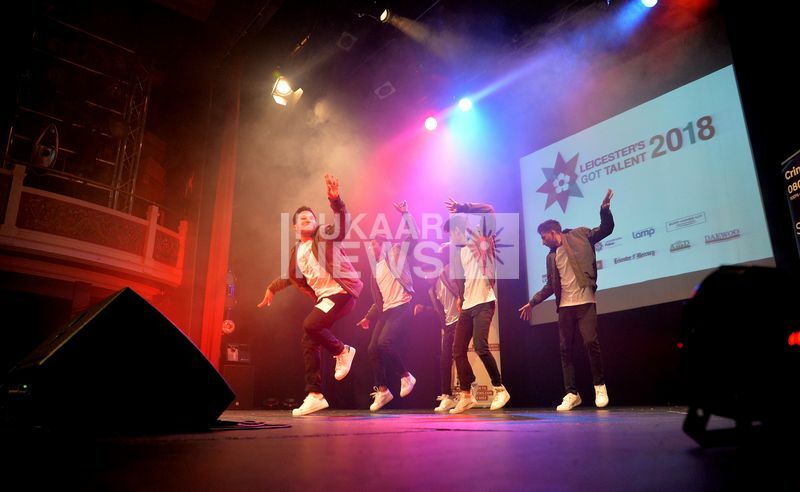 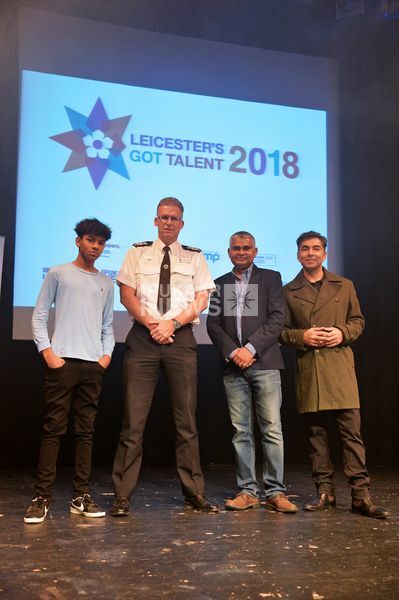 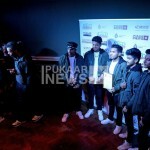 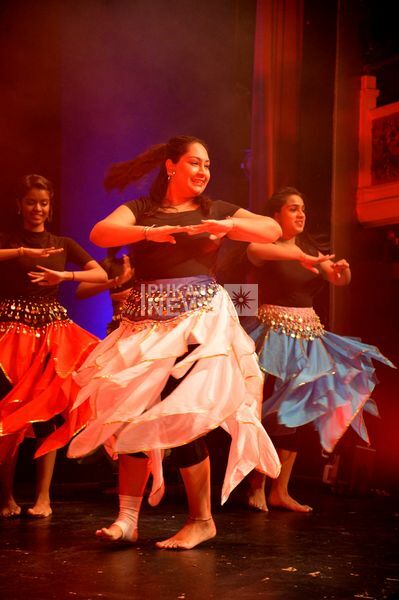 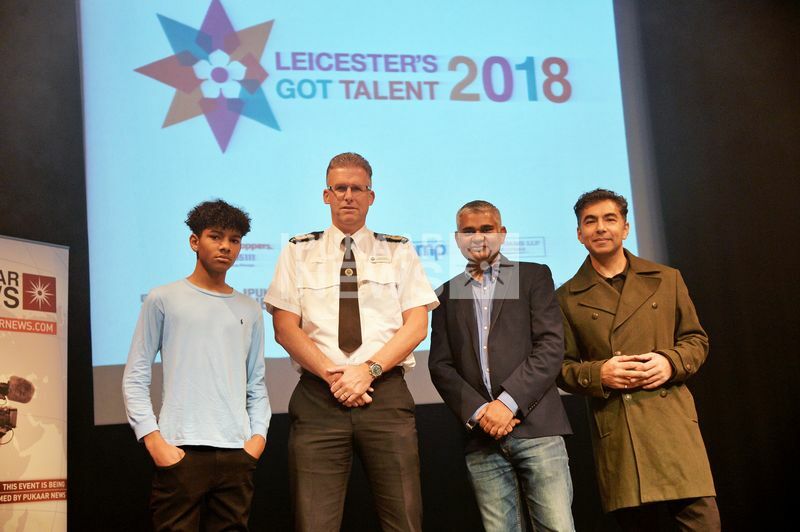 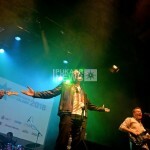 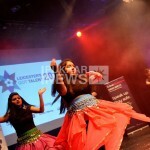 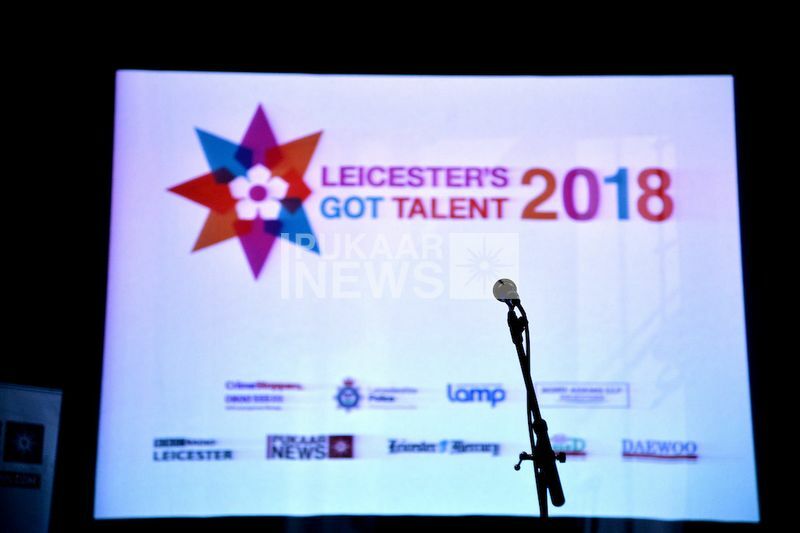 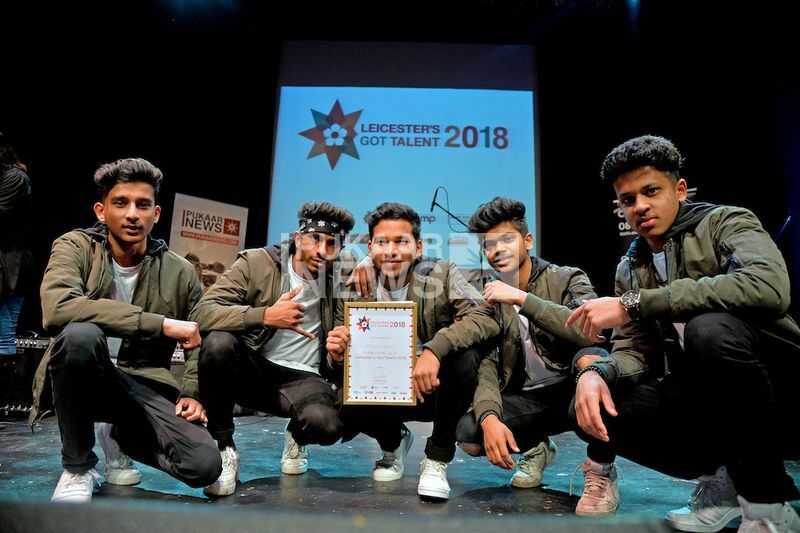 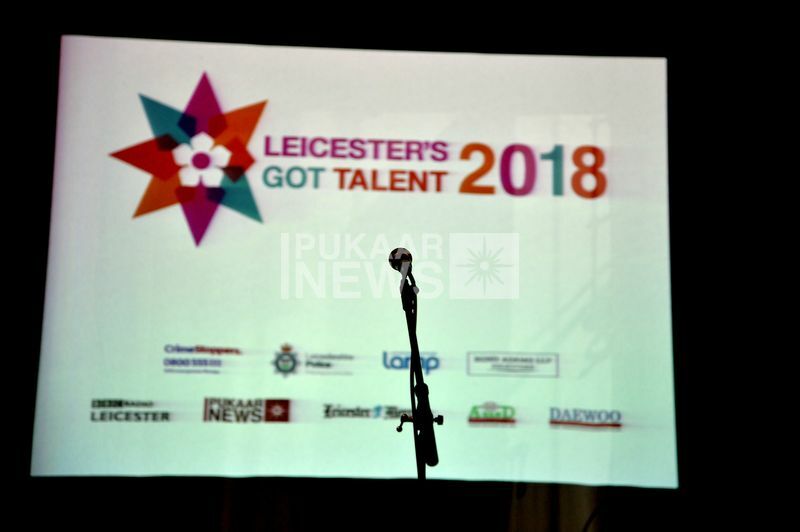 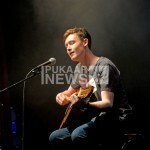 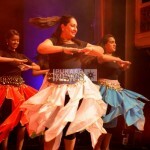 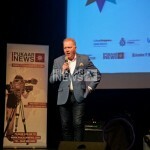 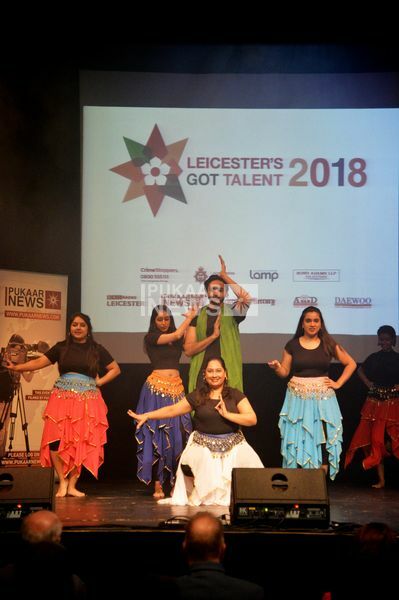 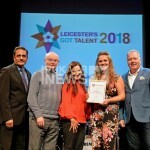 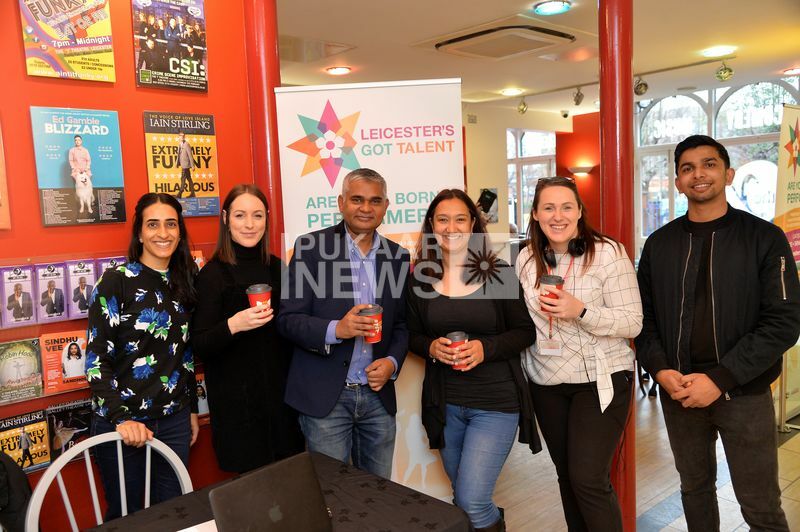 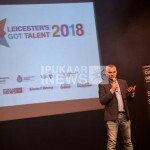 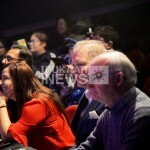 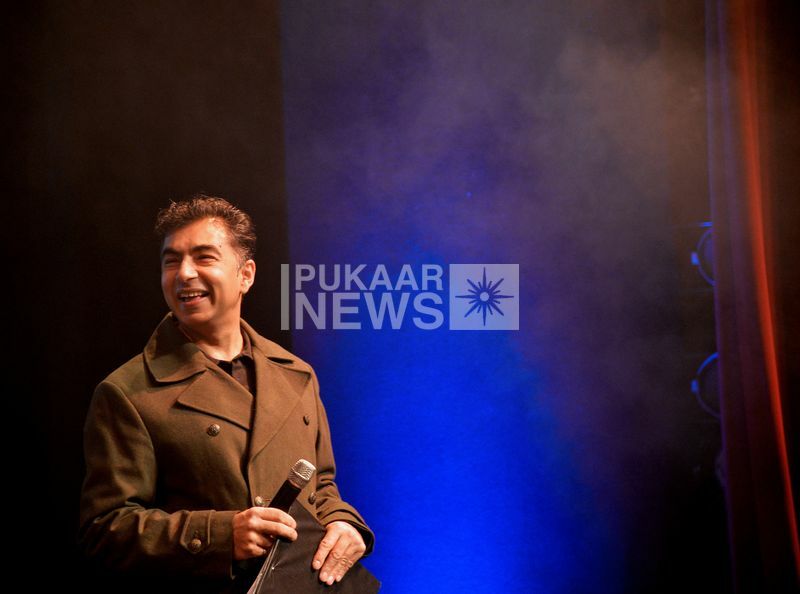 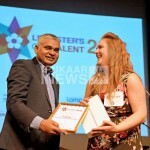 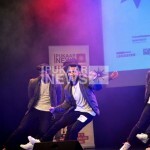 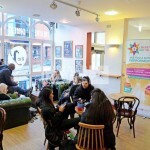 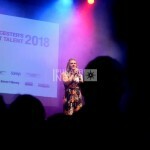 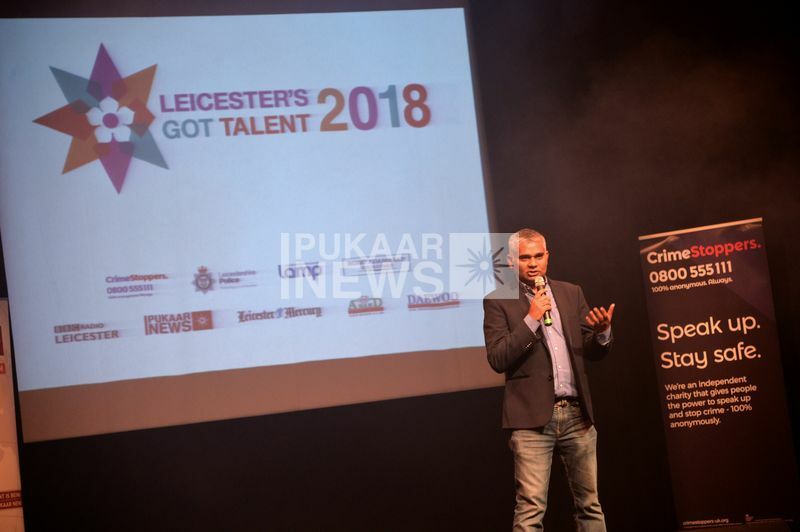 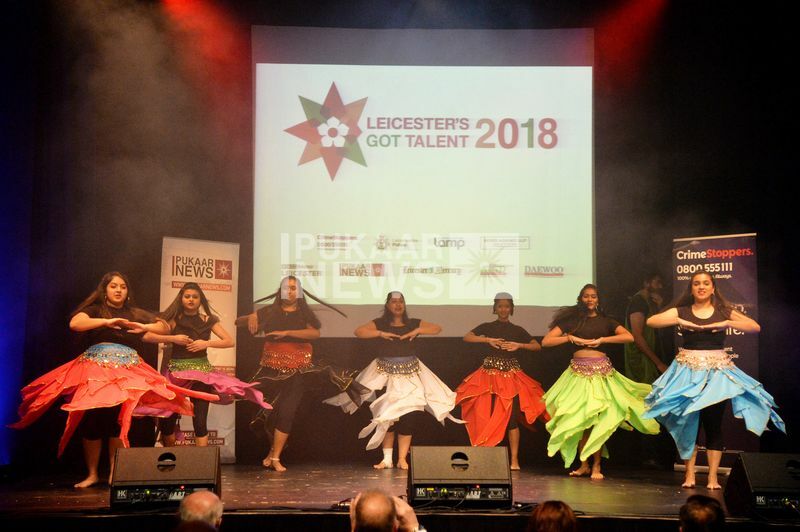 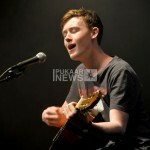 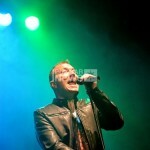 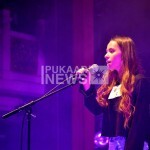 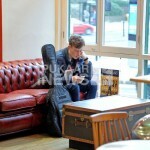 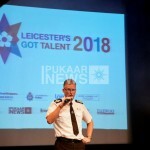 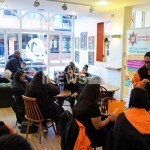 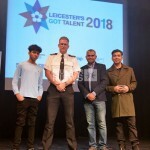 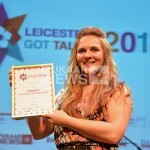 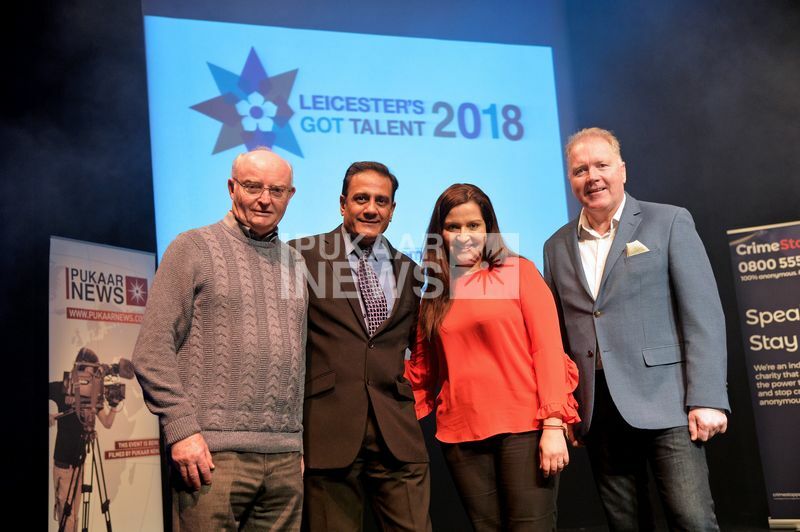 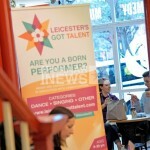 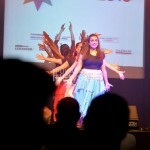 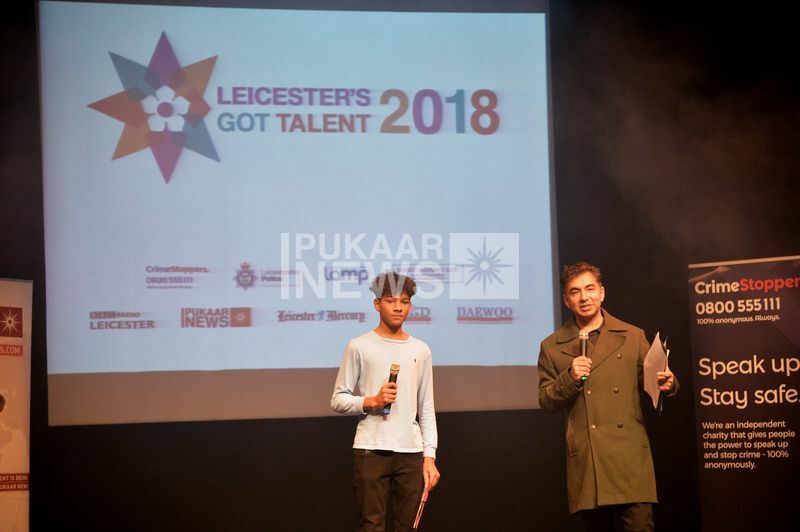 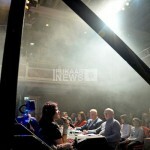 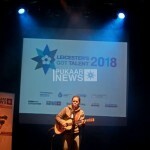 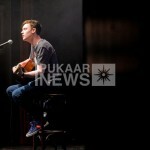 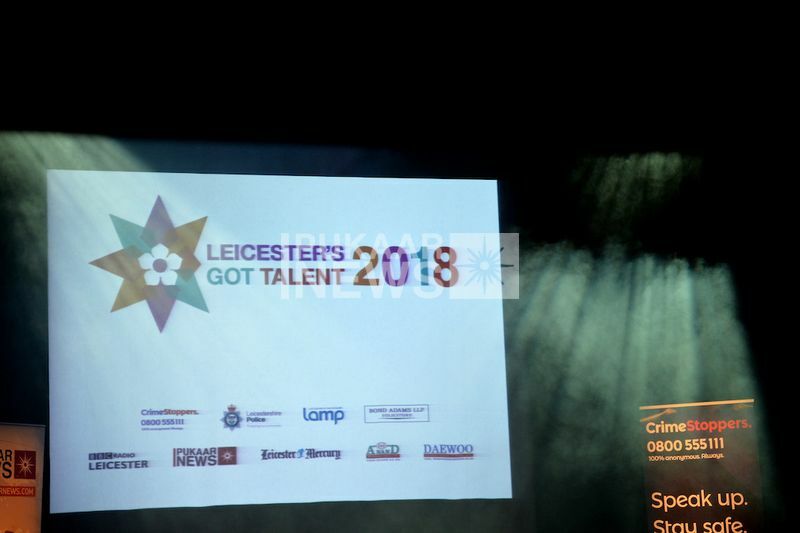 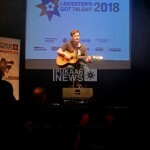 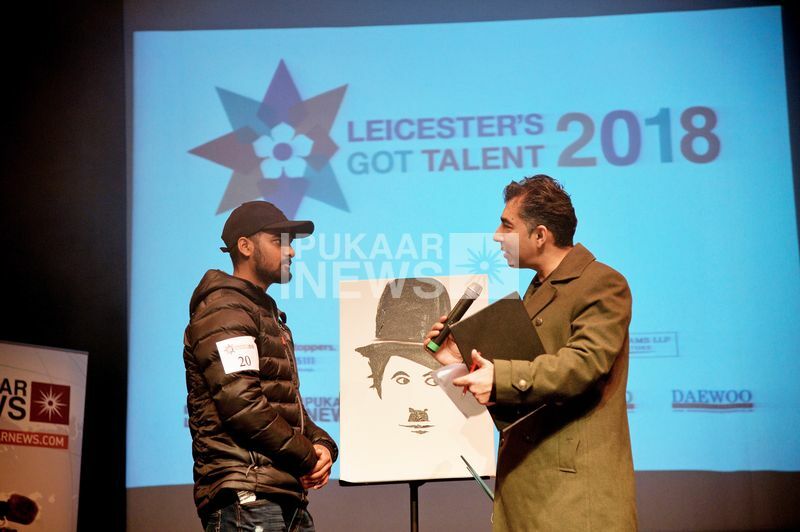 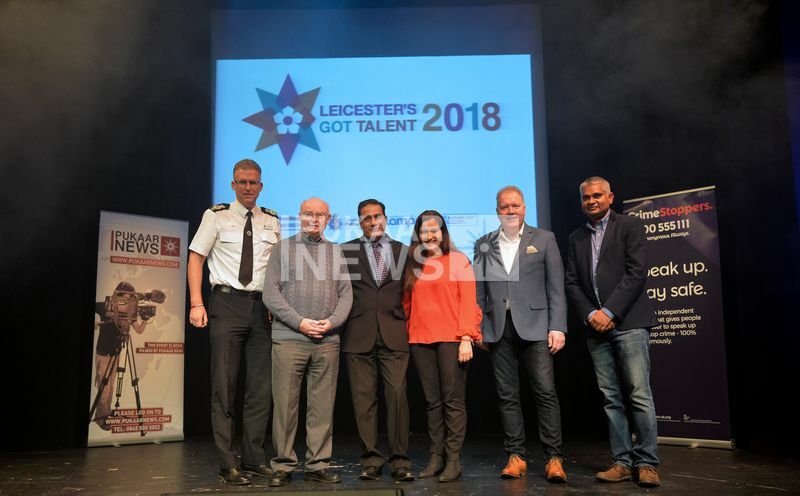 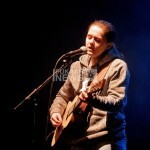 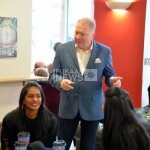 Leicester Got Talent LTD, Registered England & Wales 9713966, Trading as Leicester's Got Talent. 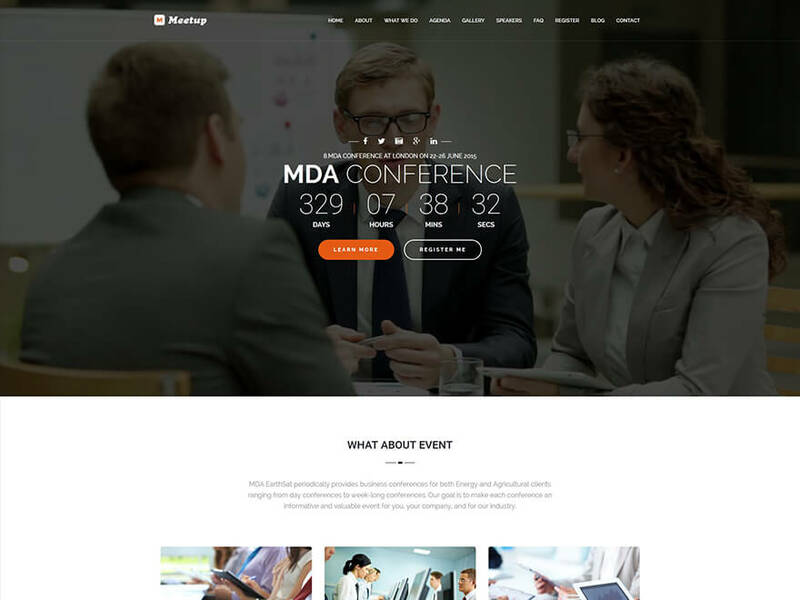 More Demo Maniva is definitely an all- in-one theme package for everyone. 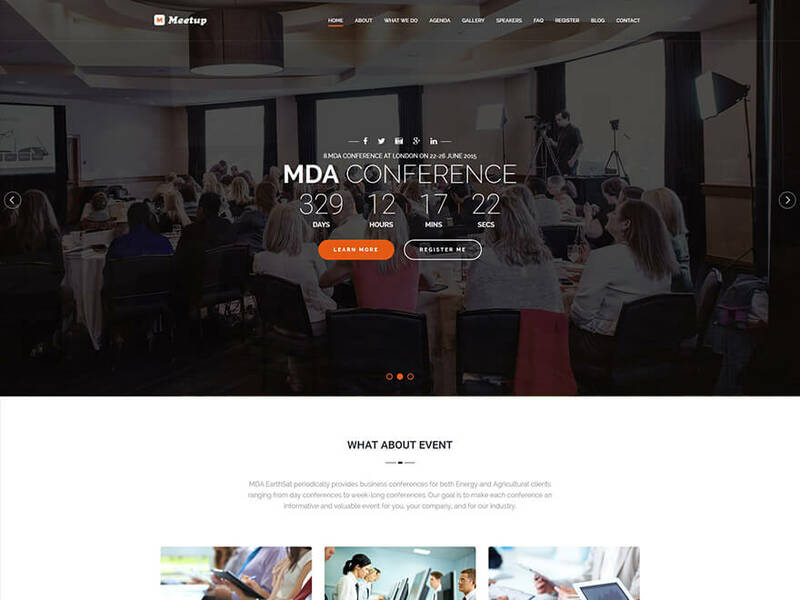 Here are a few included examples that can be installed with one click.